Don't let the festive atmosphere drop! 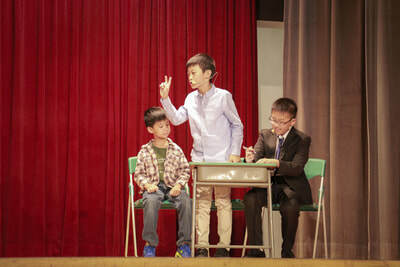 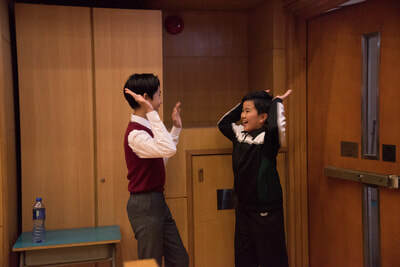 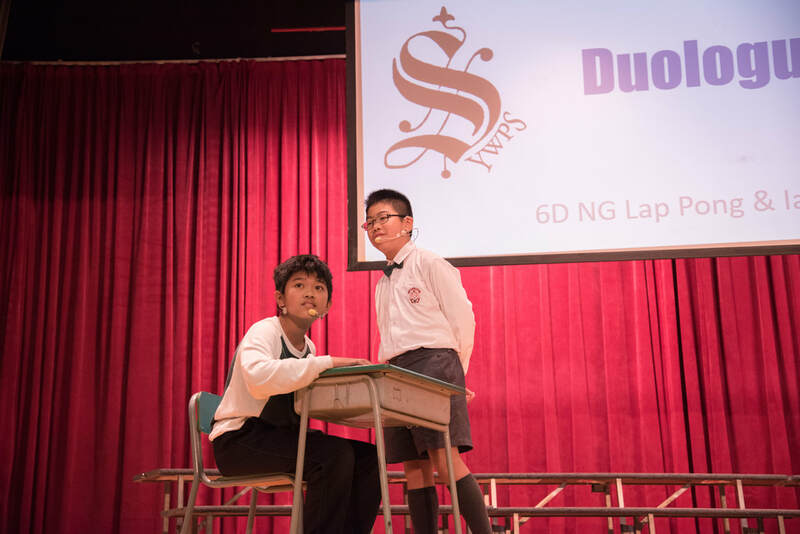 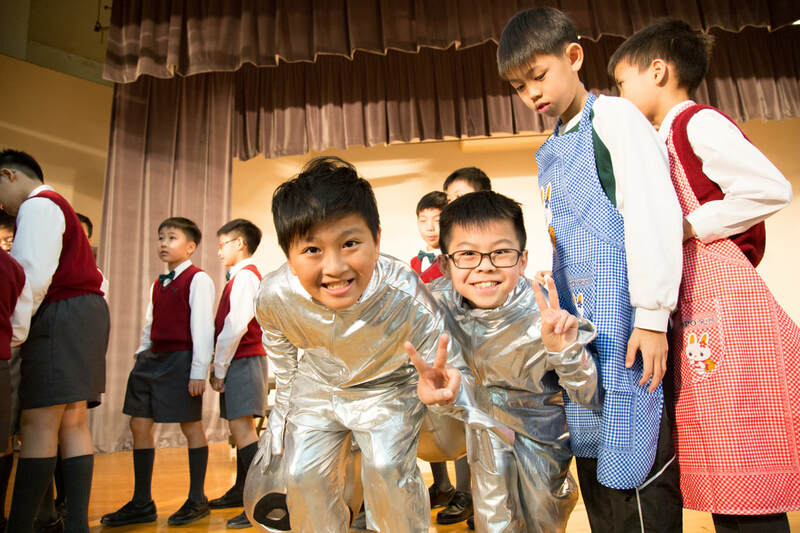 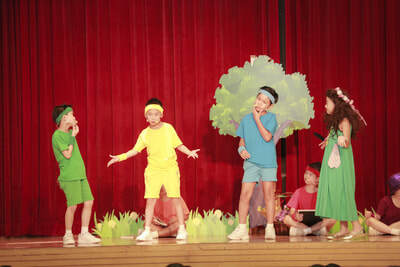 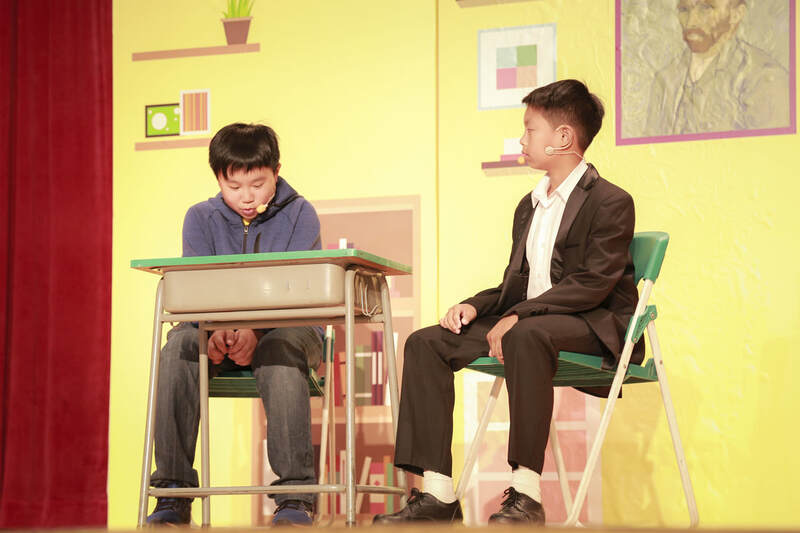 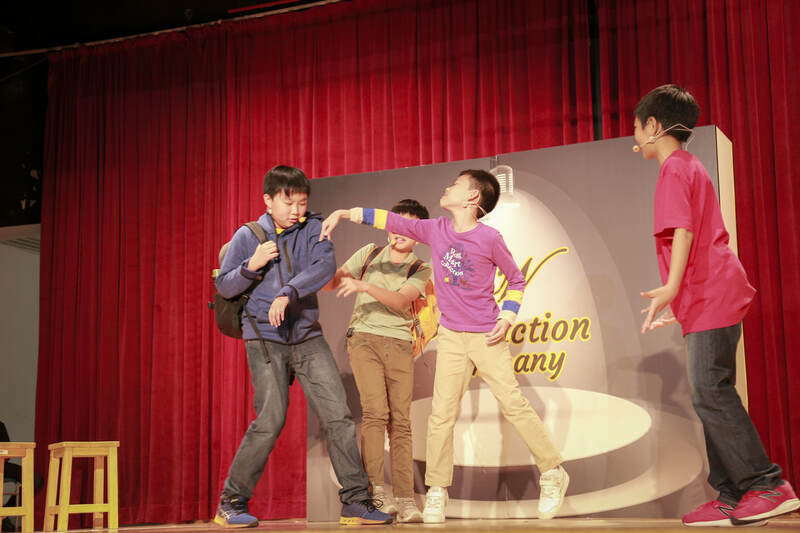 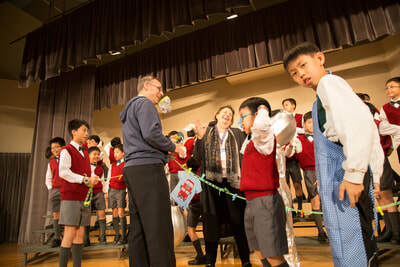 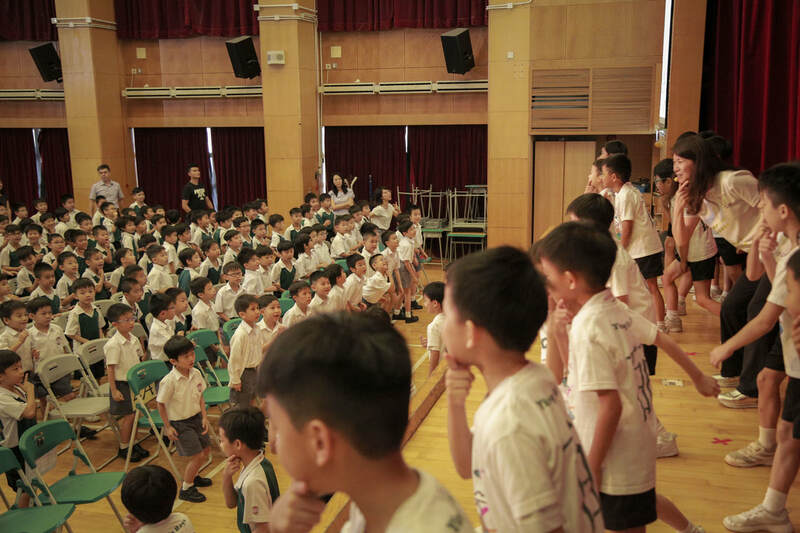 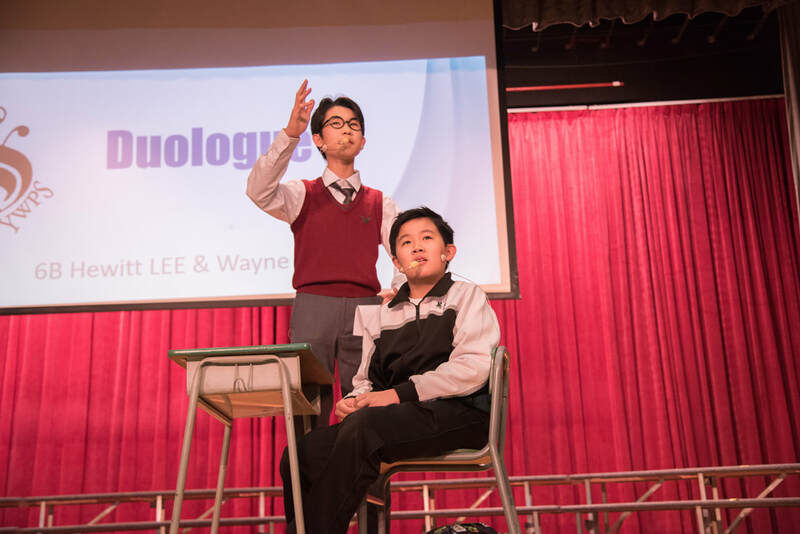 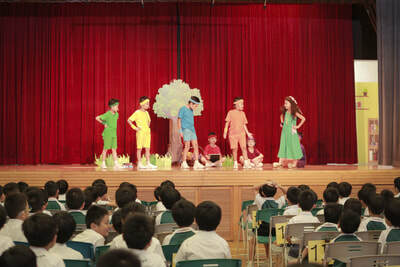 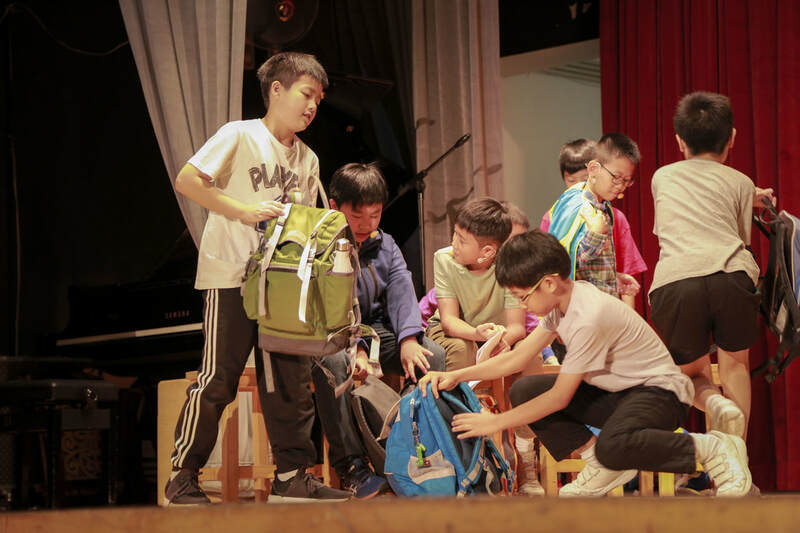 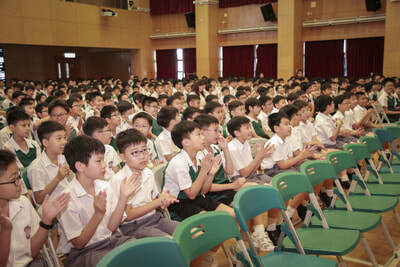 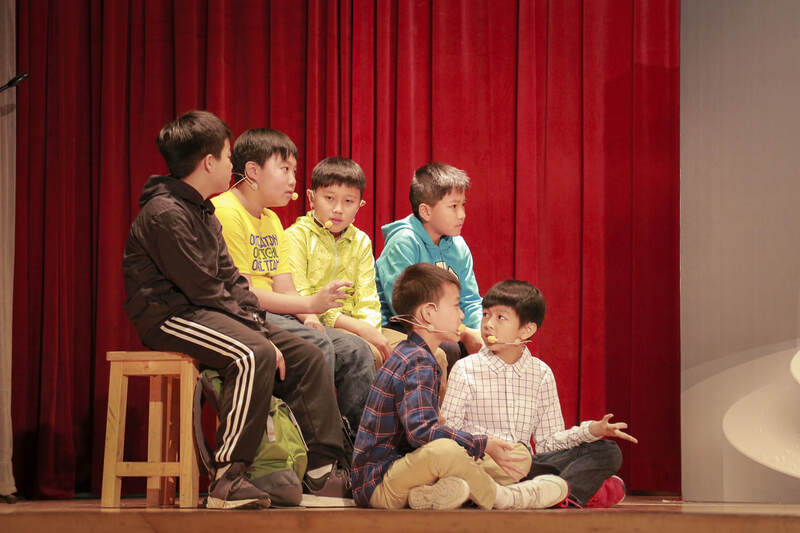 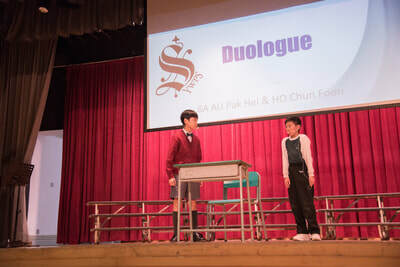 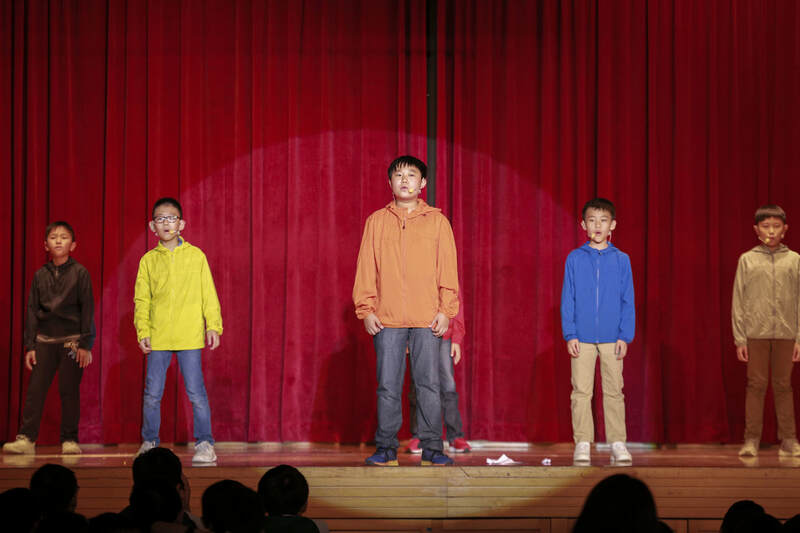 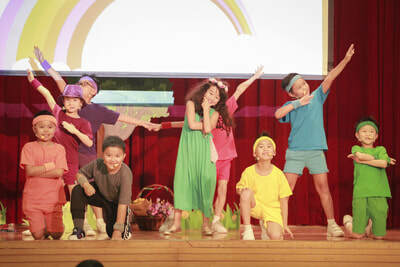 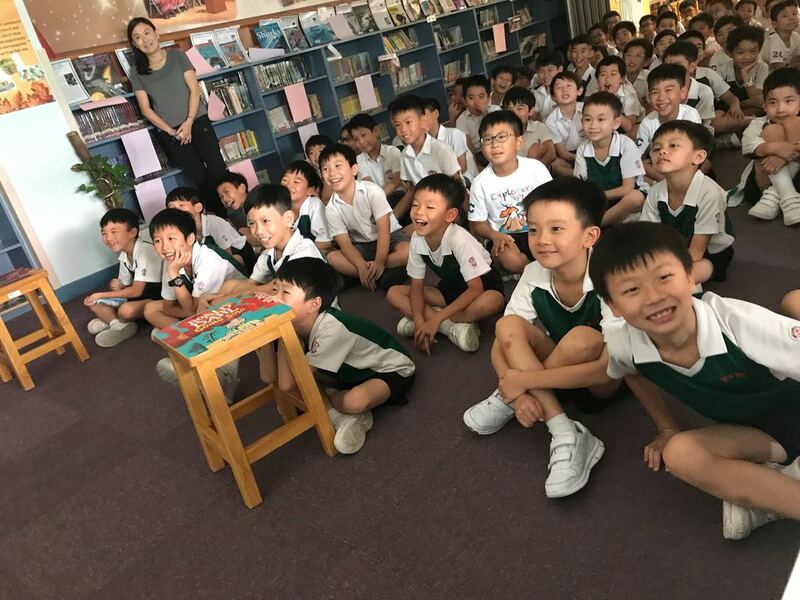 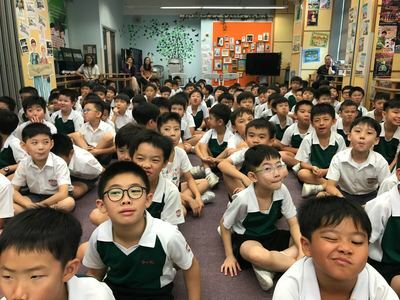 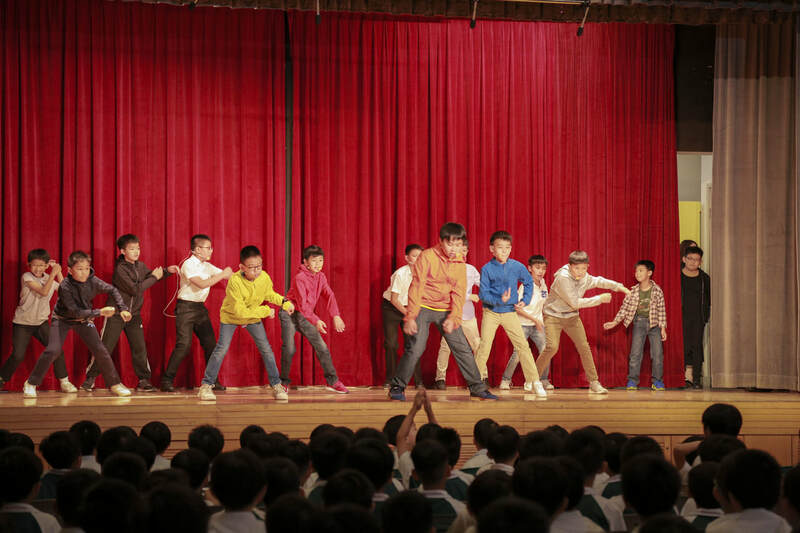 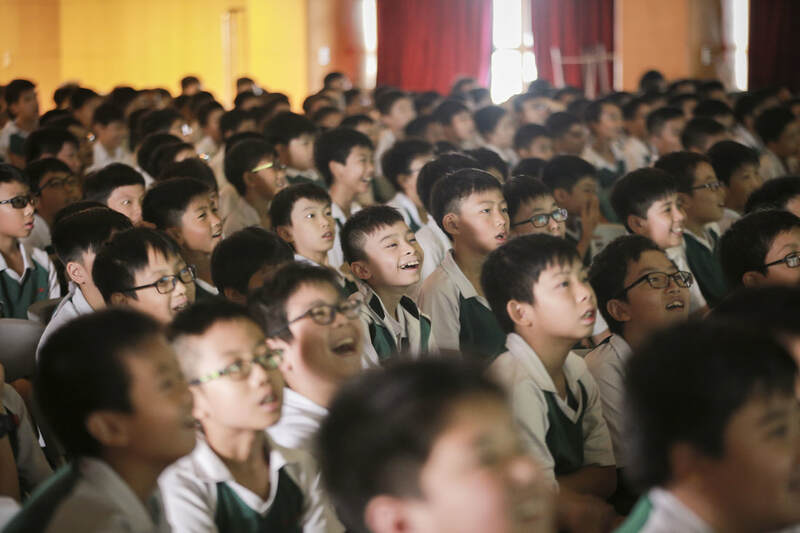 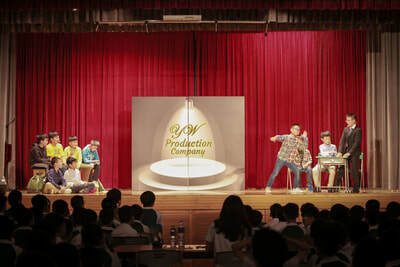 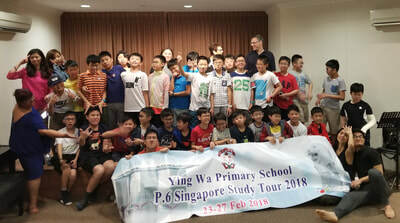 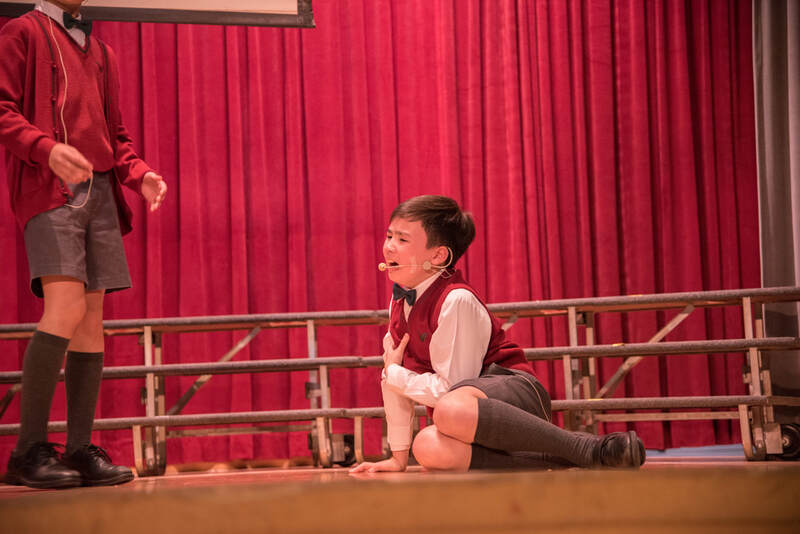 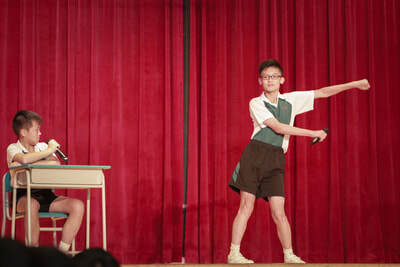 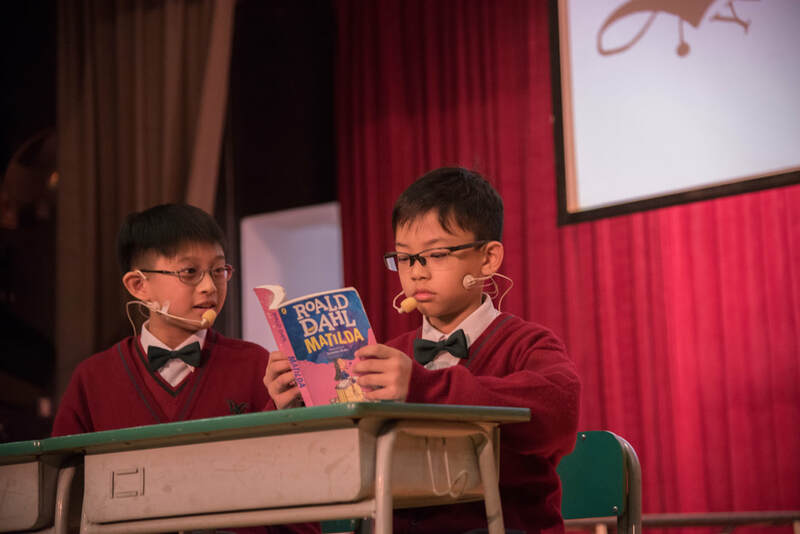 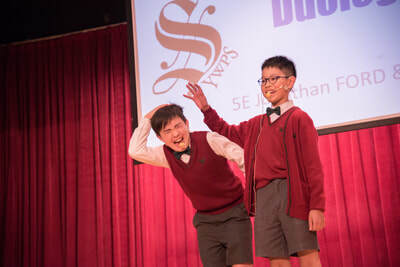 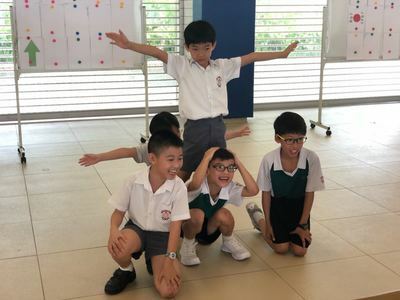 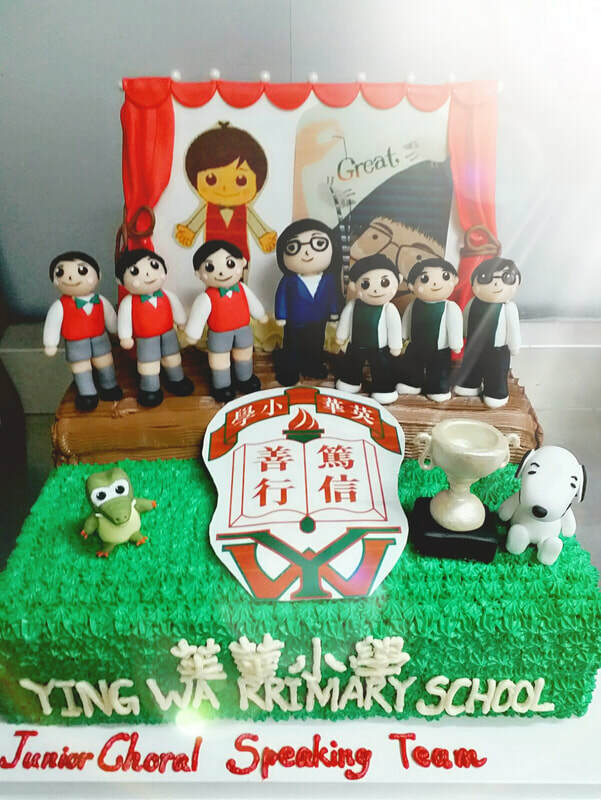 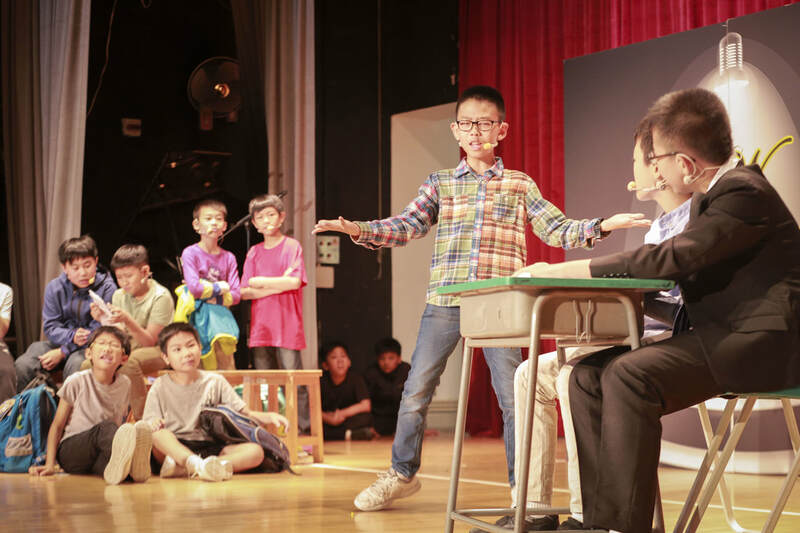 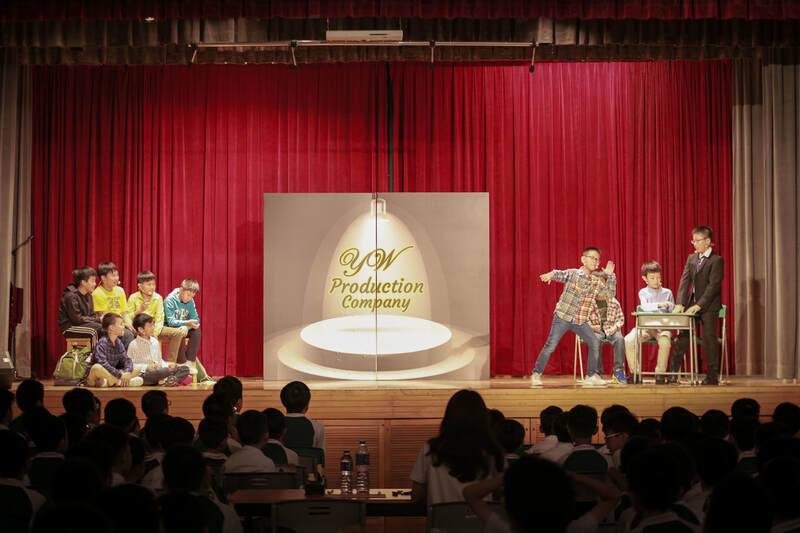 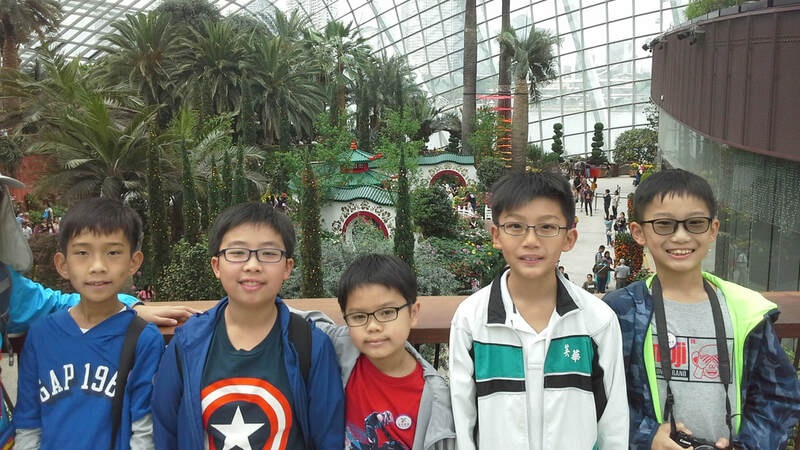 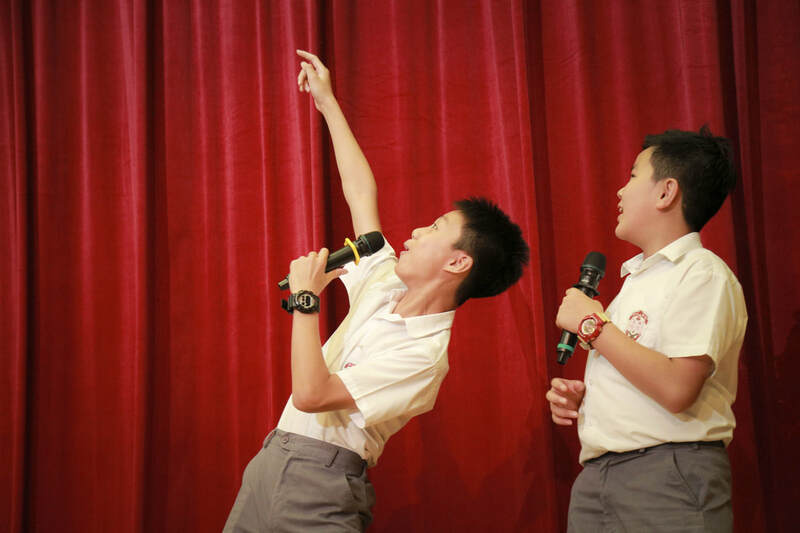 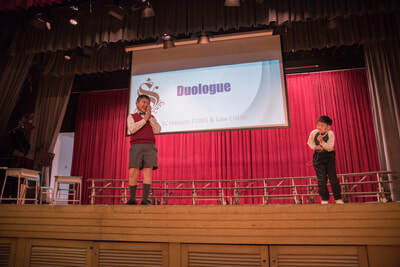 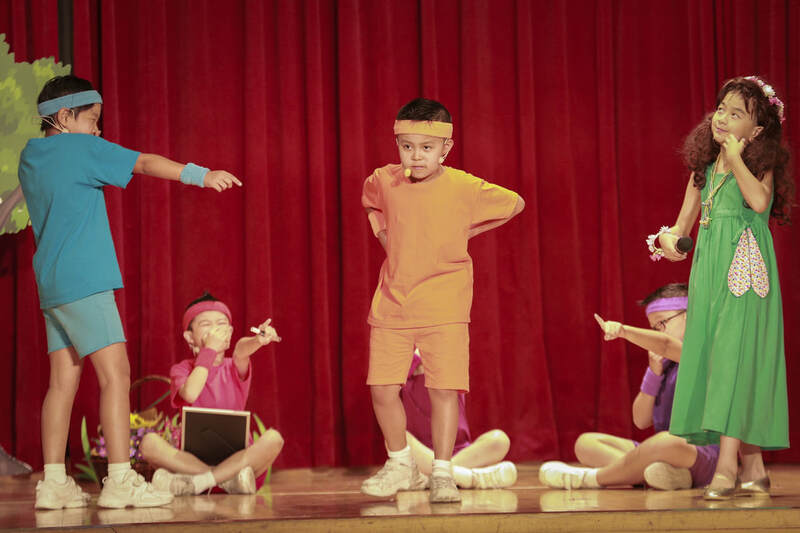 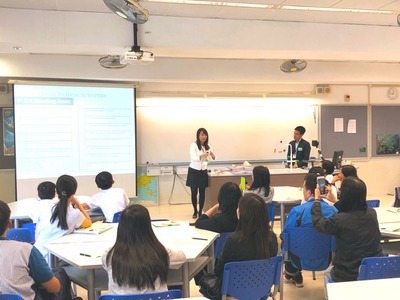 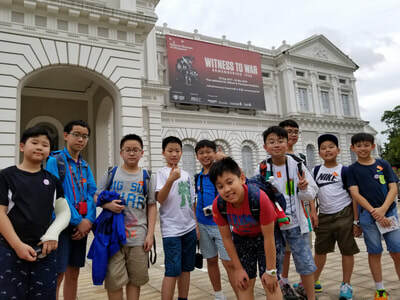 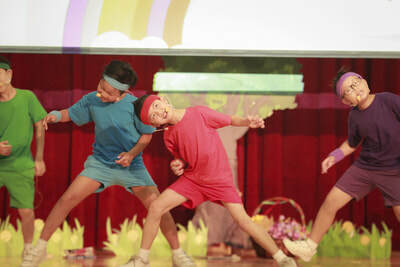 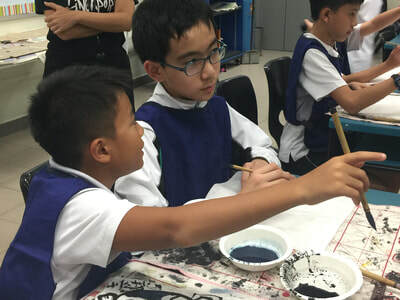 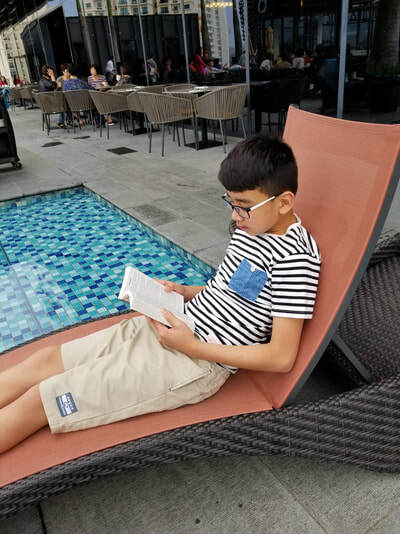 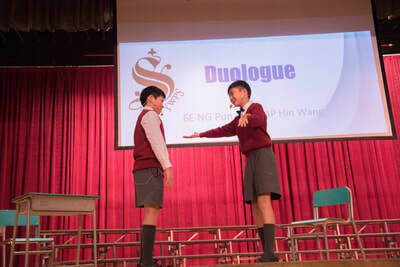 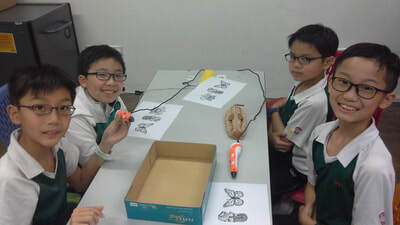 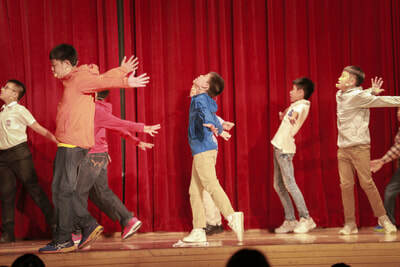 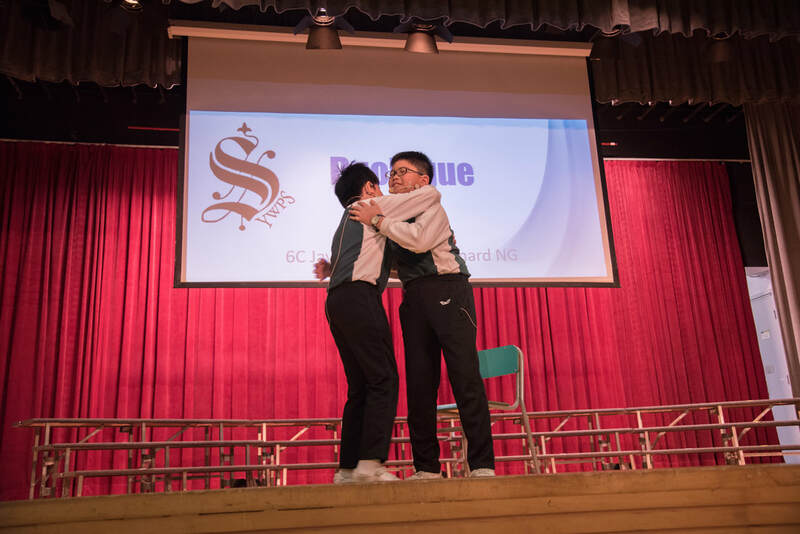 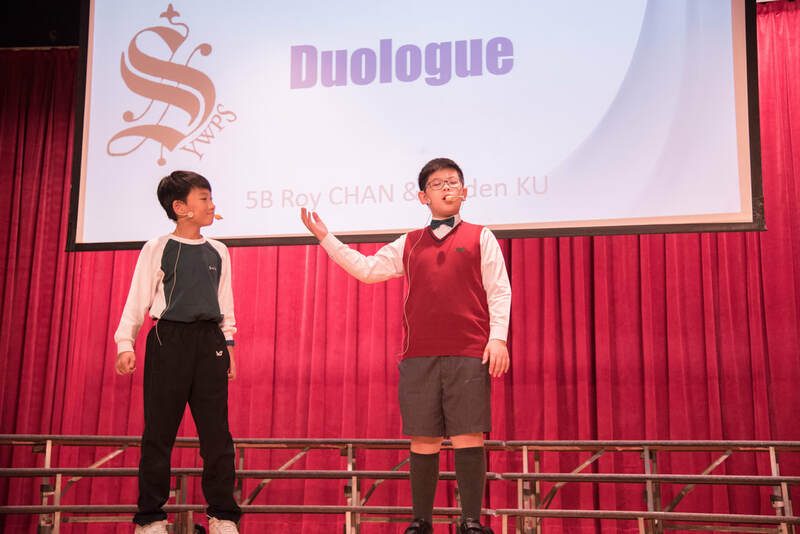 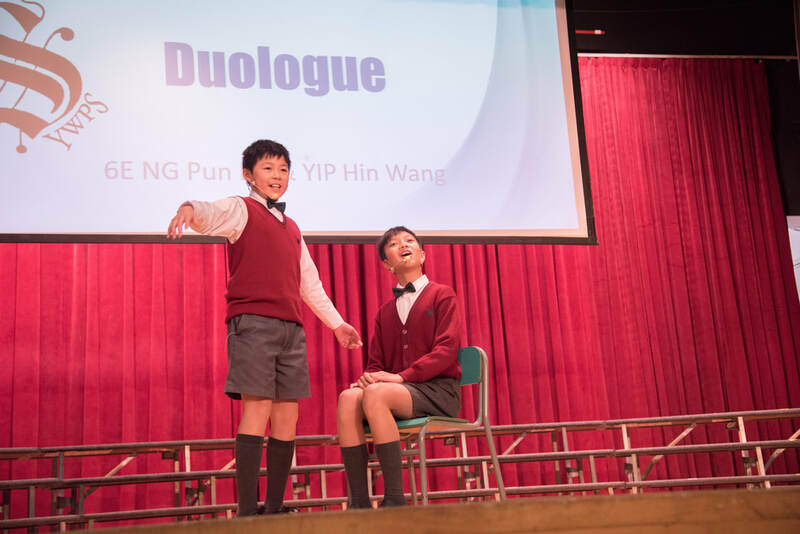 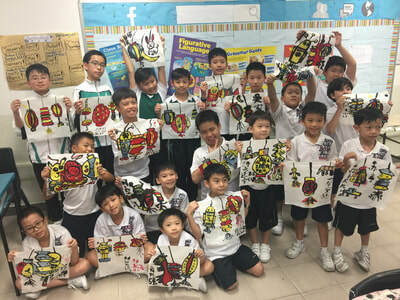 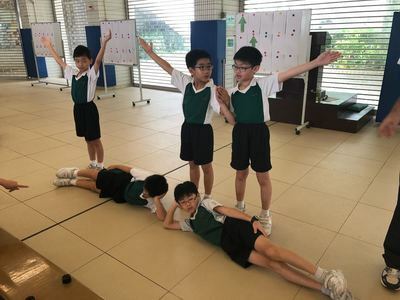 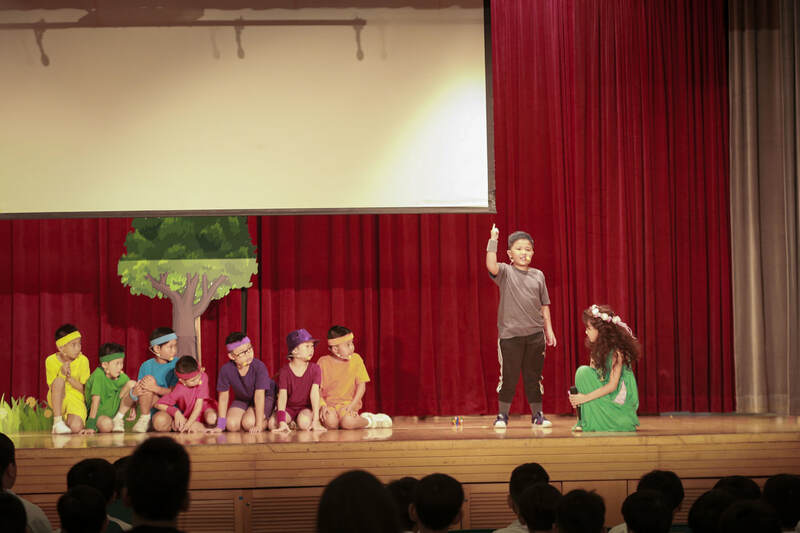 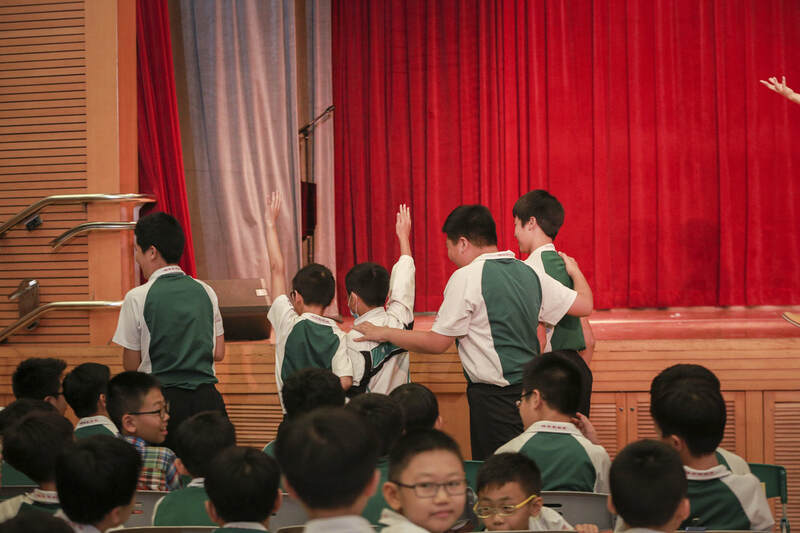 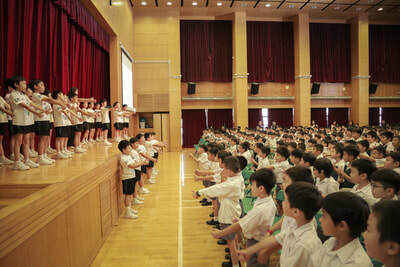 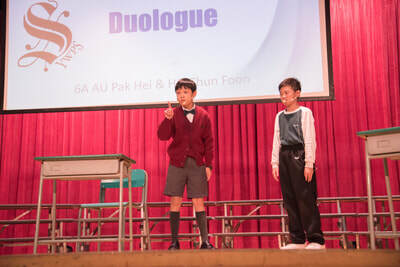 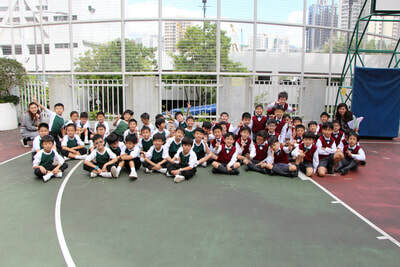 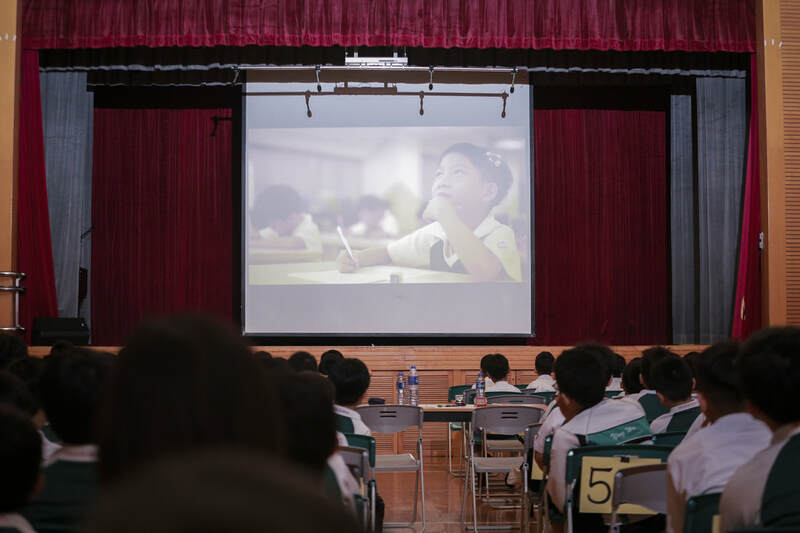 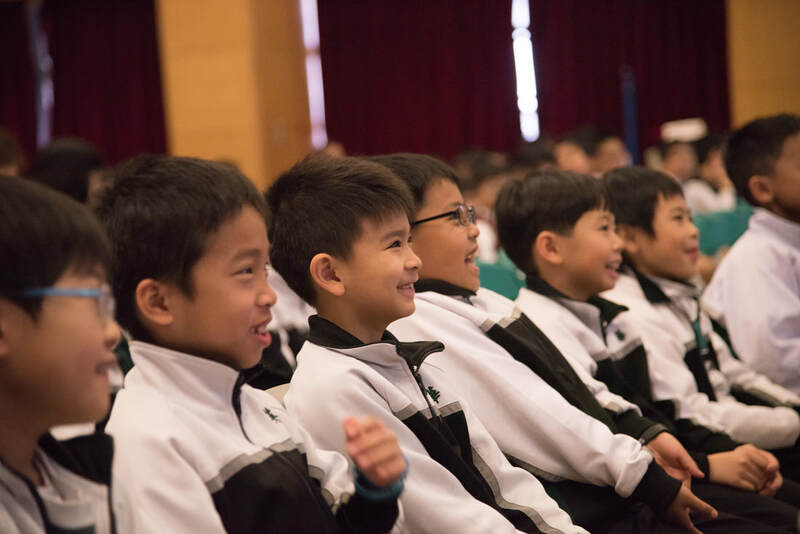 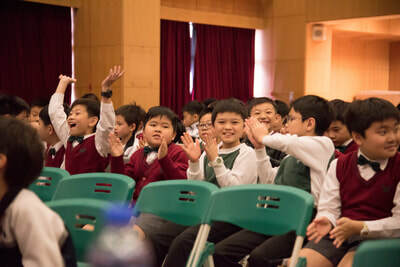 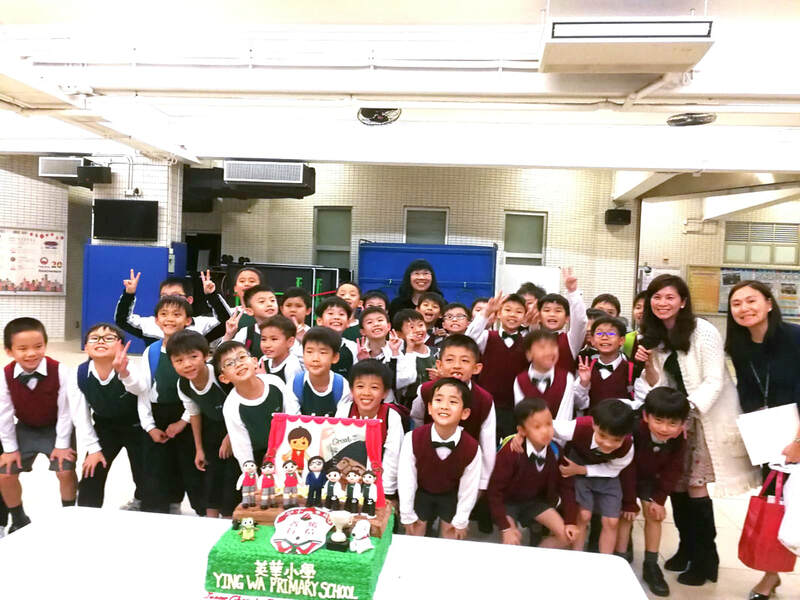 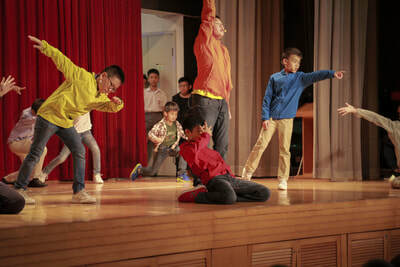 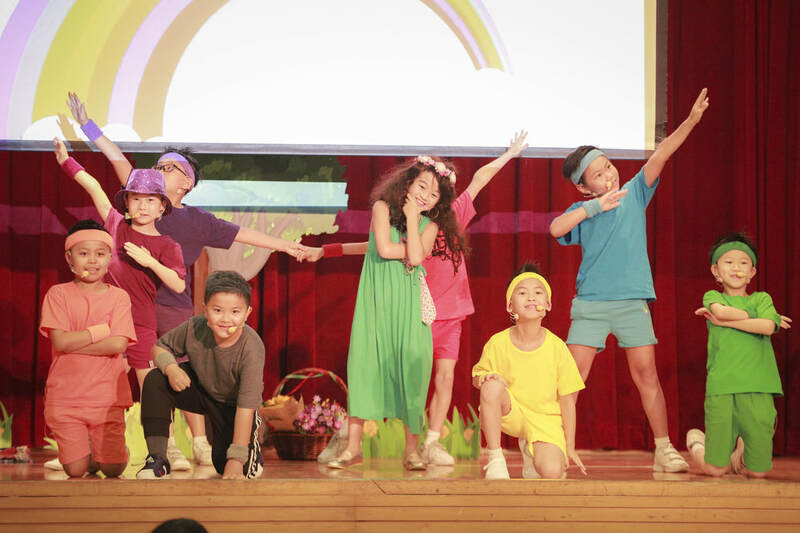 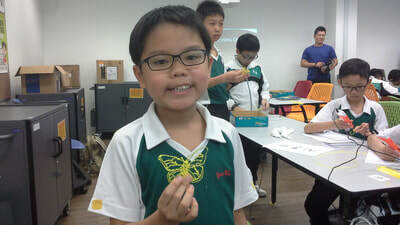 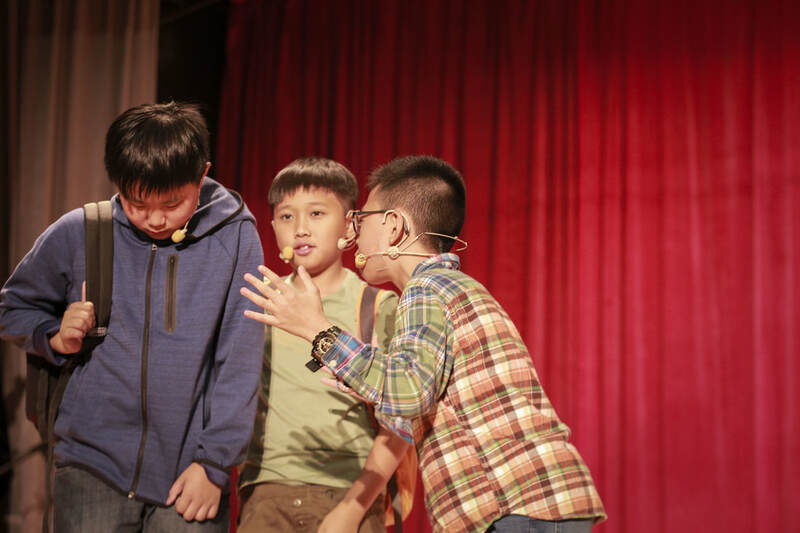 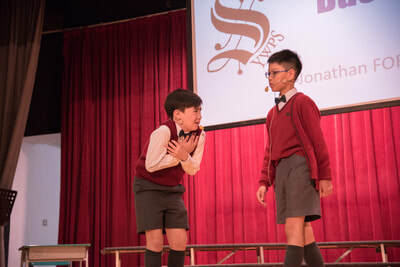 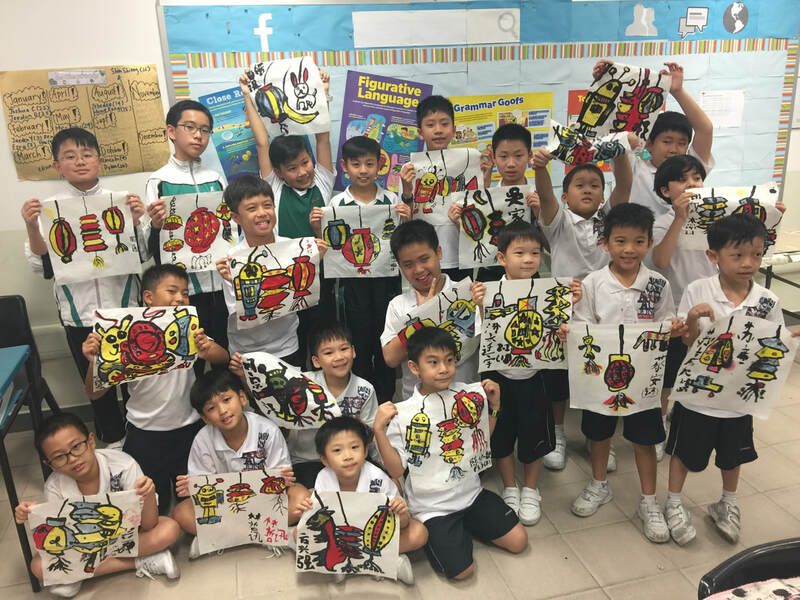 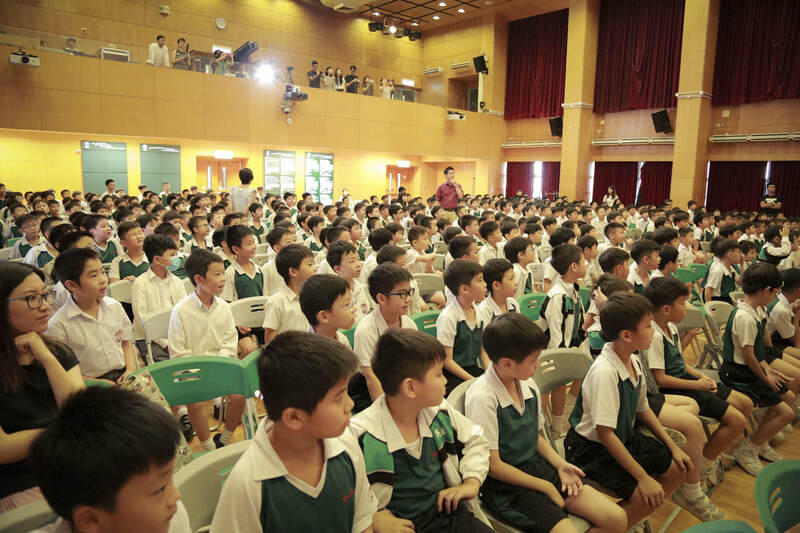 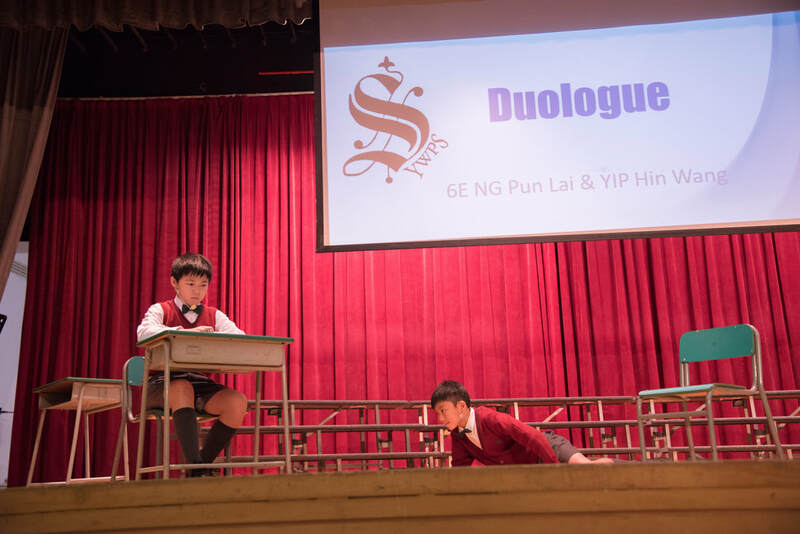 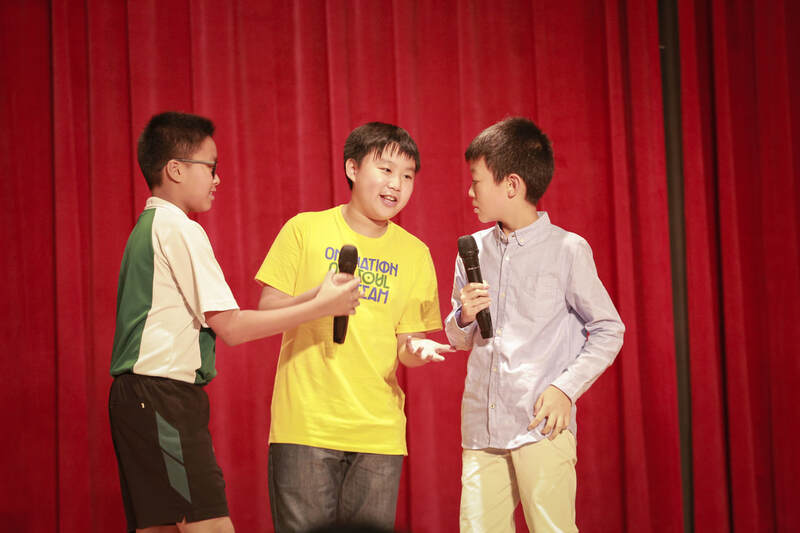 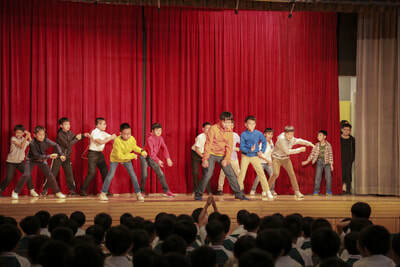 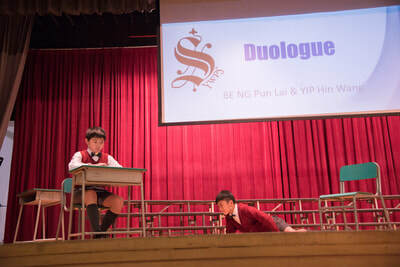 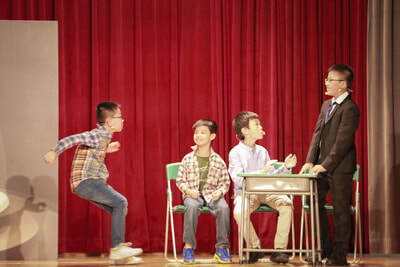 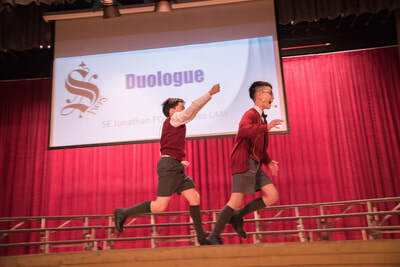 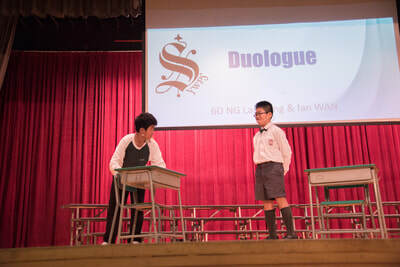 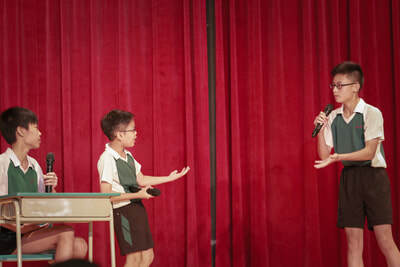 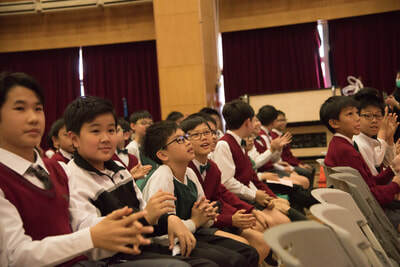 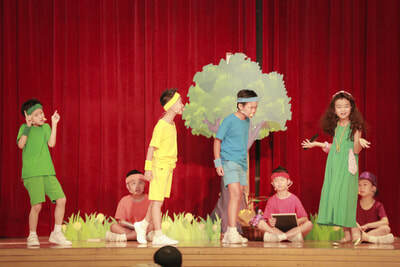 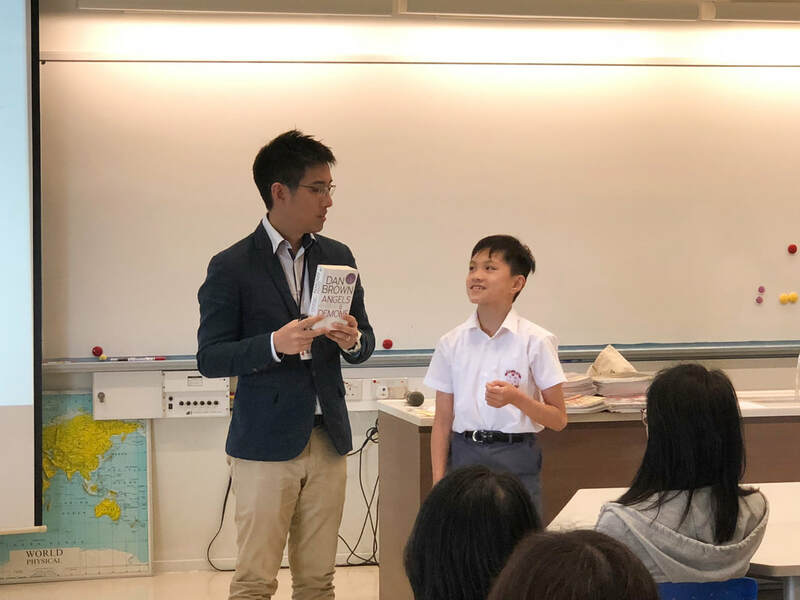 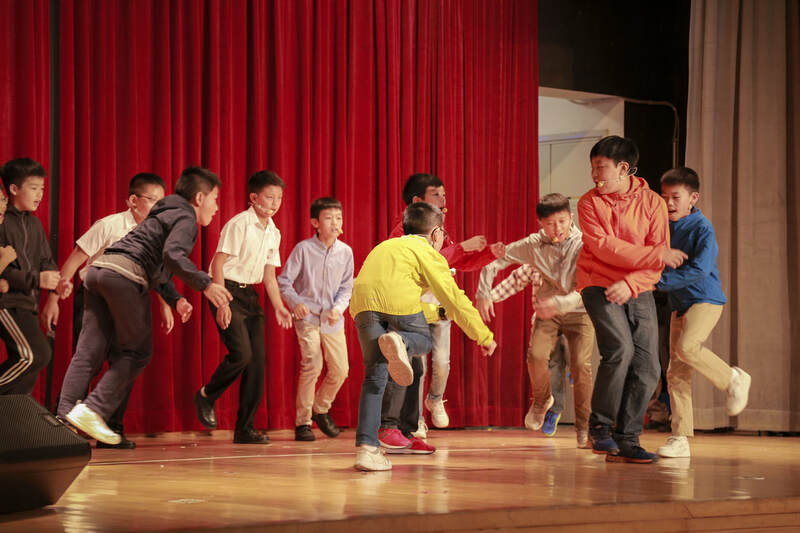 See how much our boys love English and English drama! 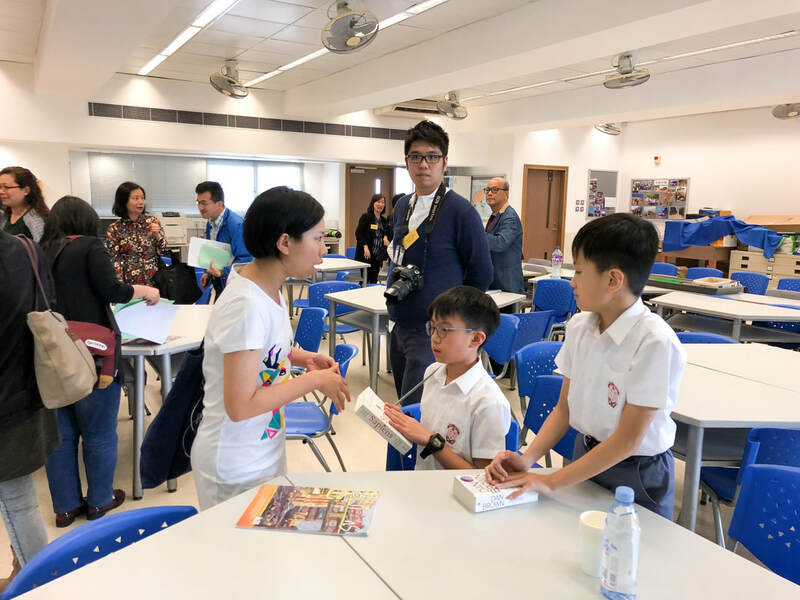 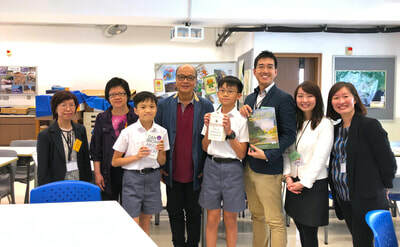 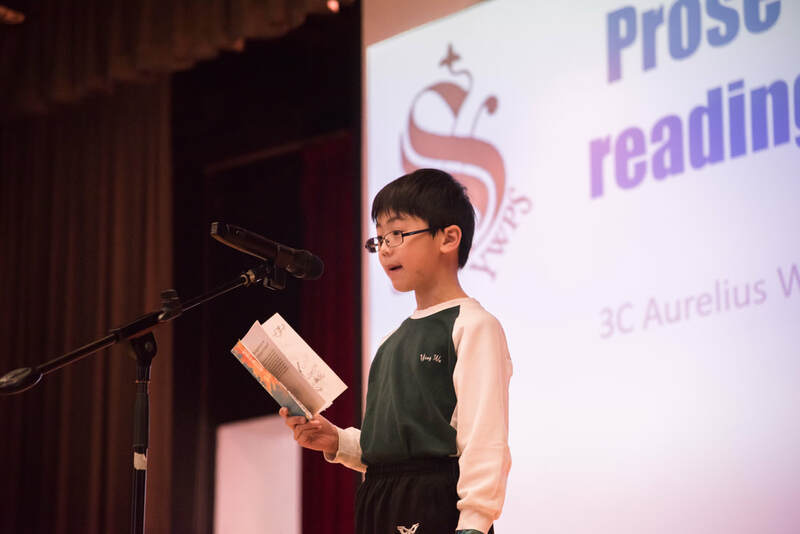 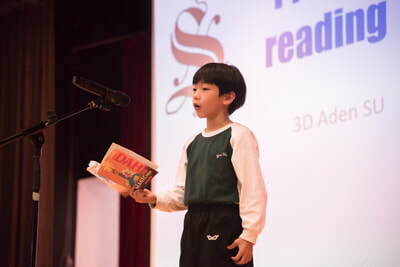 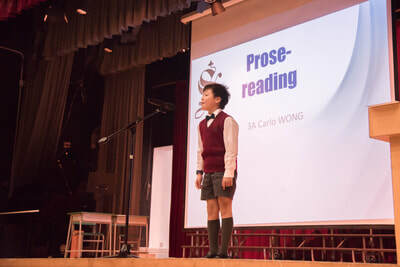 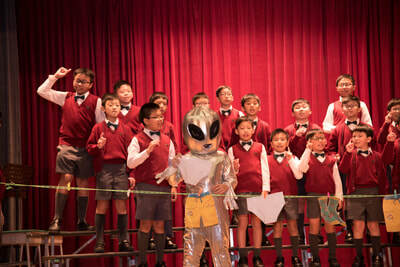 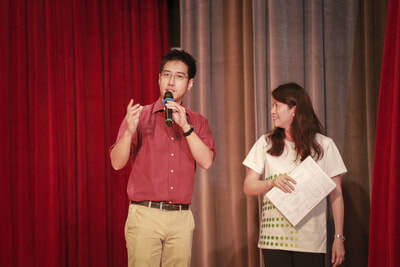 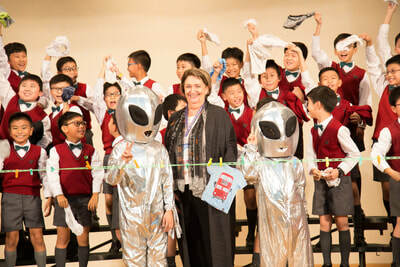 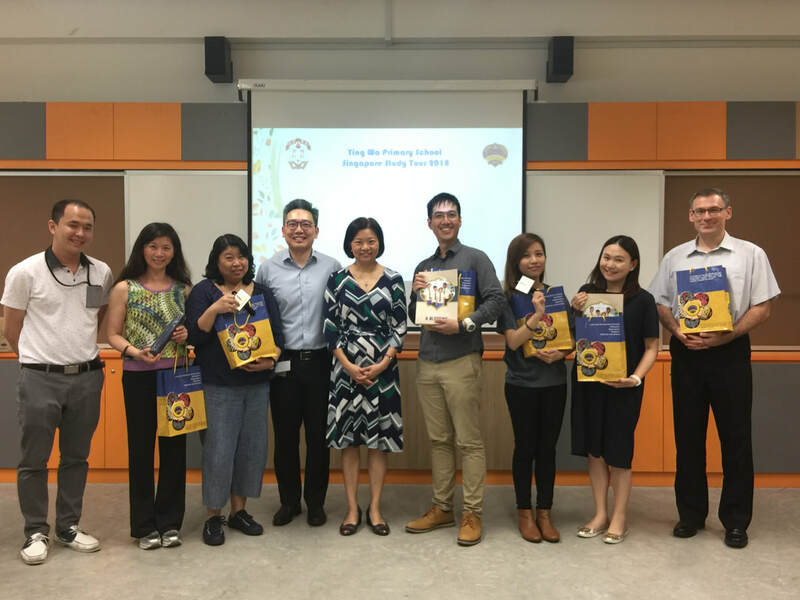 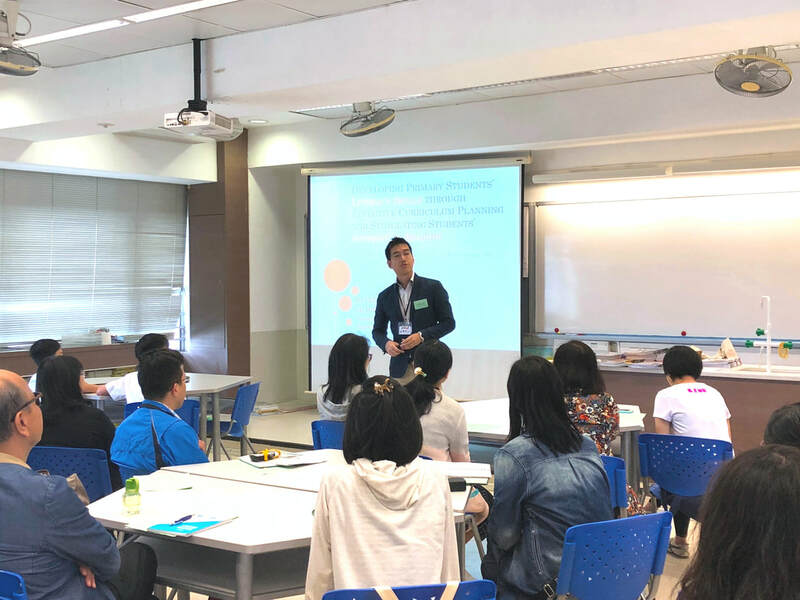 Take a look at the English Department's involvement in this year's World Book Day Fest. 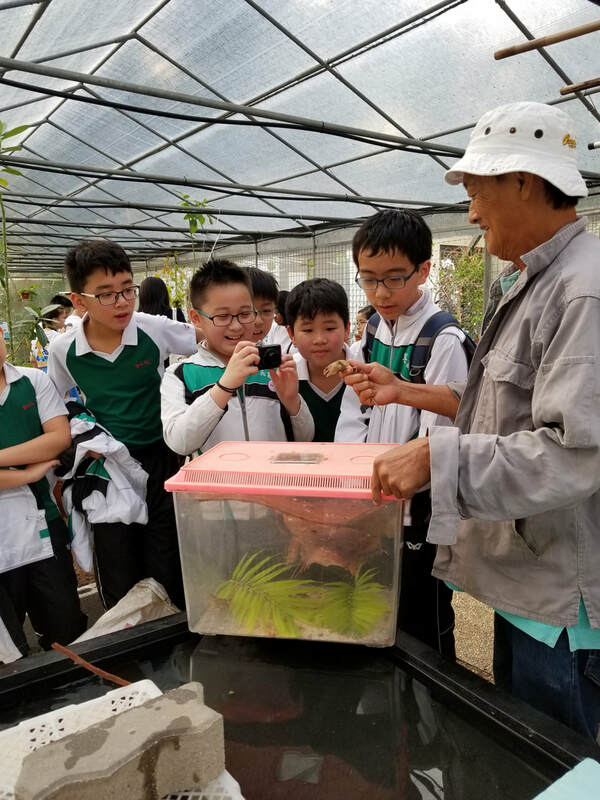 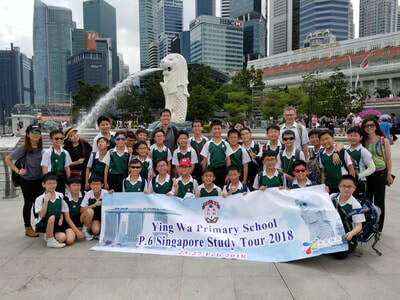 Take a look at the photographic highlights of our amazing trip! 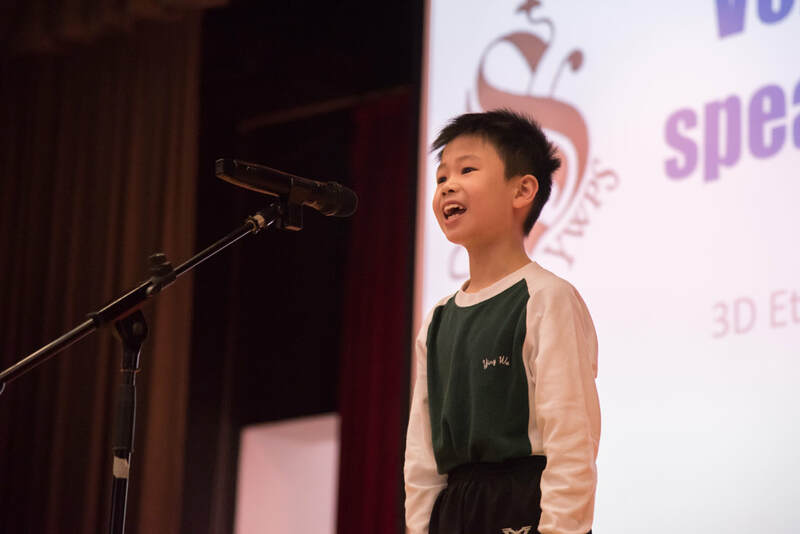 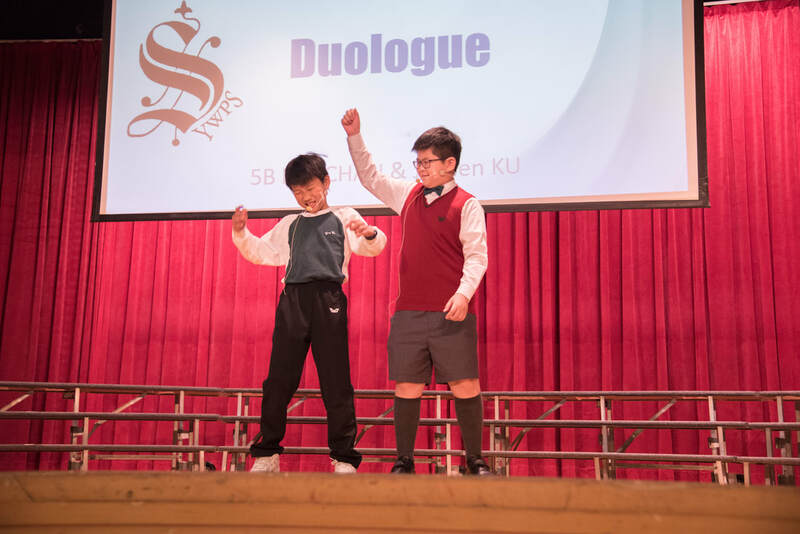 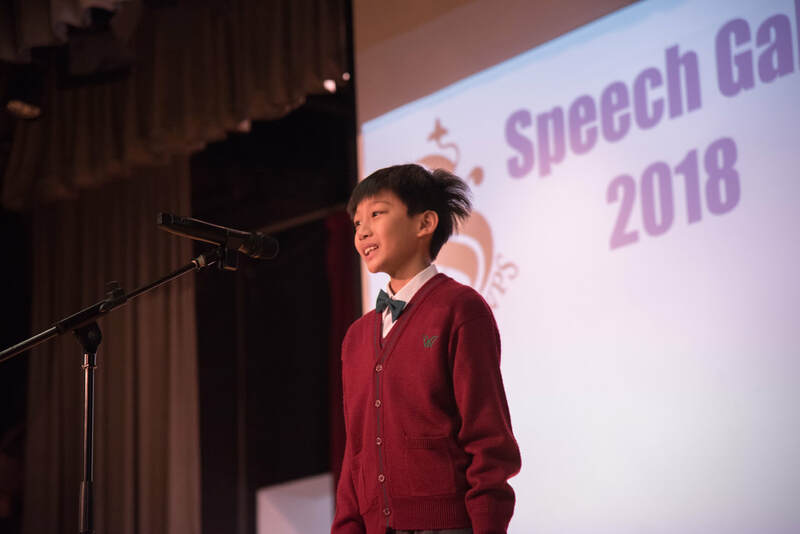 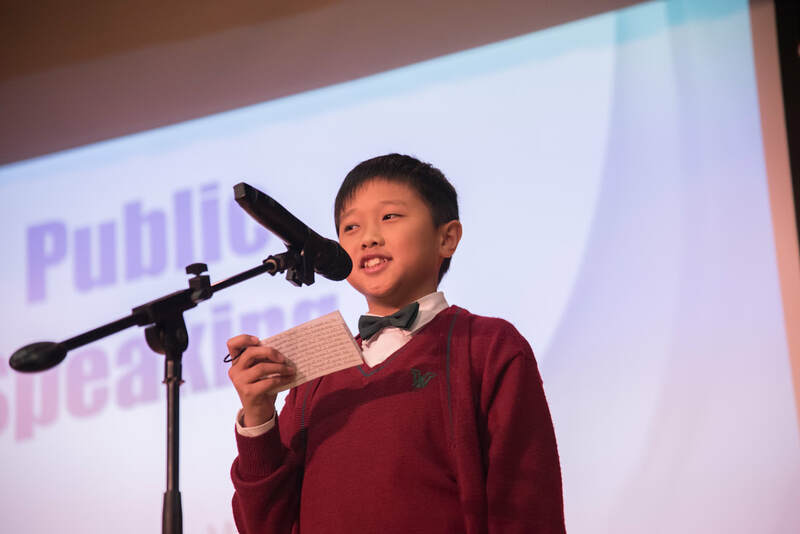 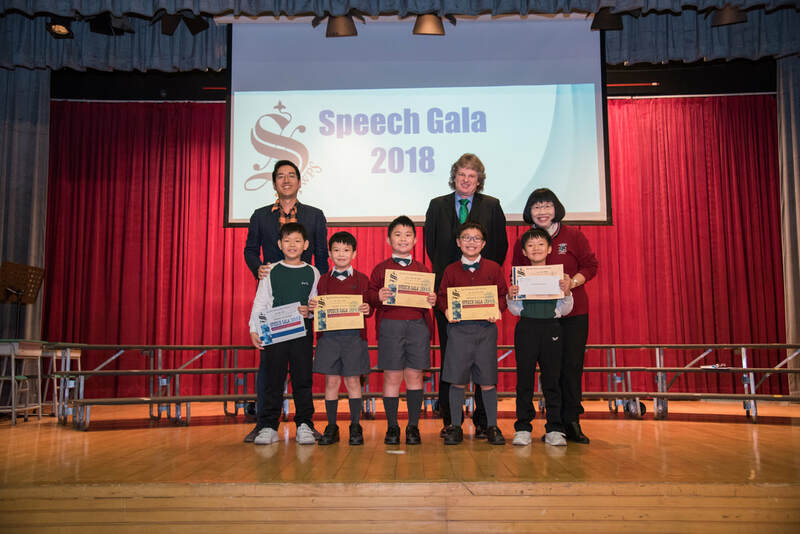 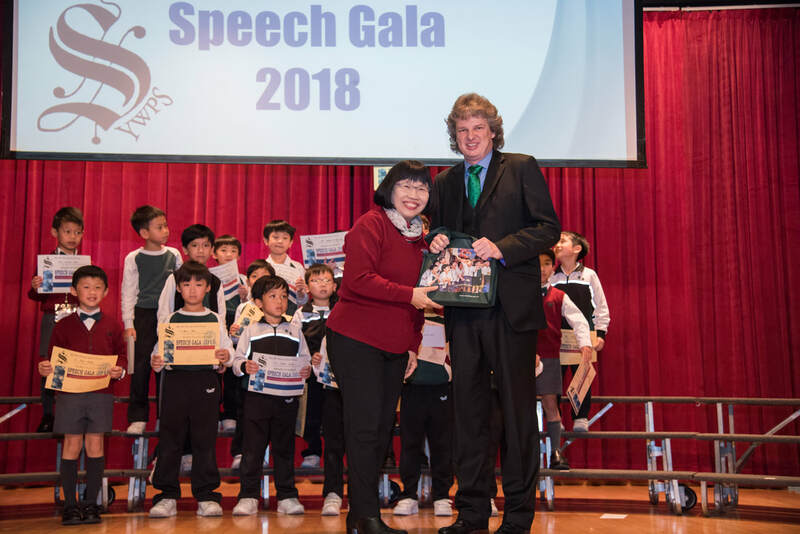 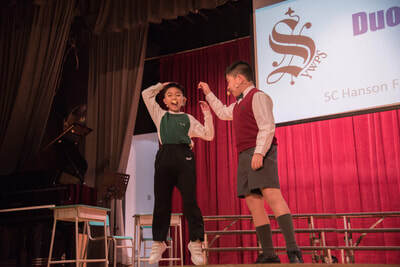 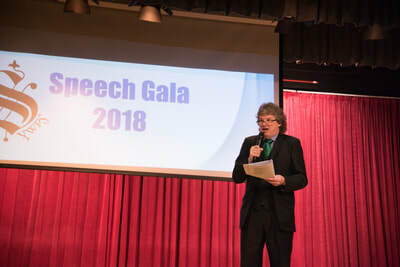 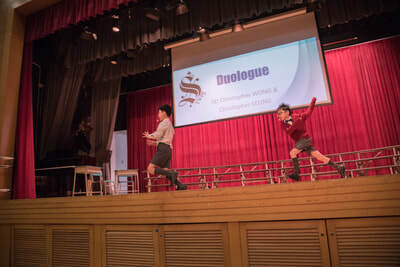 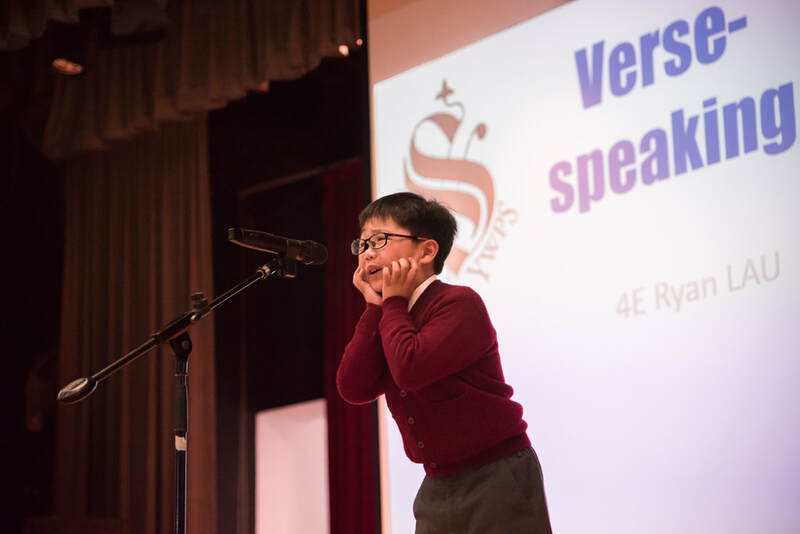 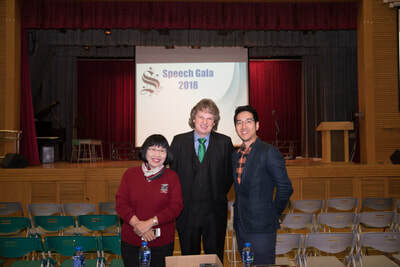 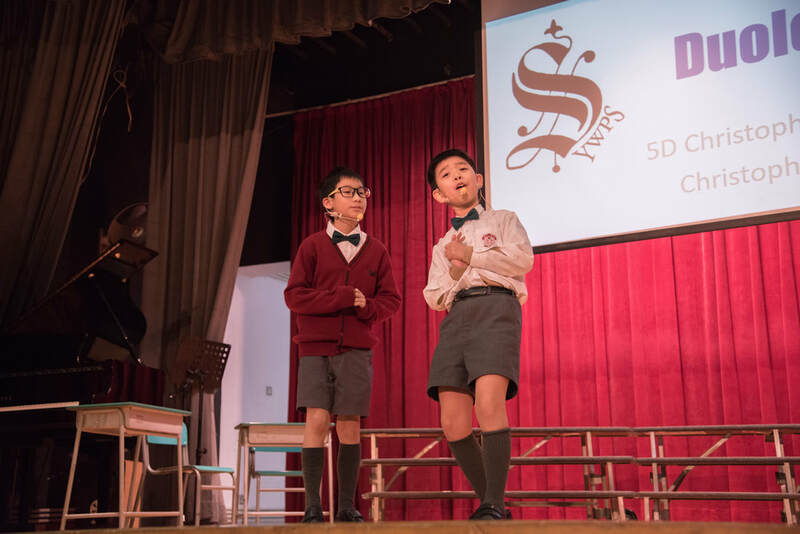 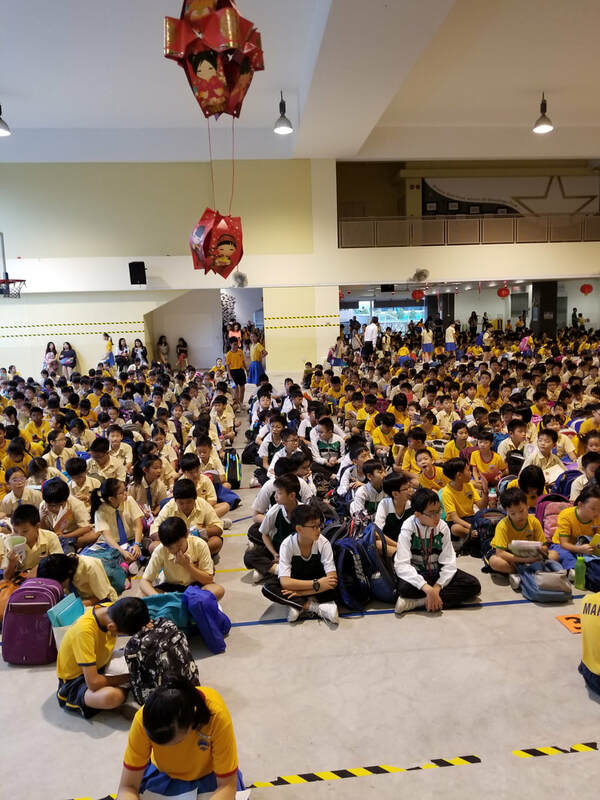 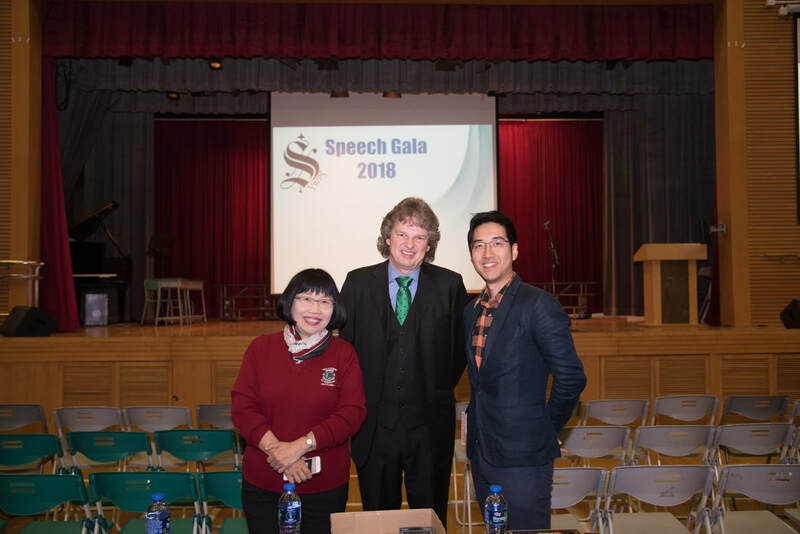 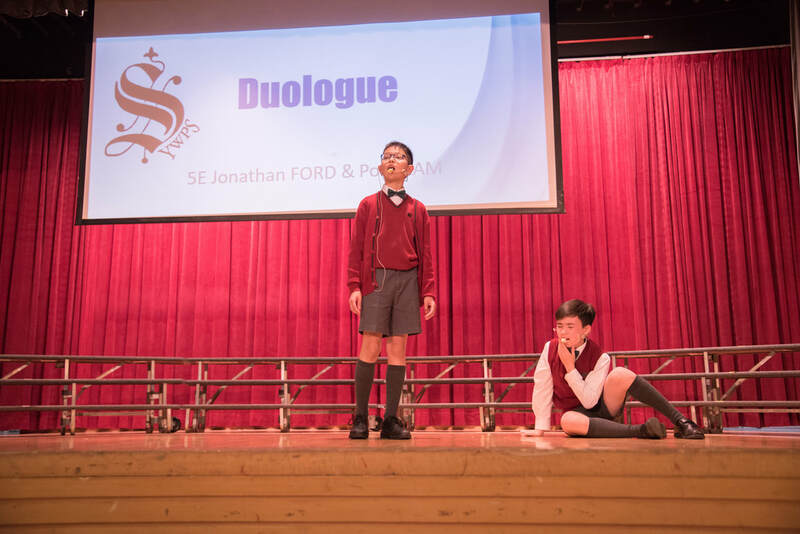 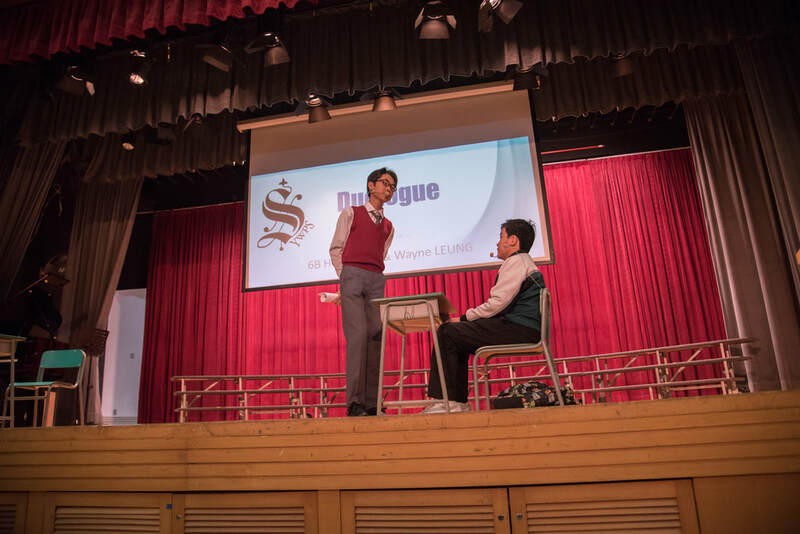 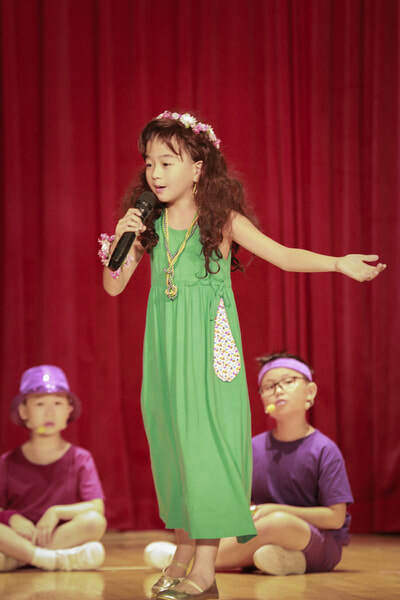 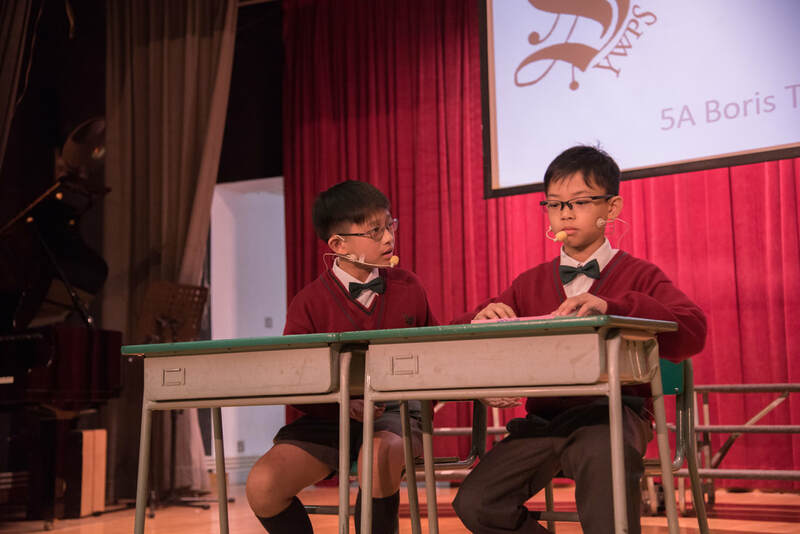 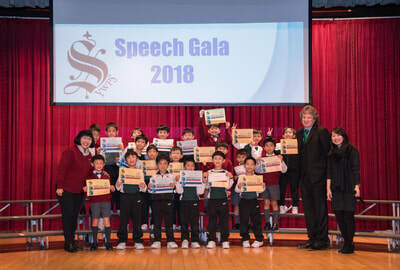 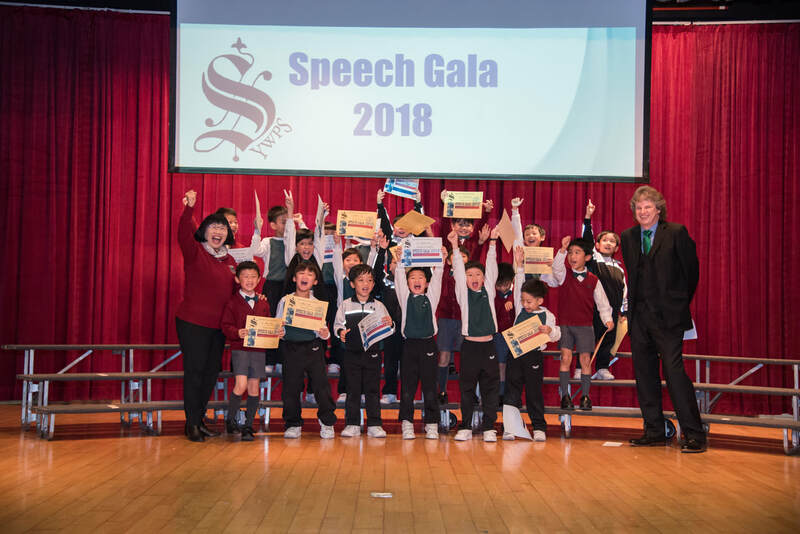 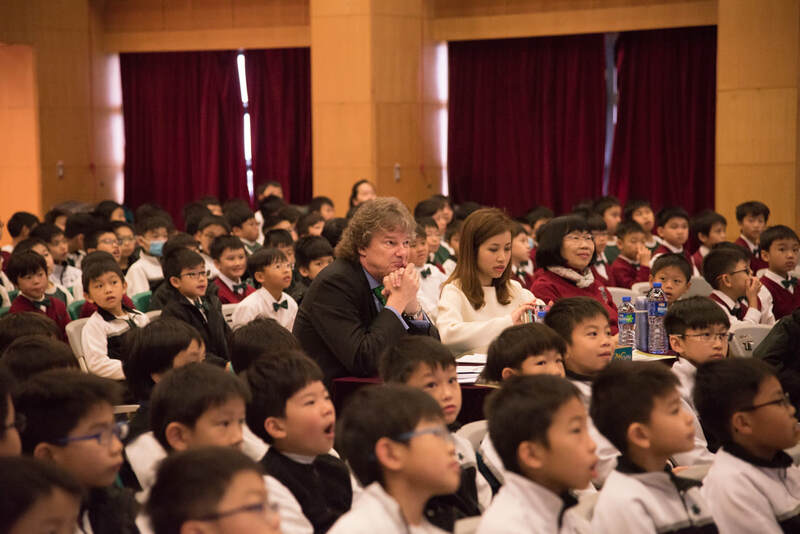 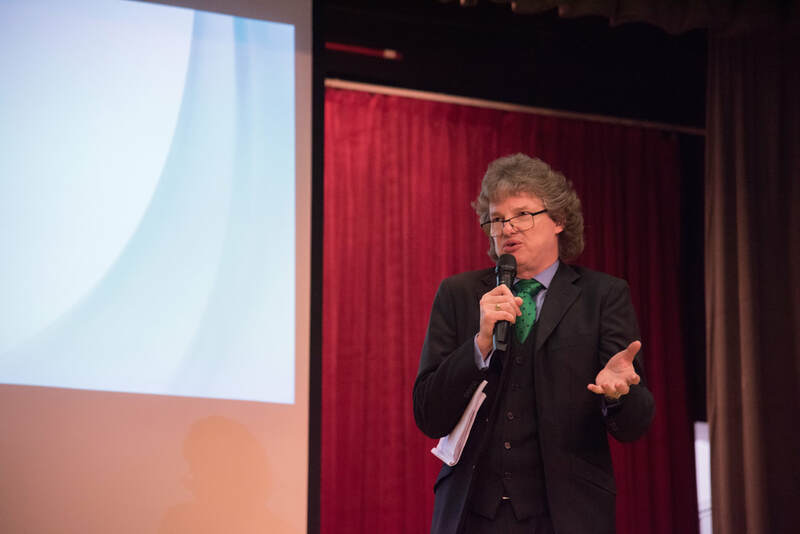 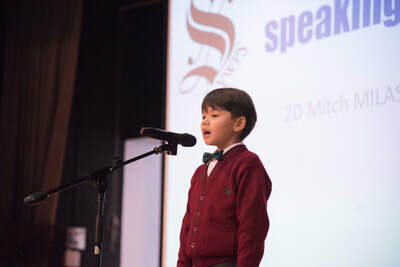 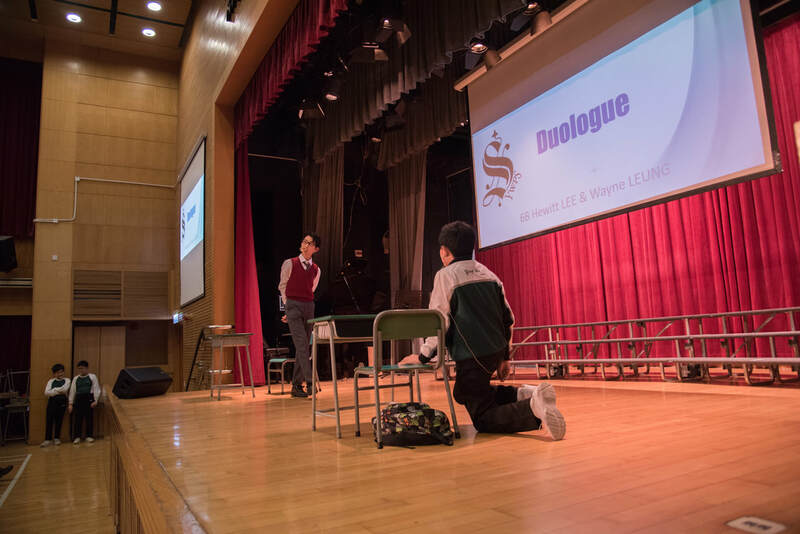 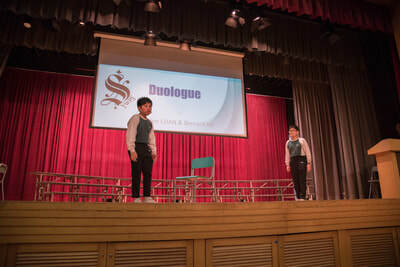 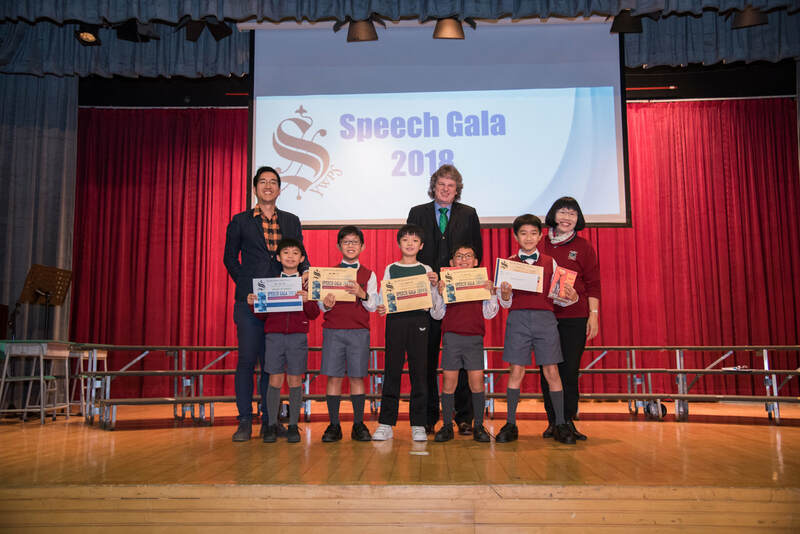 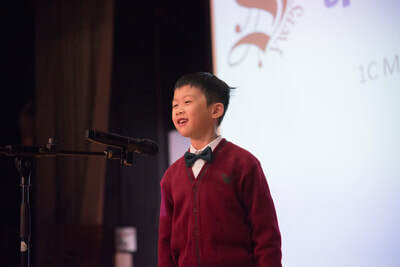 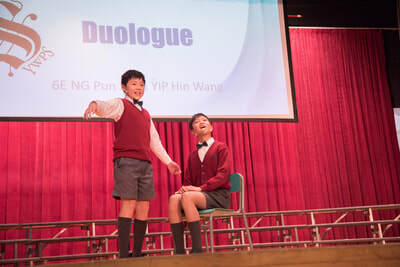 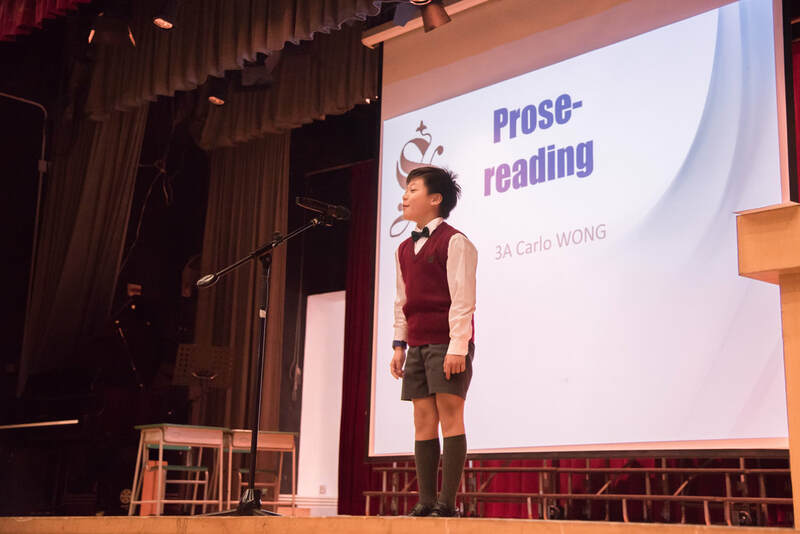 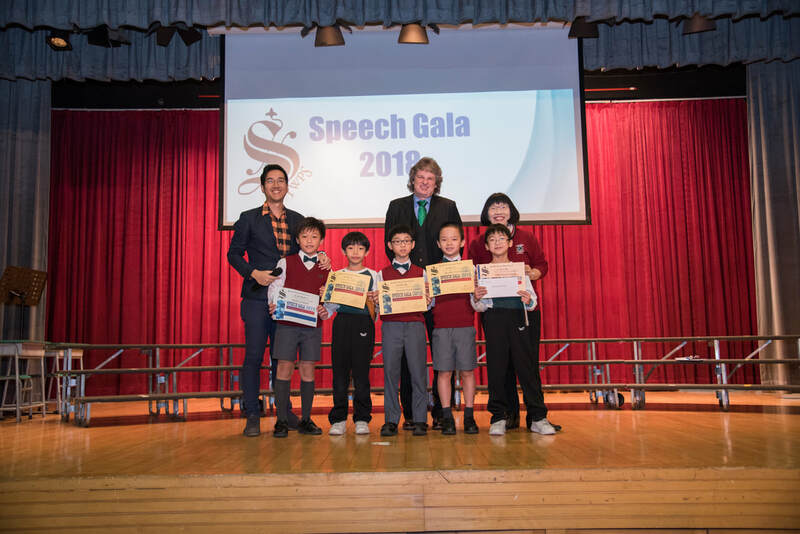 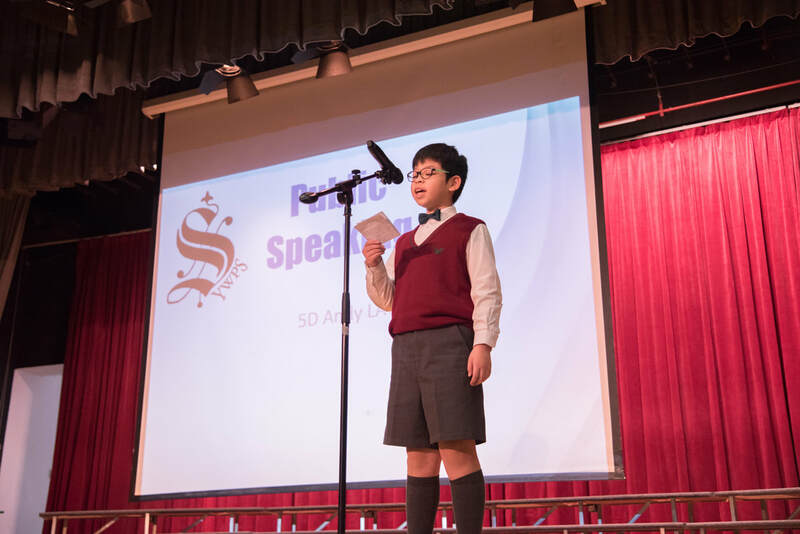 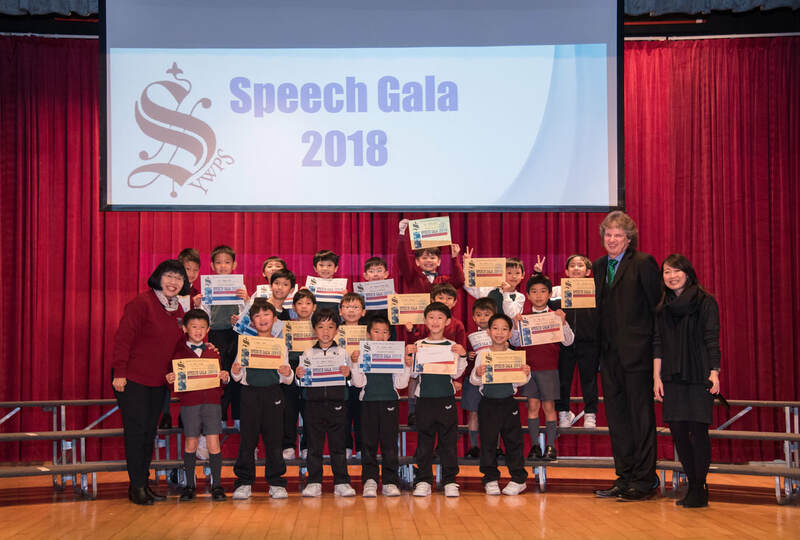 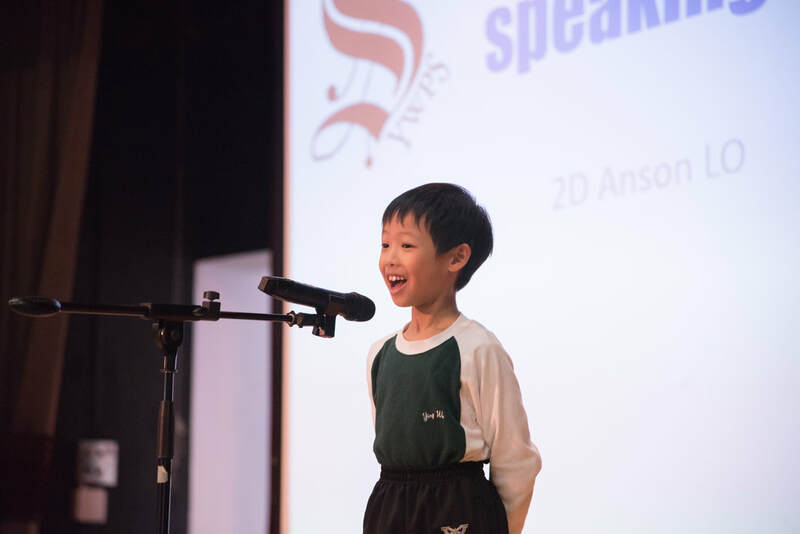 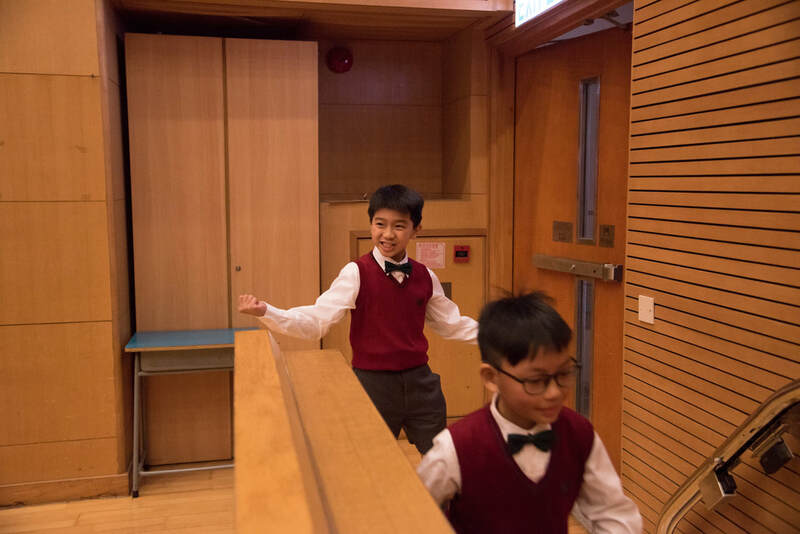 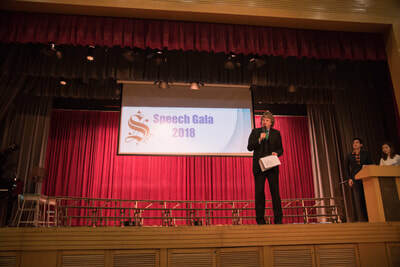 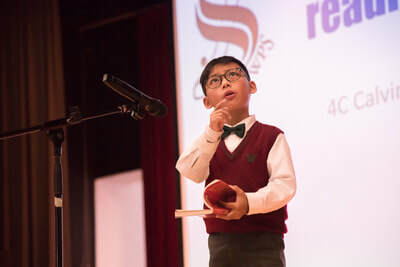 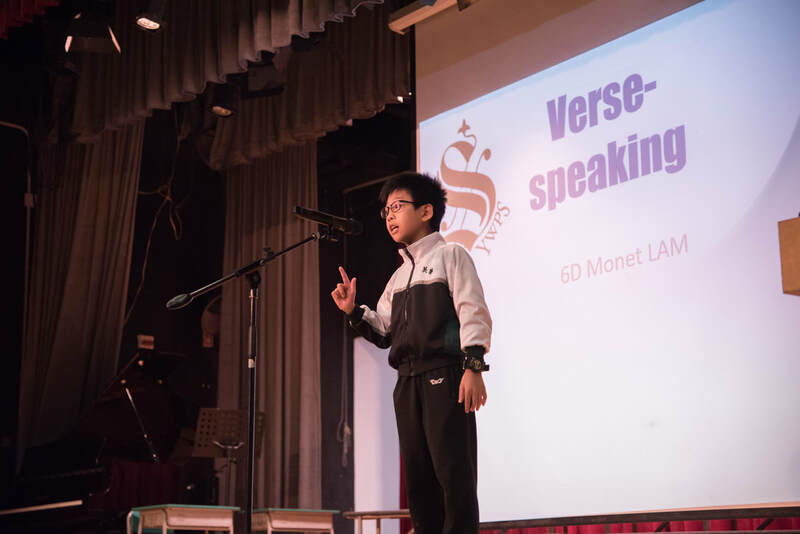 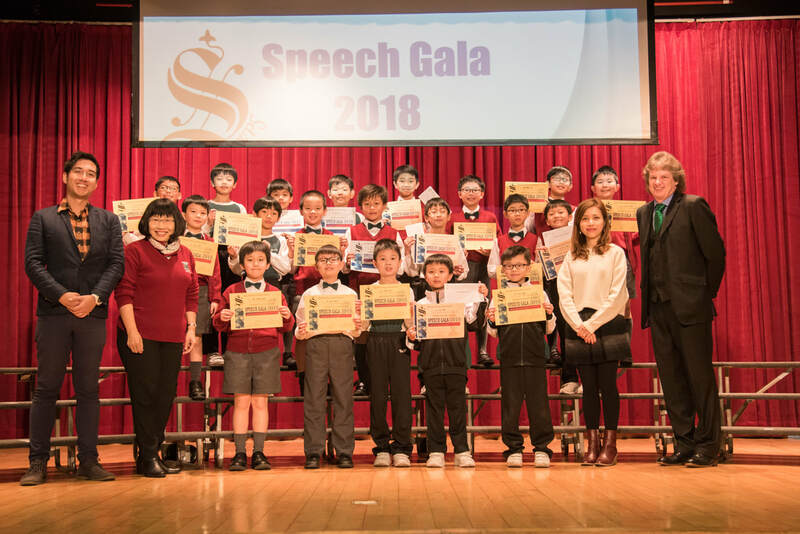 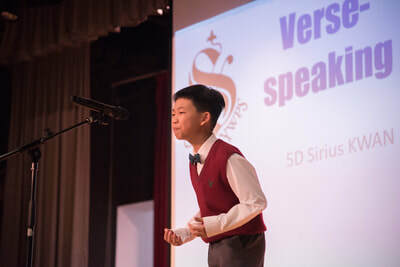 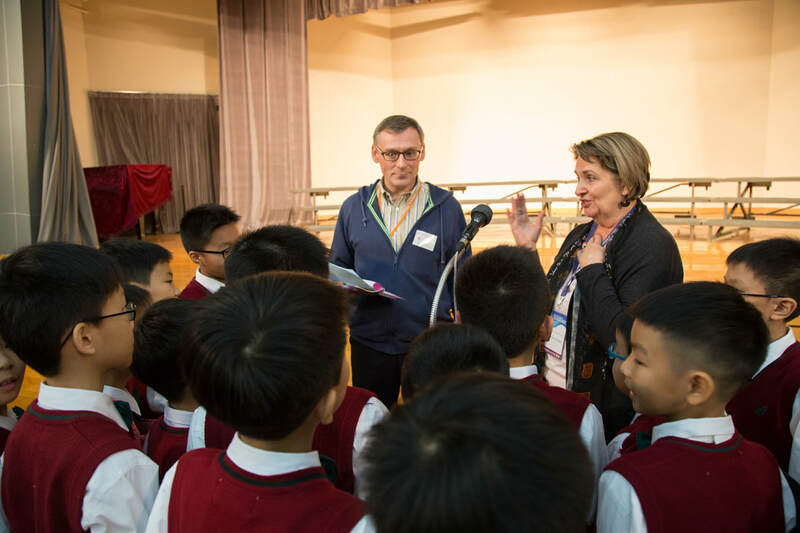 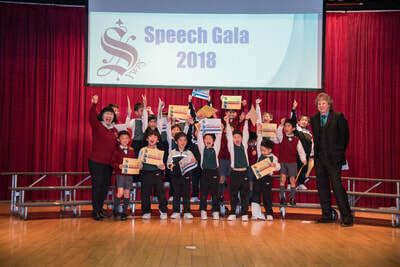 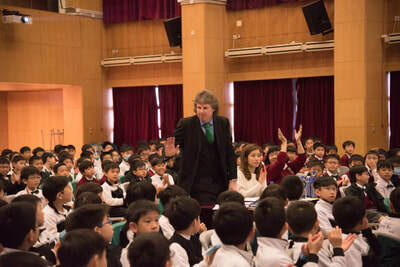 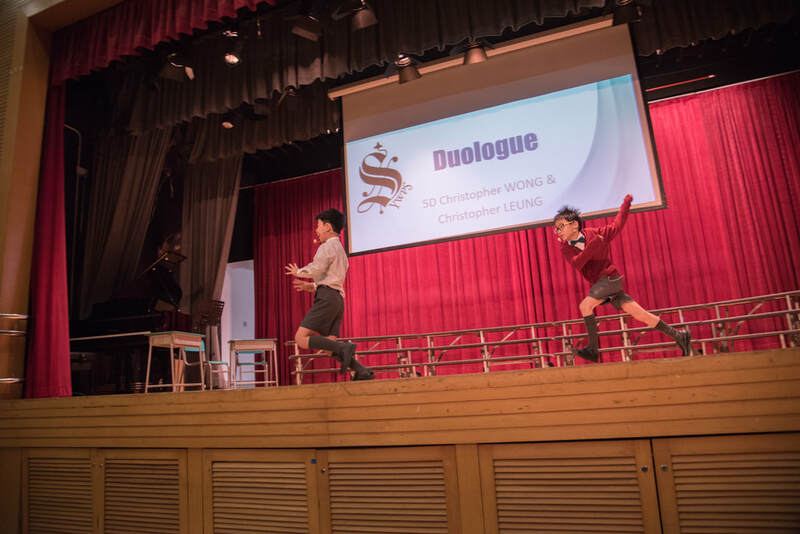 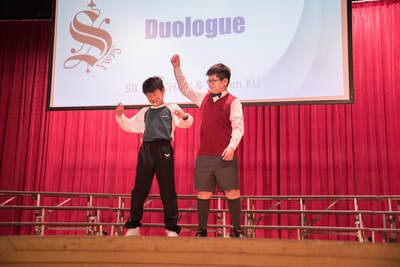 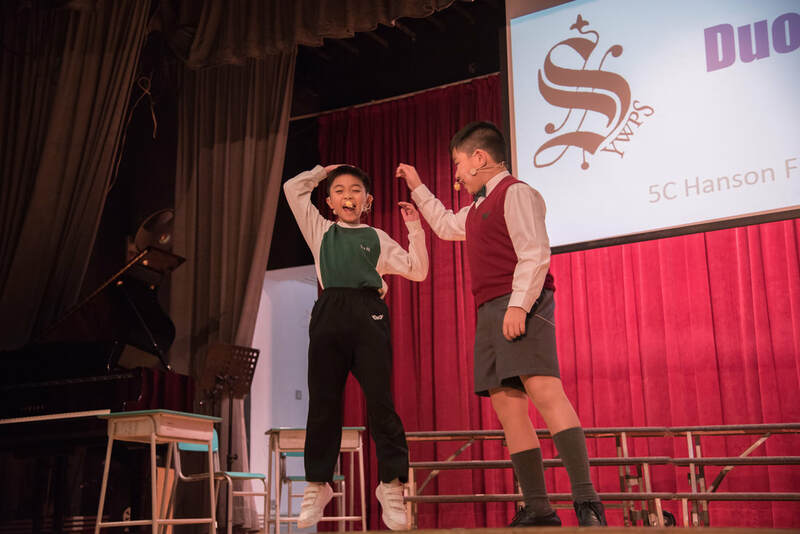 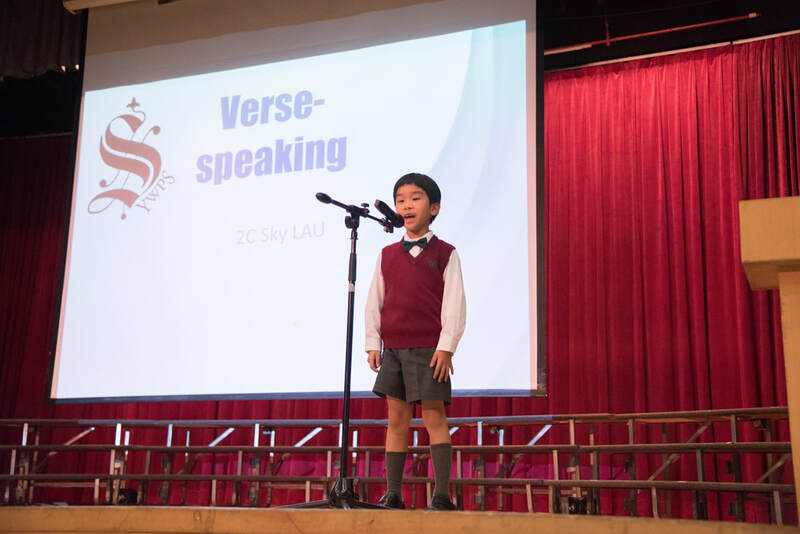 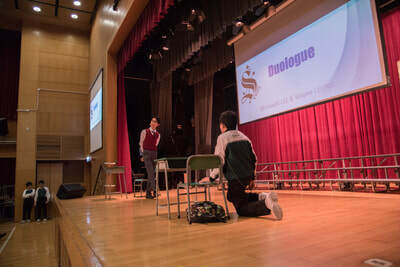 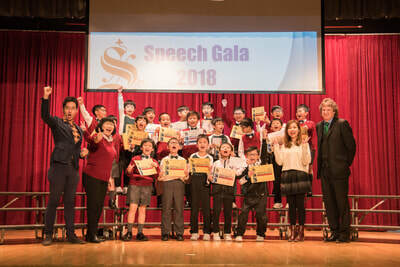 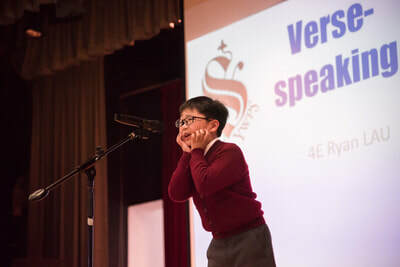 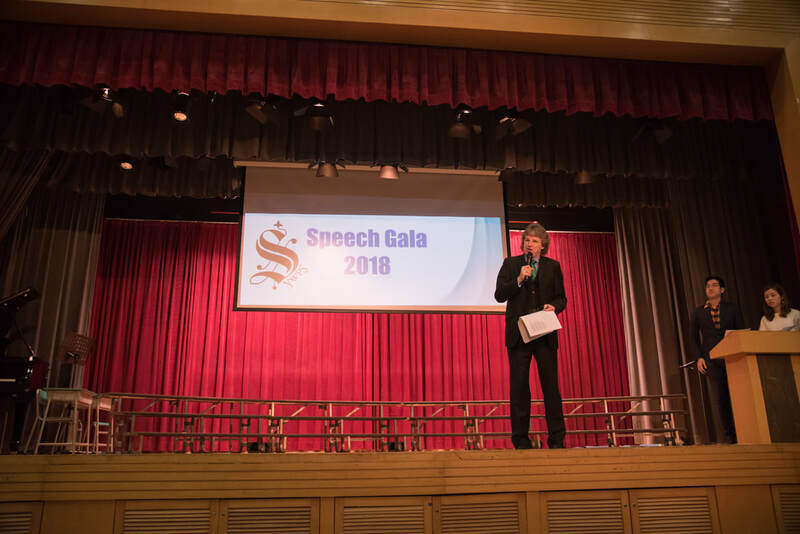 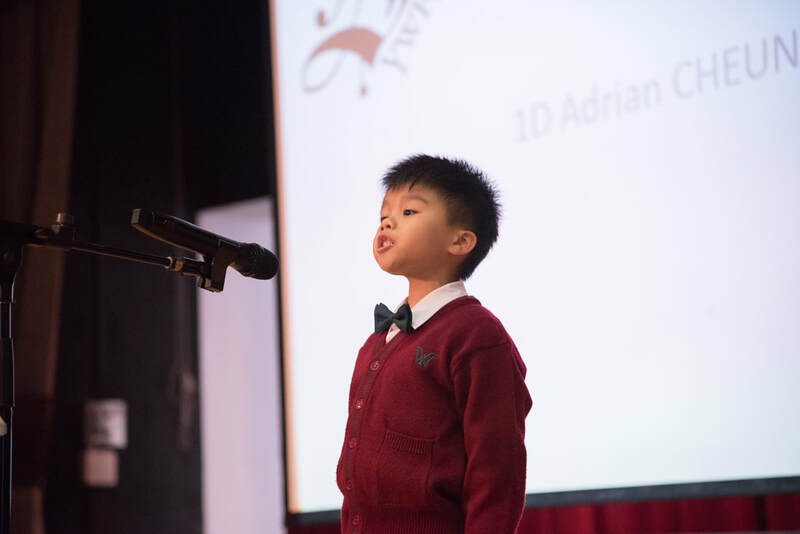 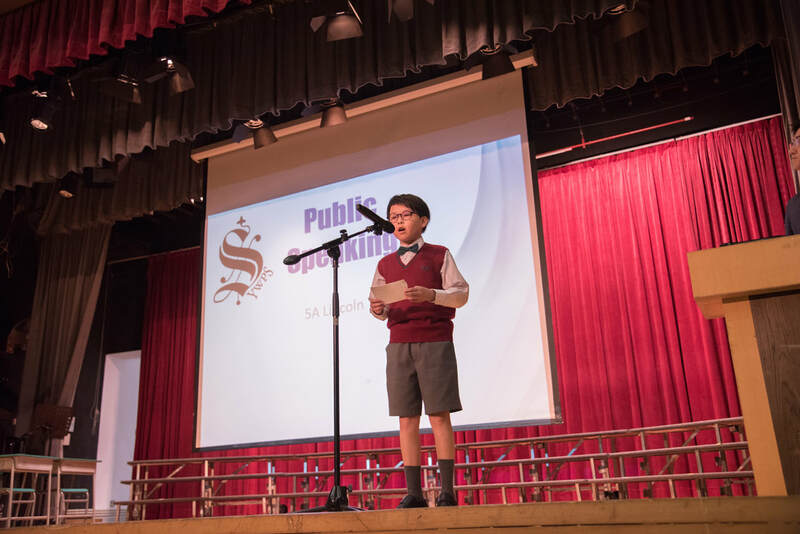 Relive the excitement and glory of our yearly speech and drama event held on 26 Jan with honourable adjudicator Dr Gary Harfitt. 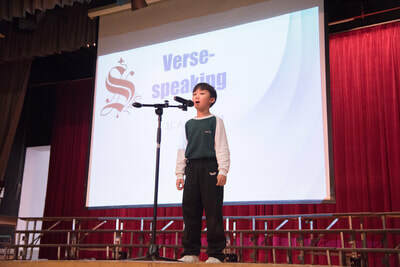 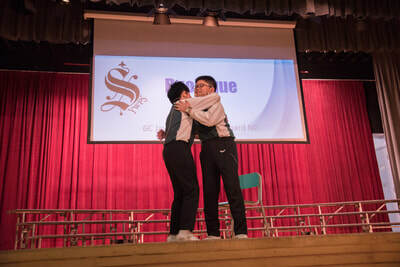 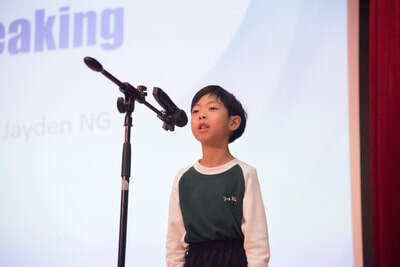 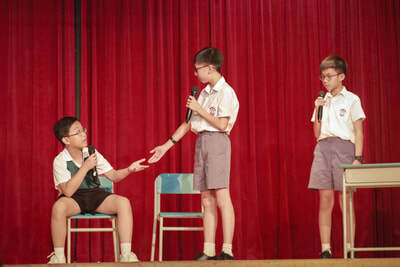 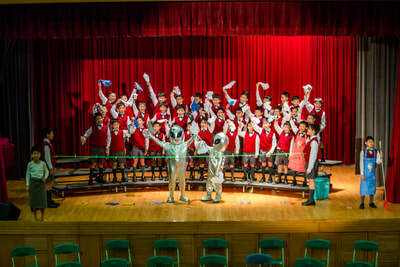 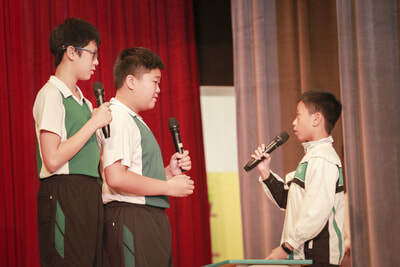 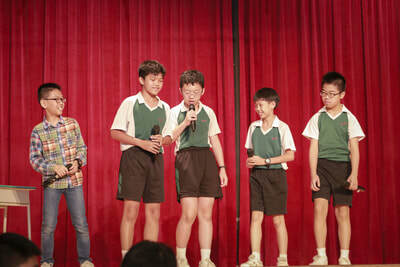 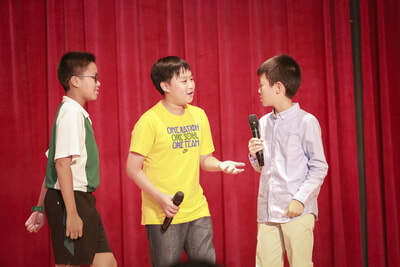 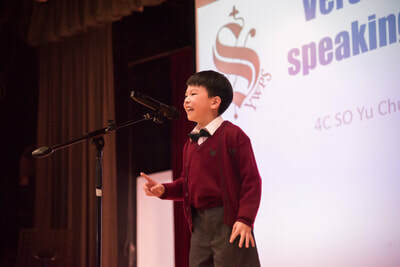 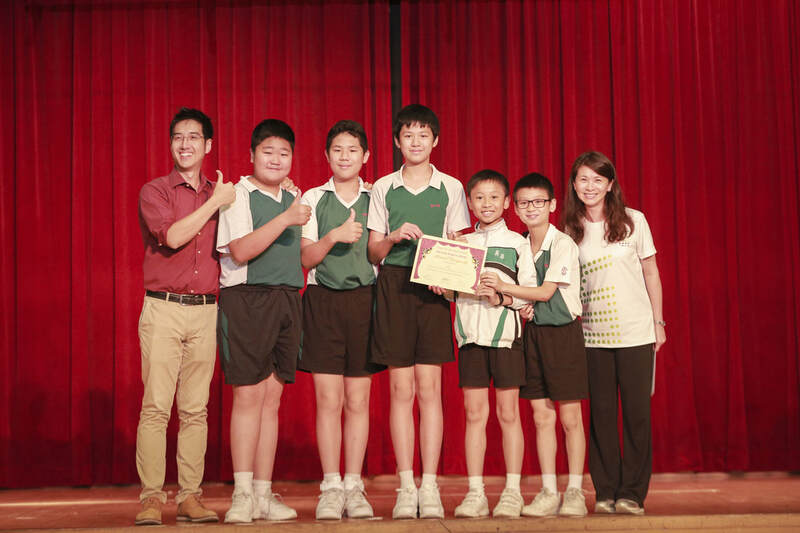 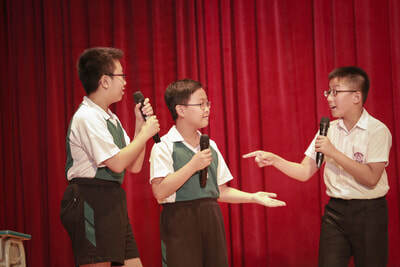 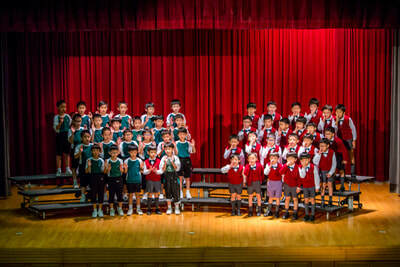 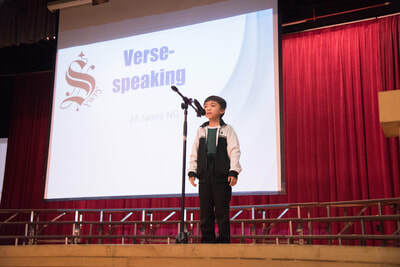 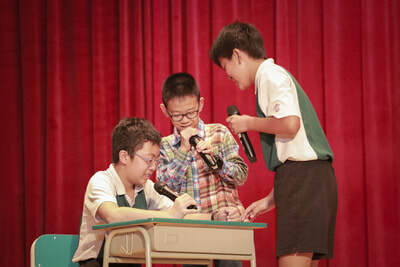 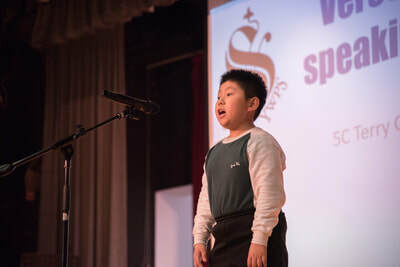 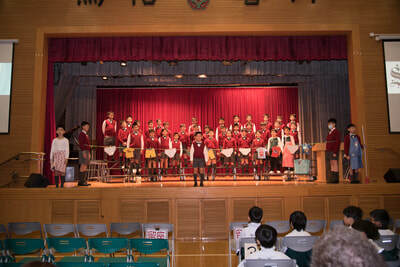 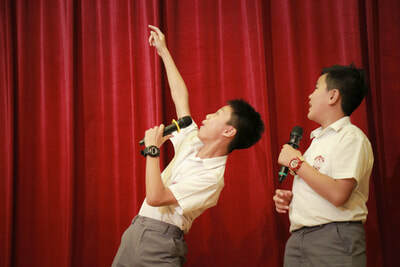 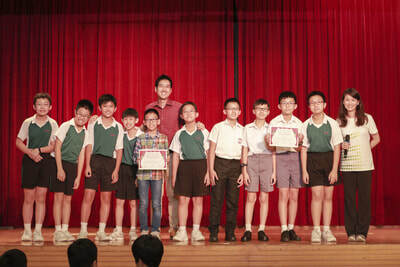 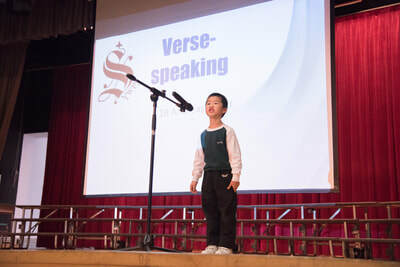 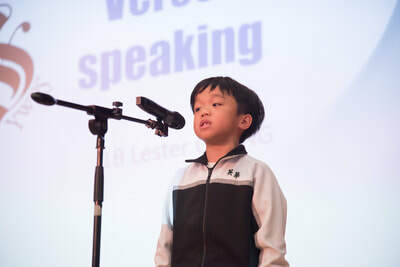 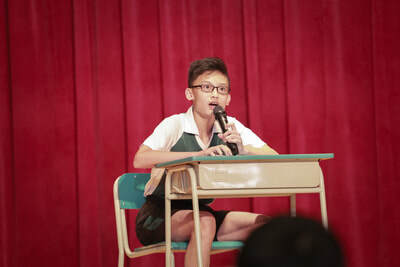 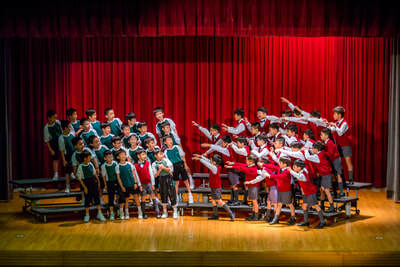 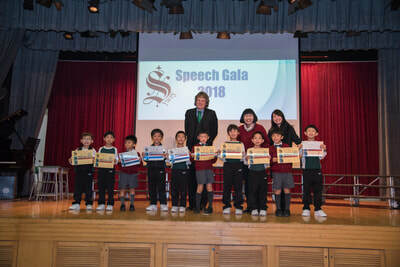 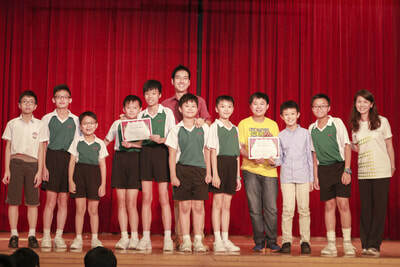 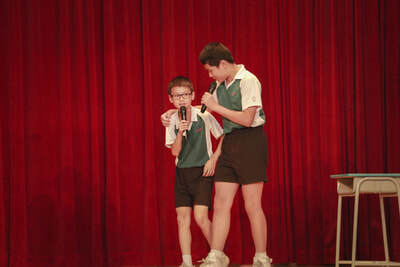 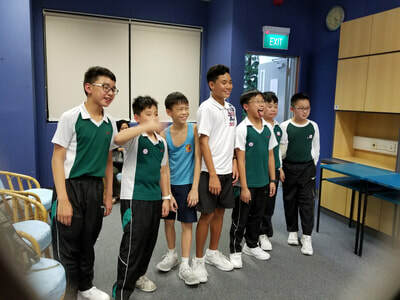 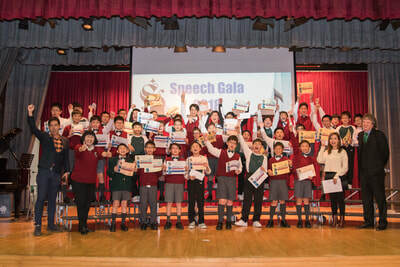 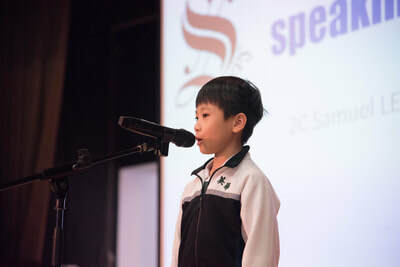 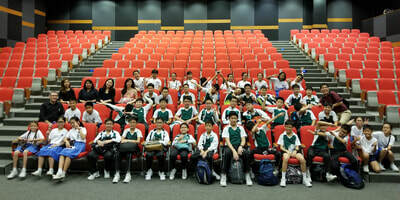 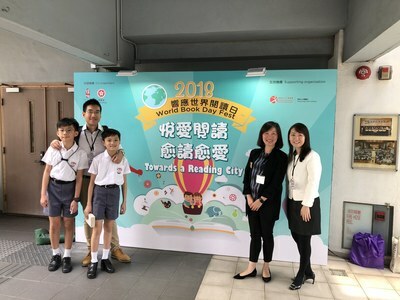 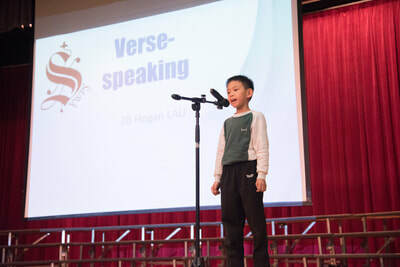 Our P.1-3 English Choral Speaking Team has marvelous result this year at the Speech Festival, receiving a Second Place. 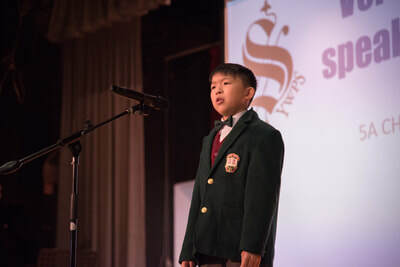 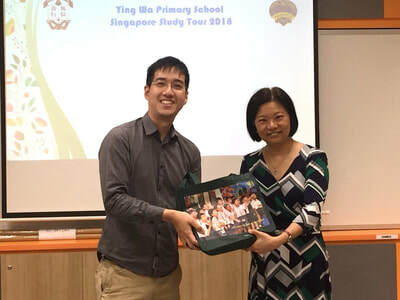 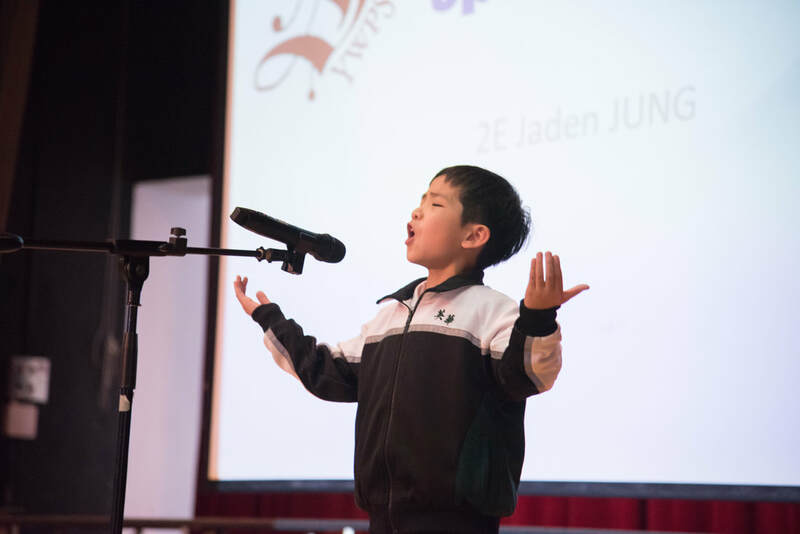 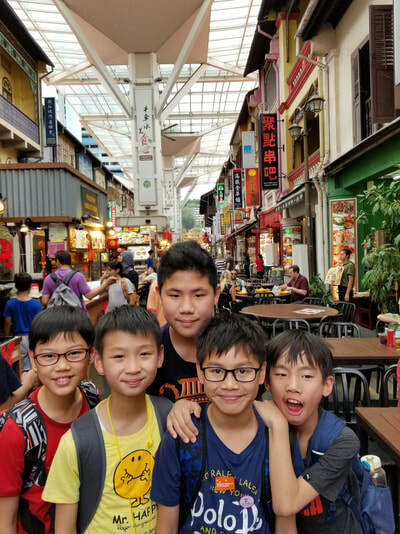 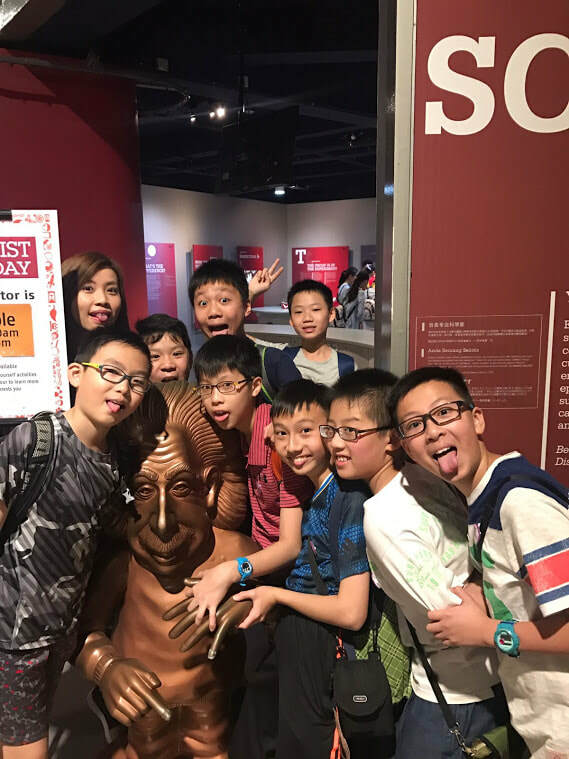 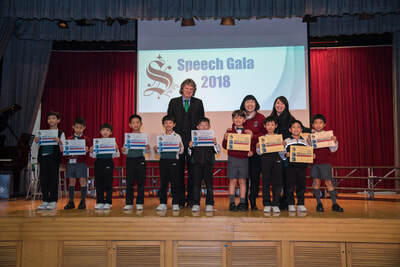 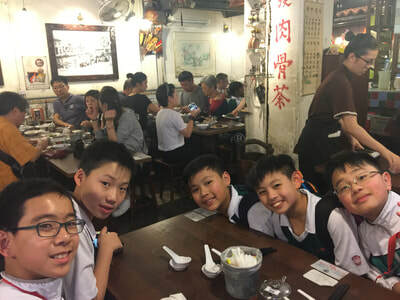 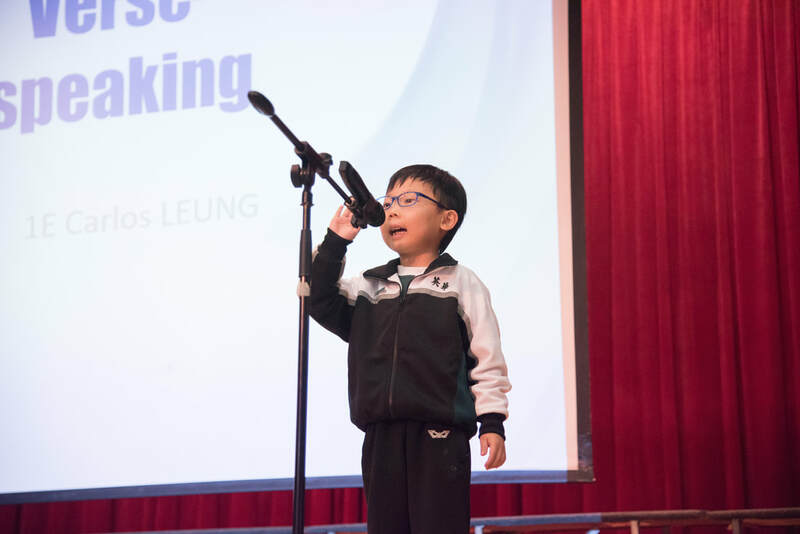 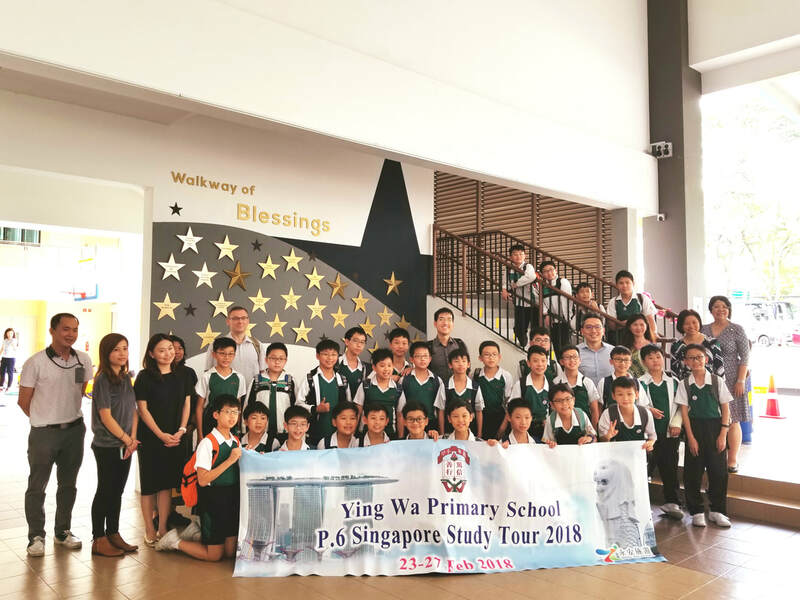 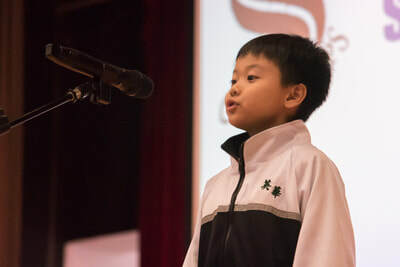 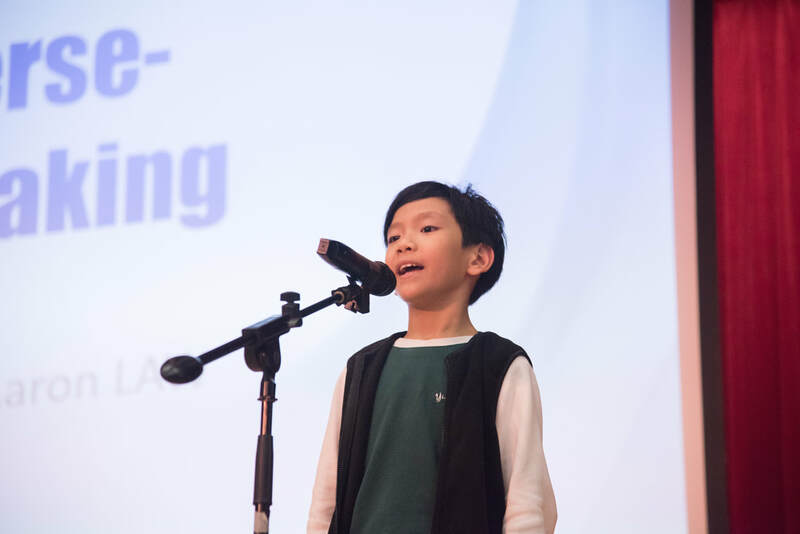 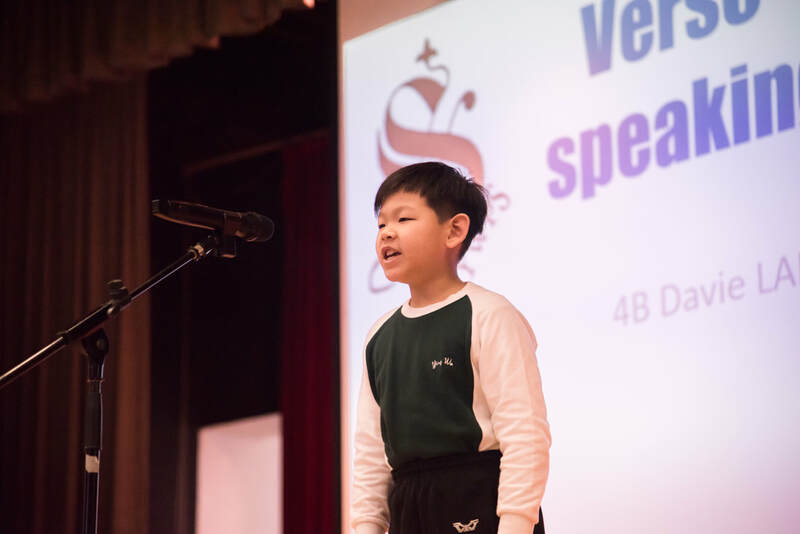 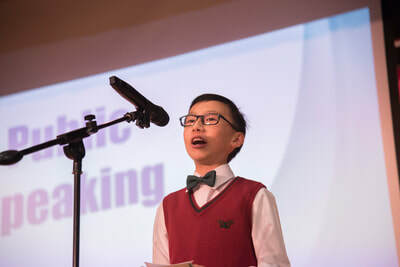 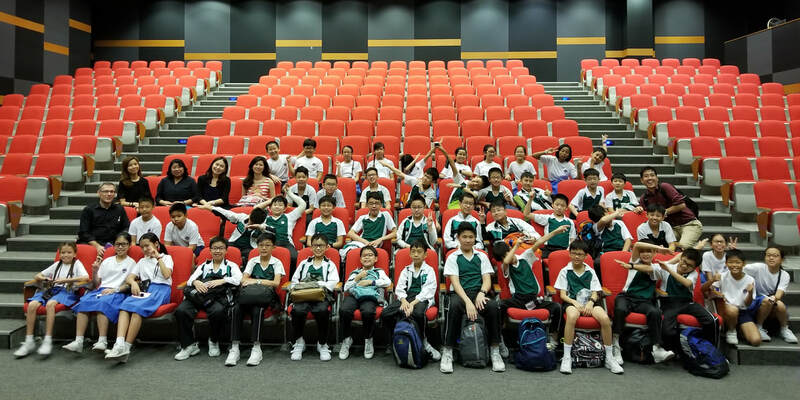 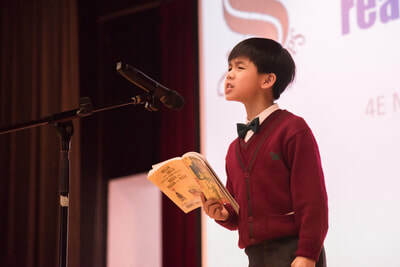 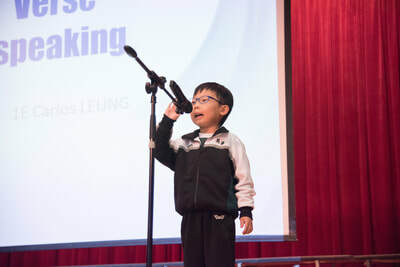 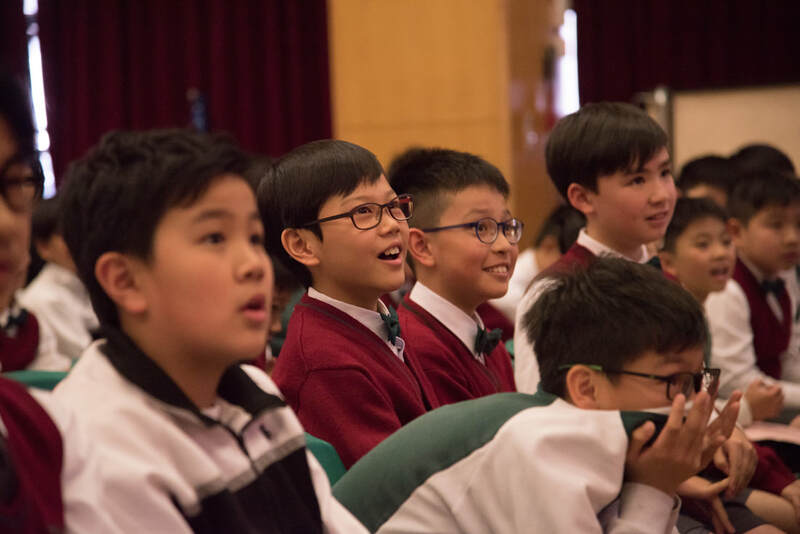 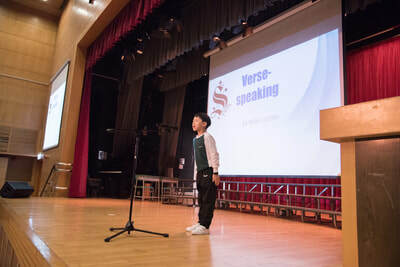 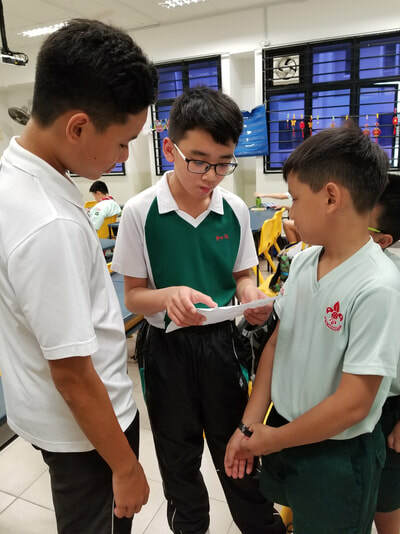 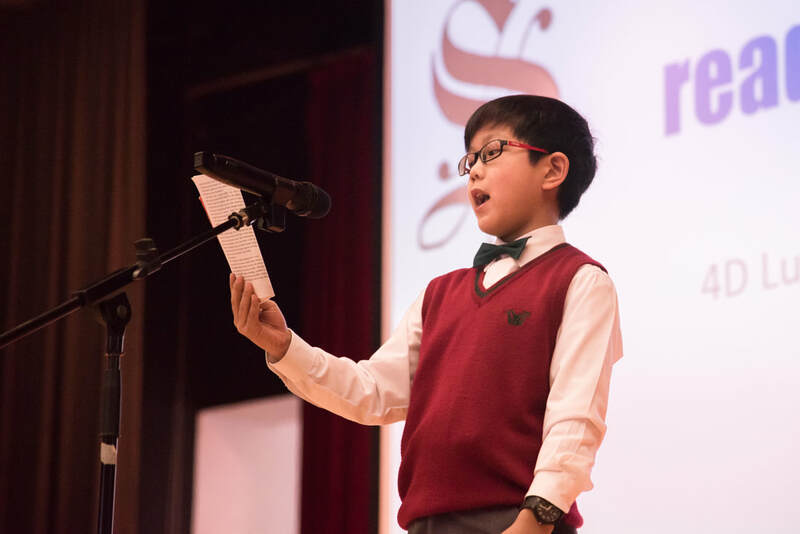 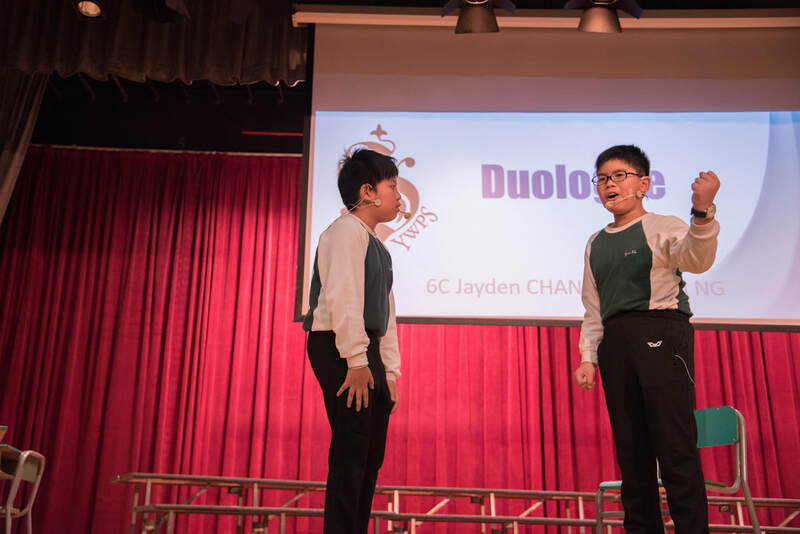 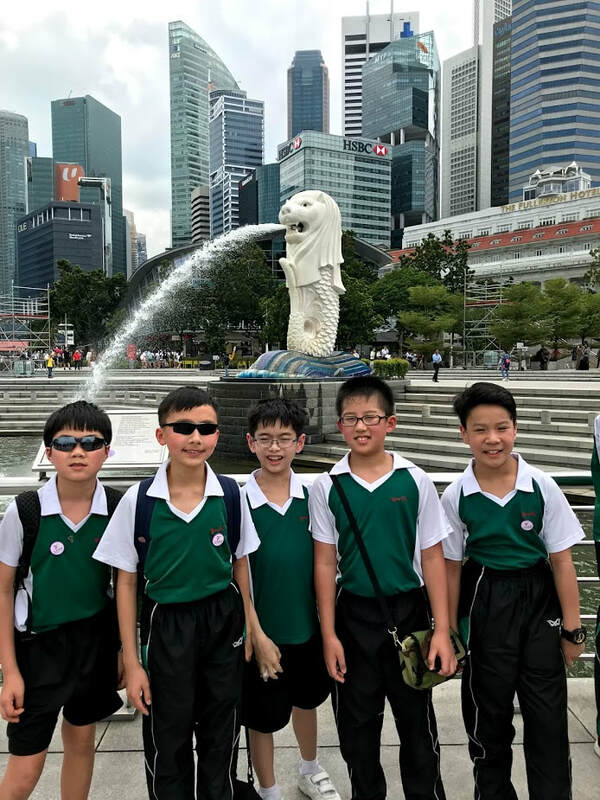 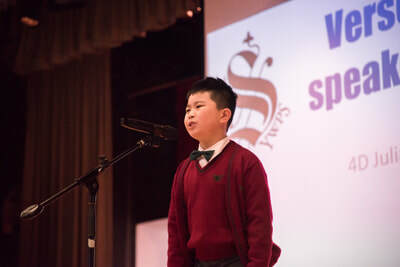 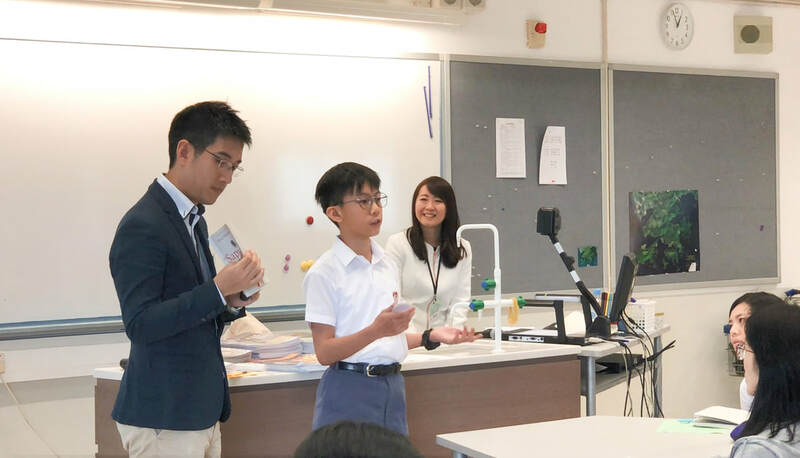 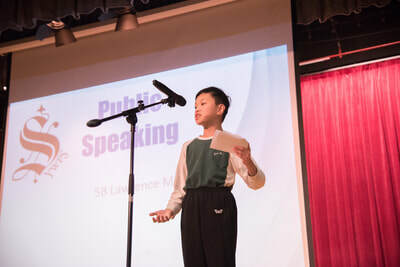 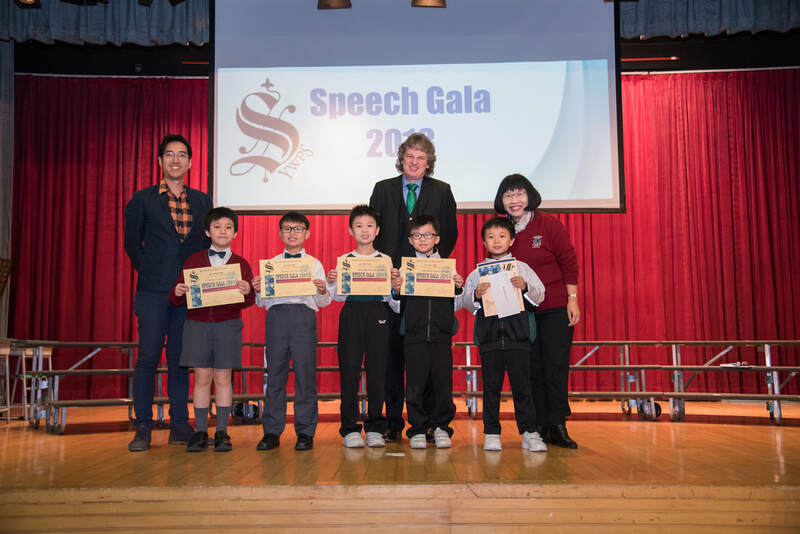 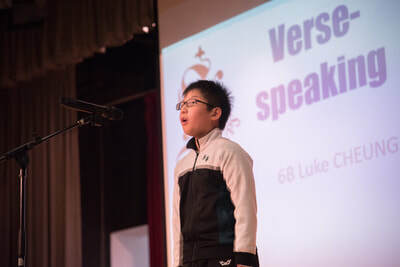 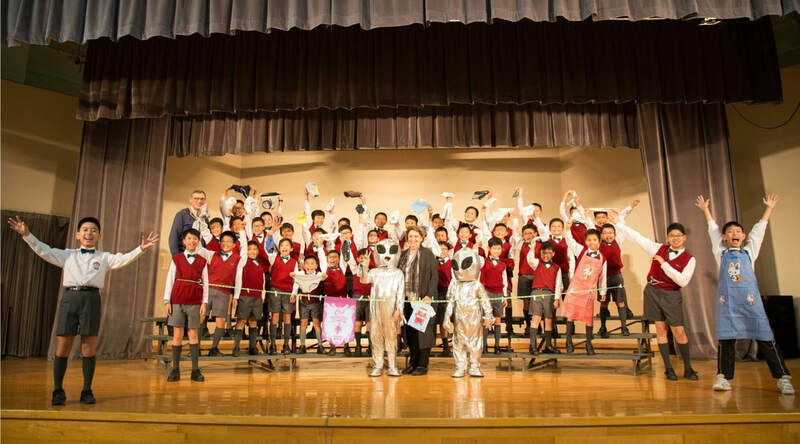 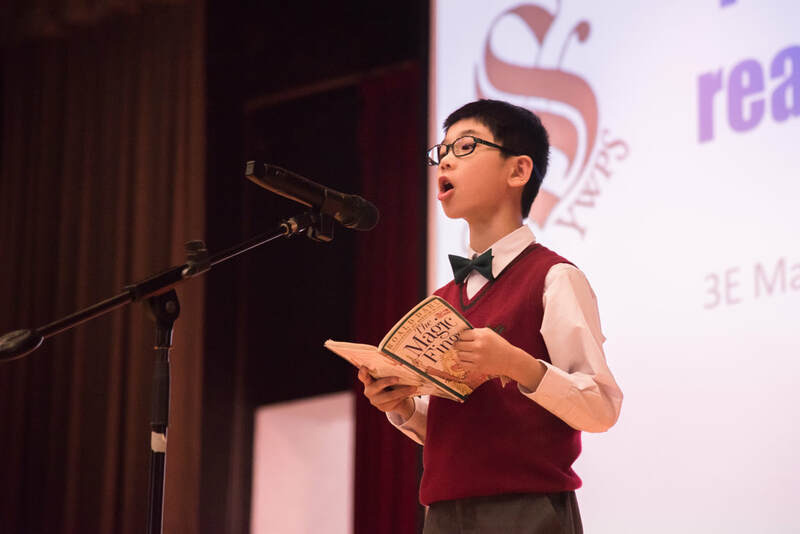 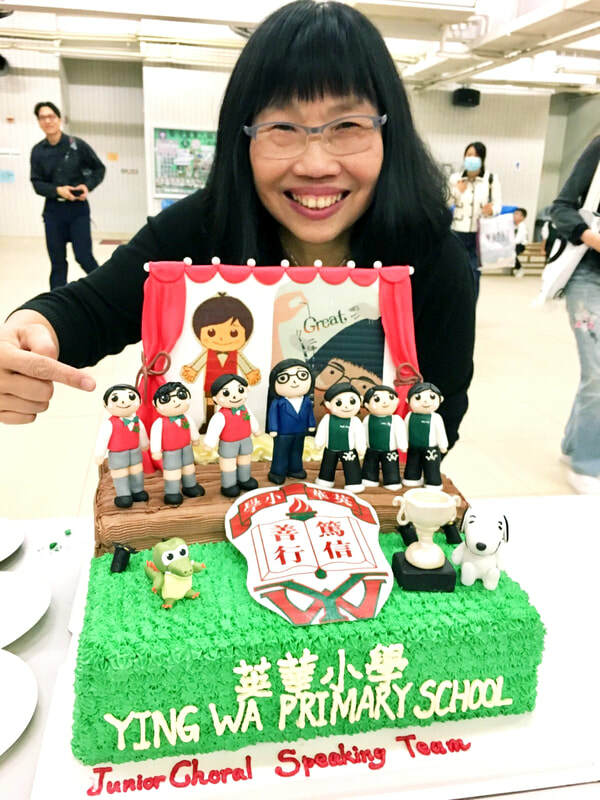 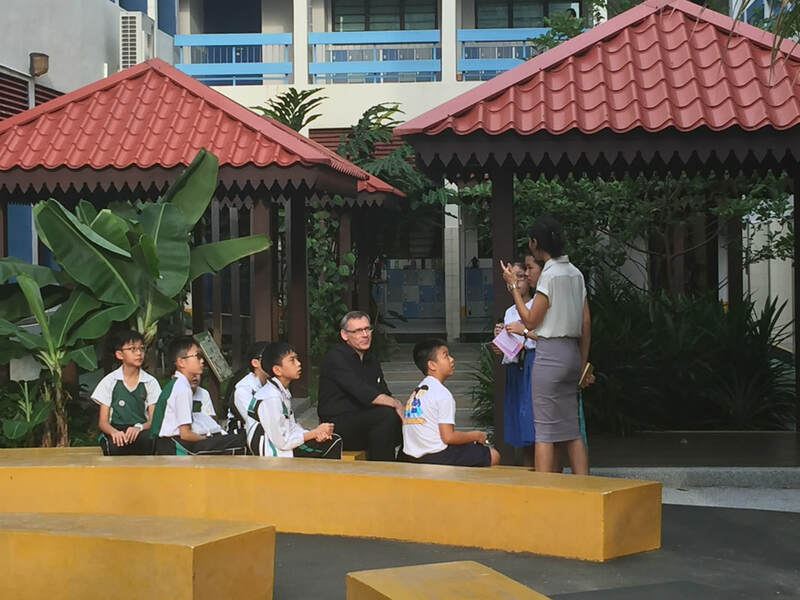 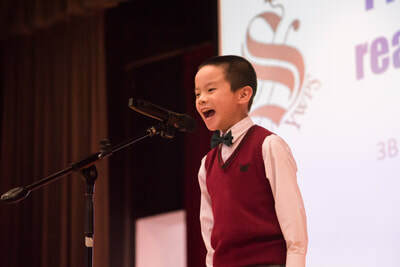 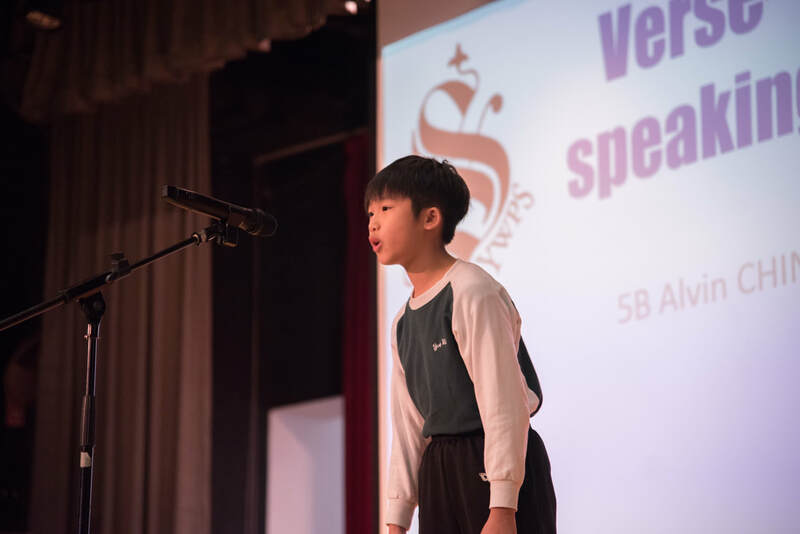 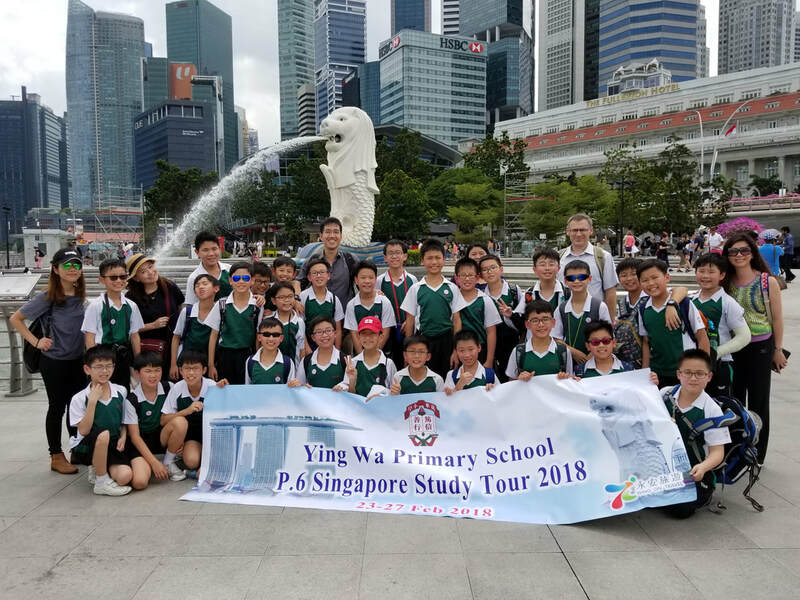 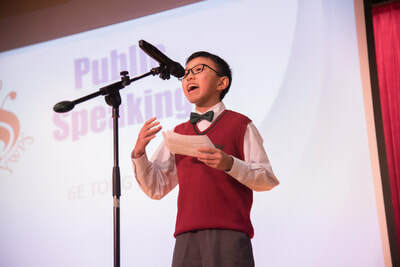 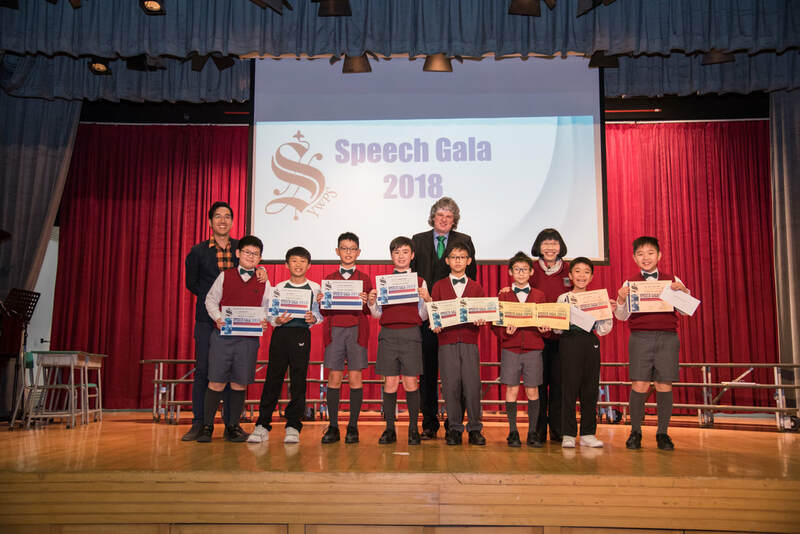 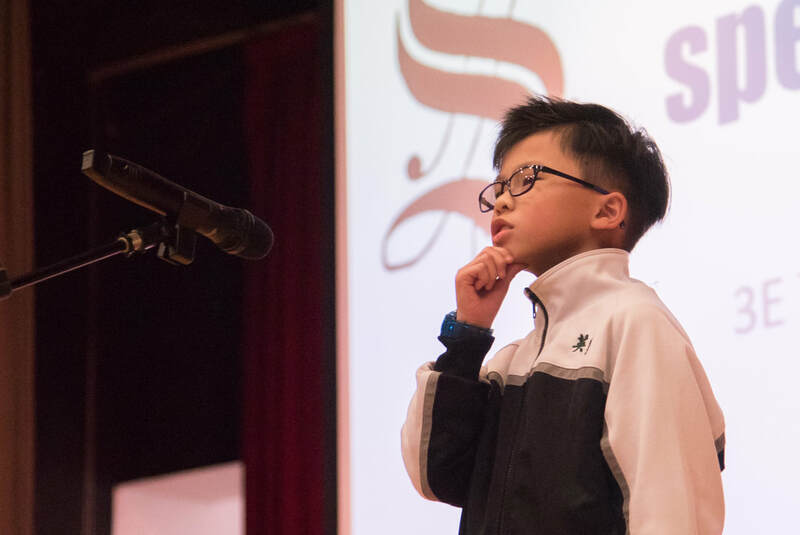 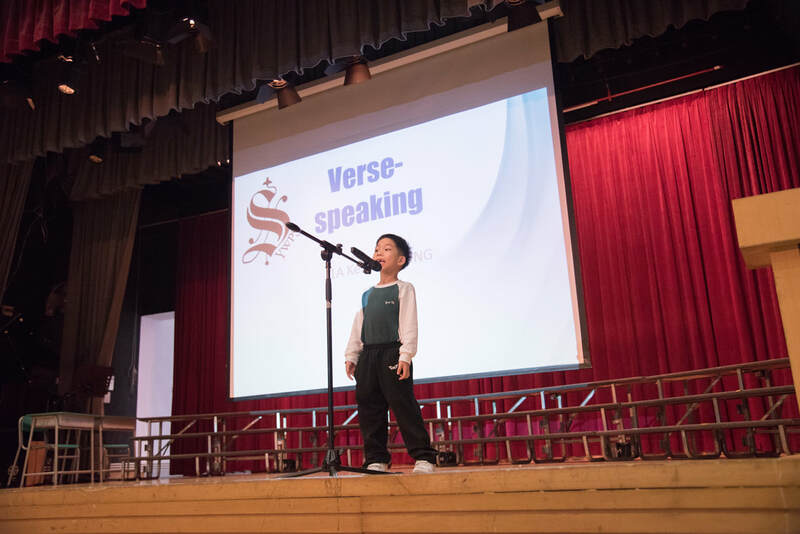 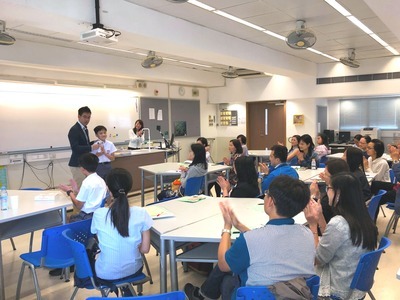 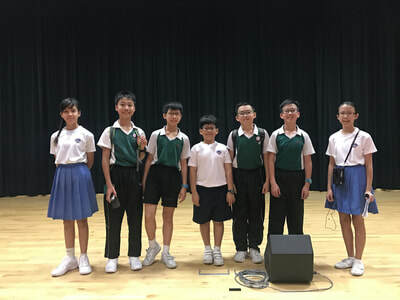 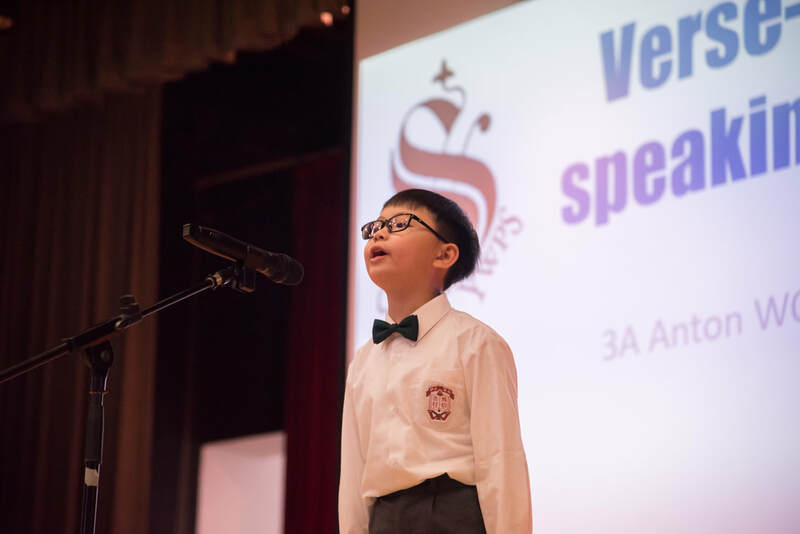 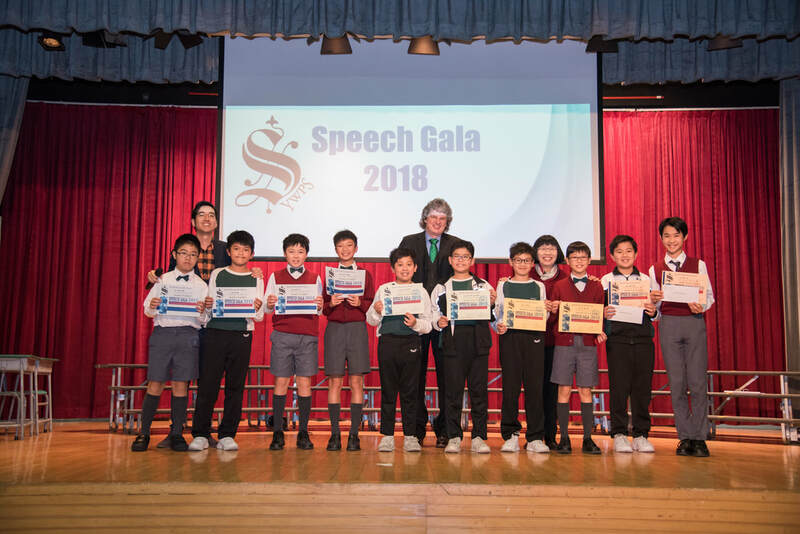 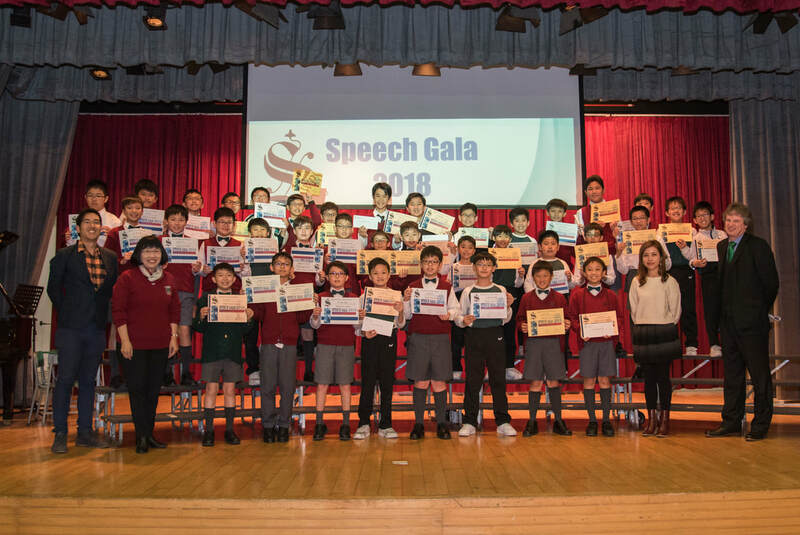 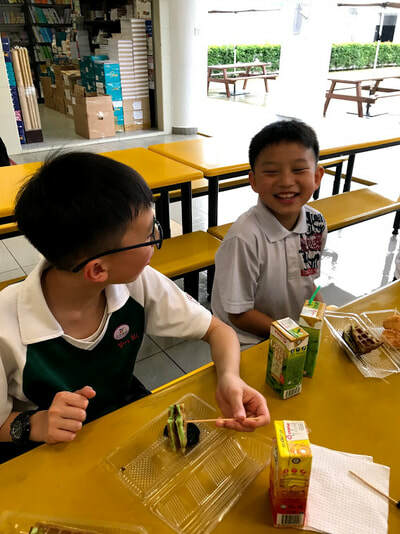 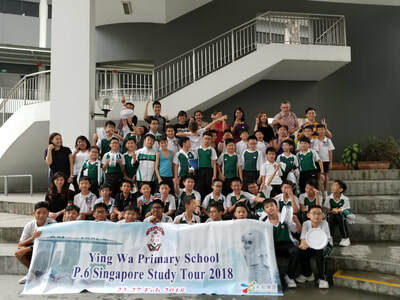 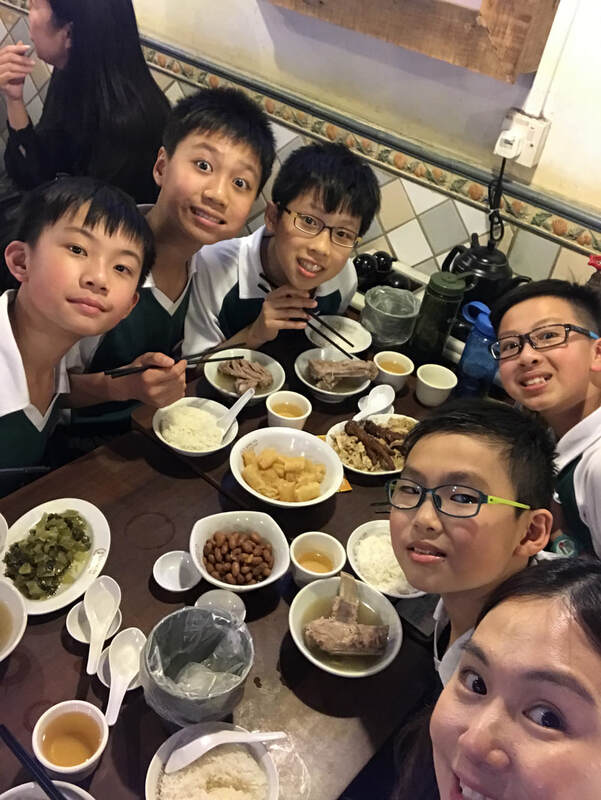 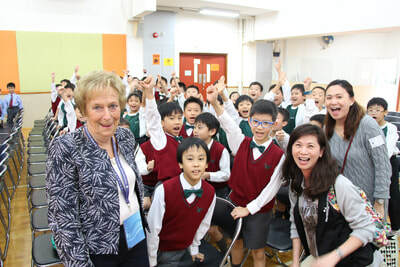 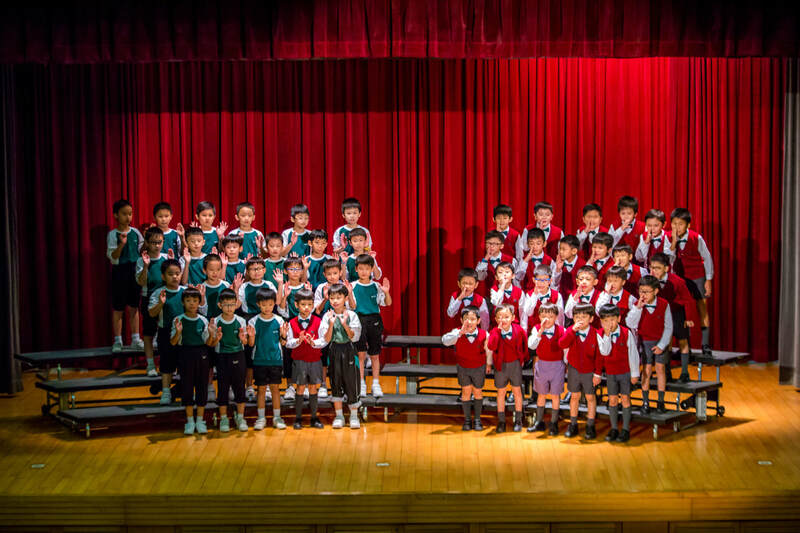 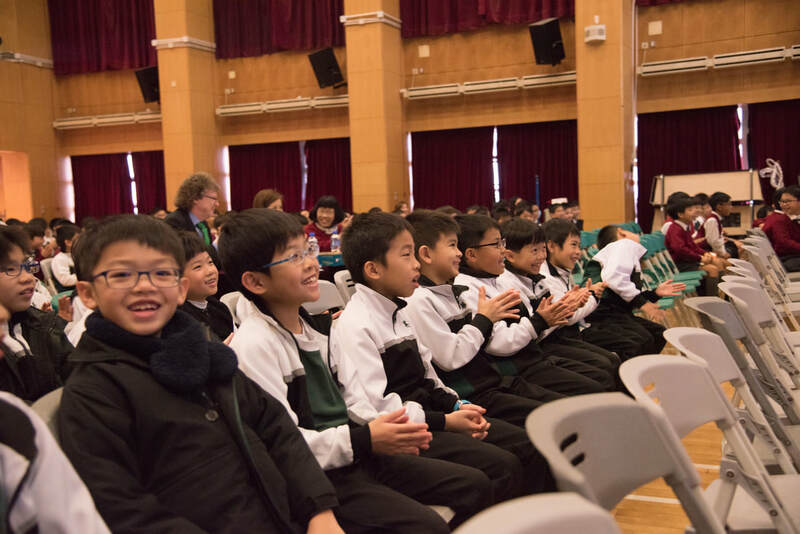 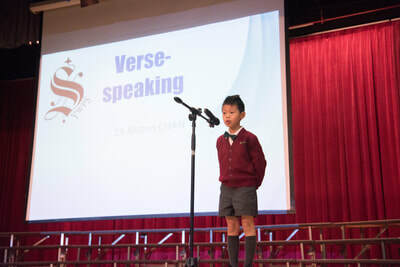 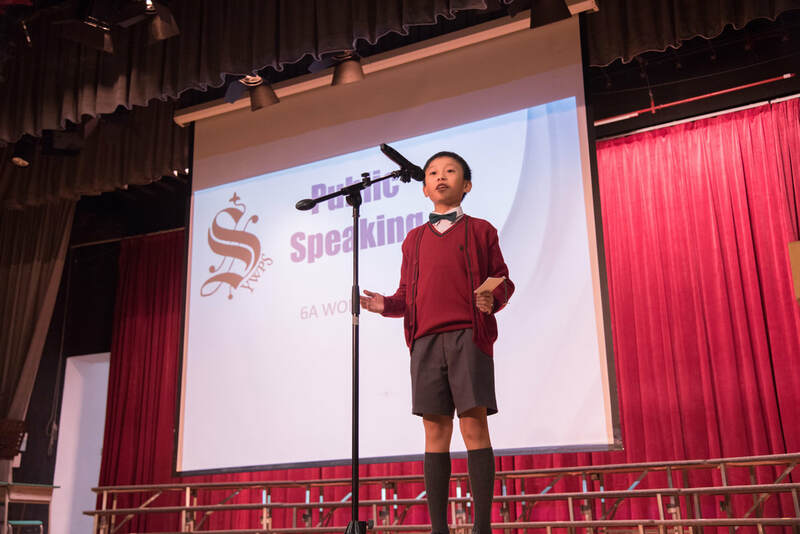 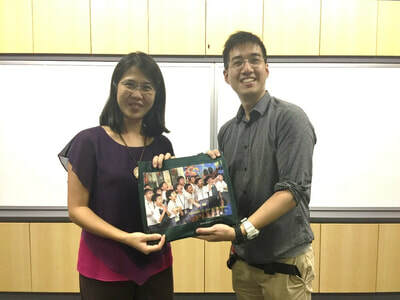 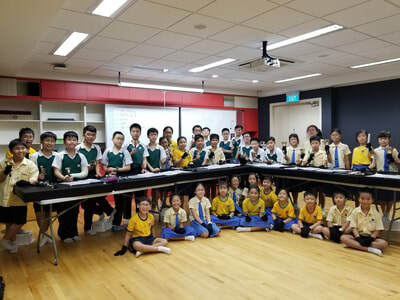 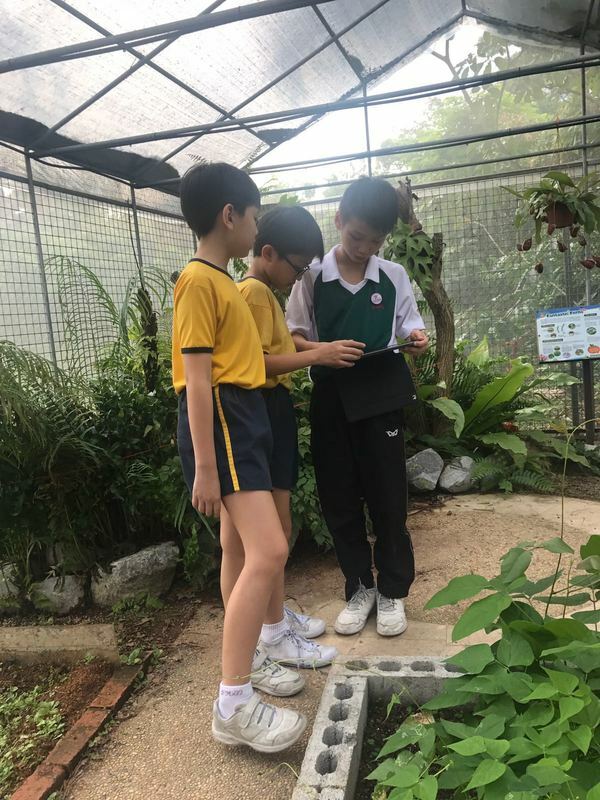 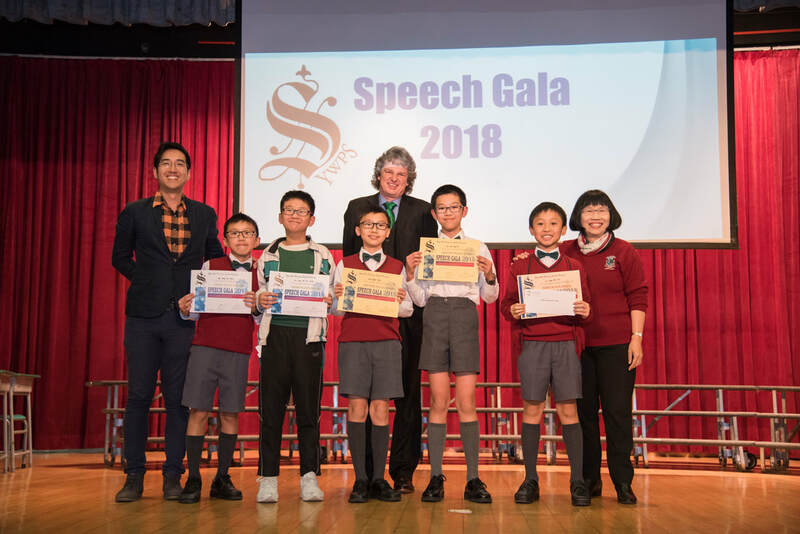 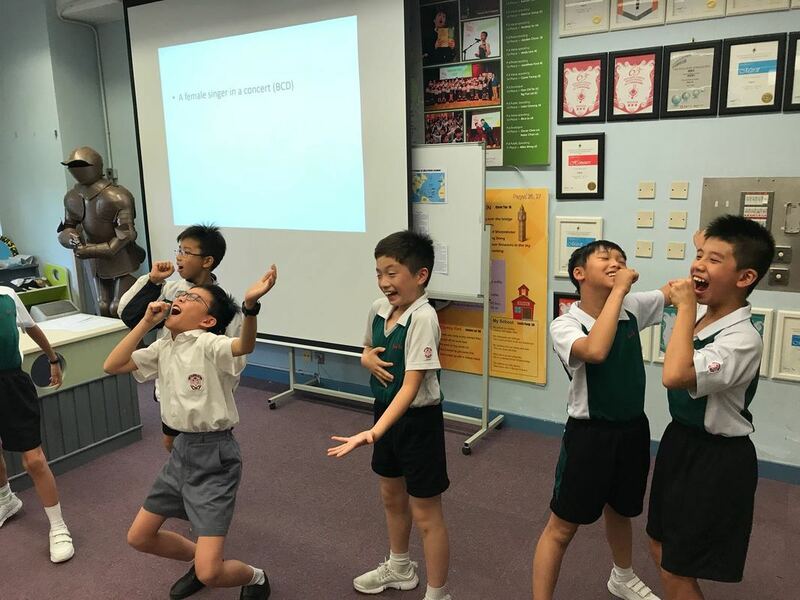 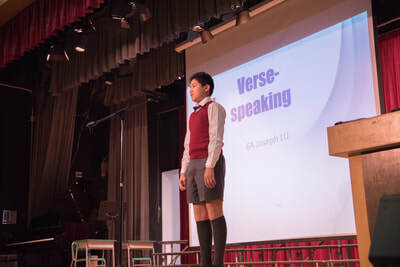 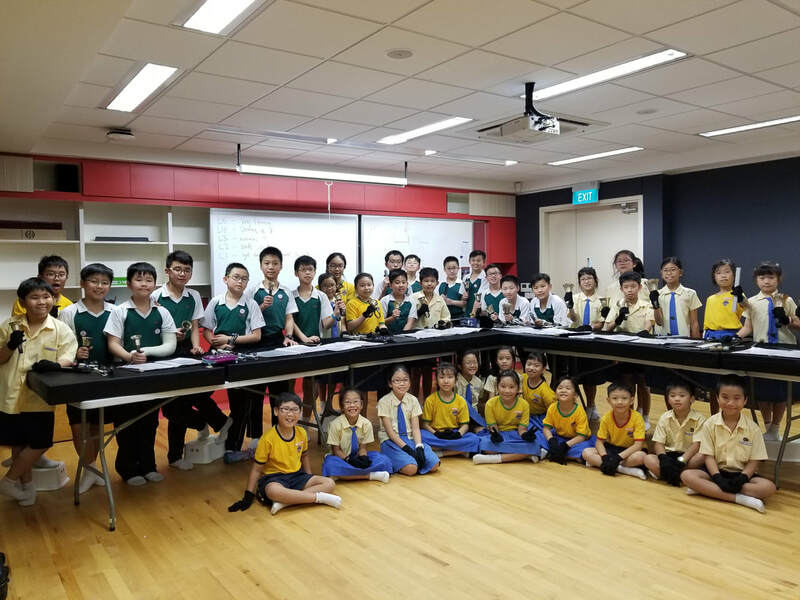 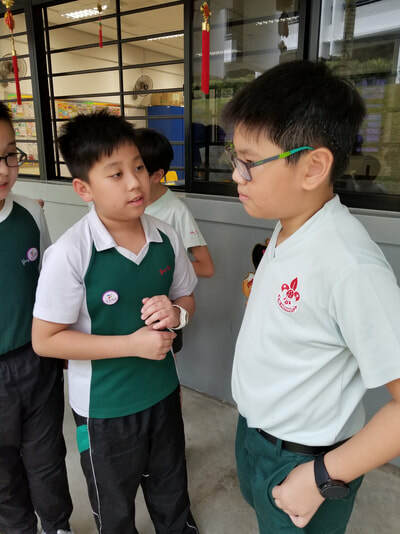 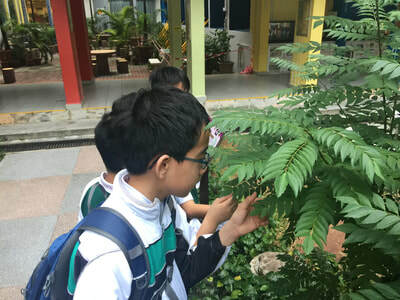 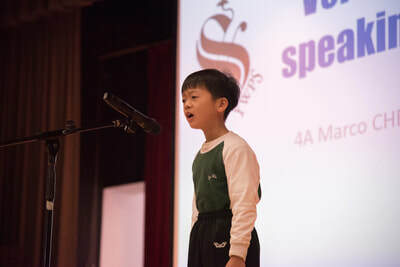 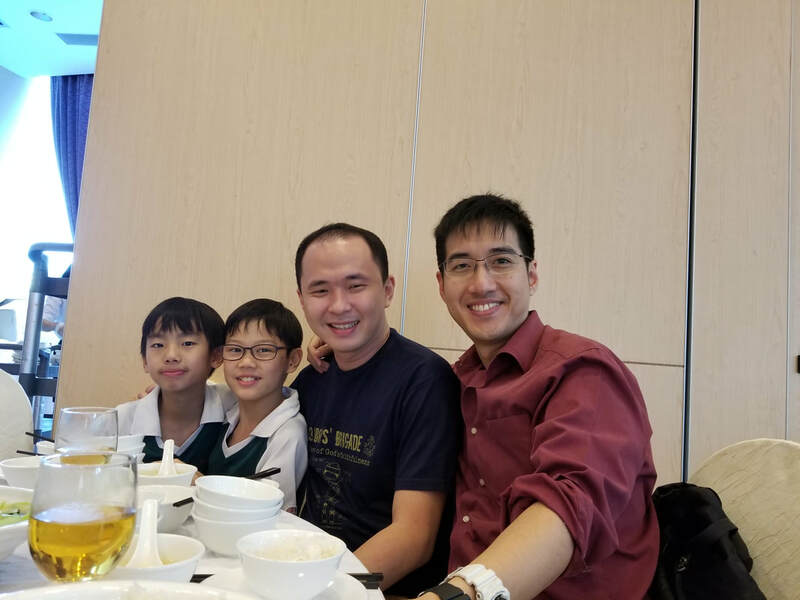 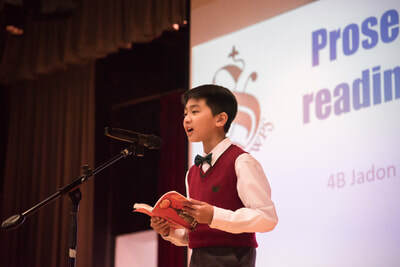 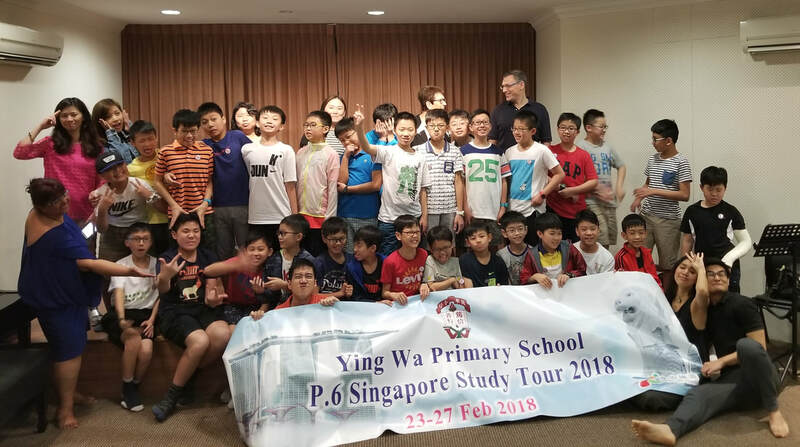 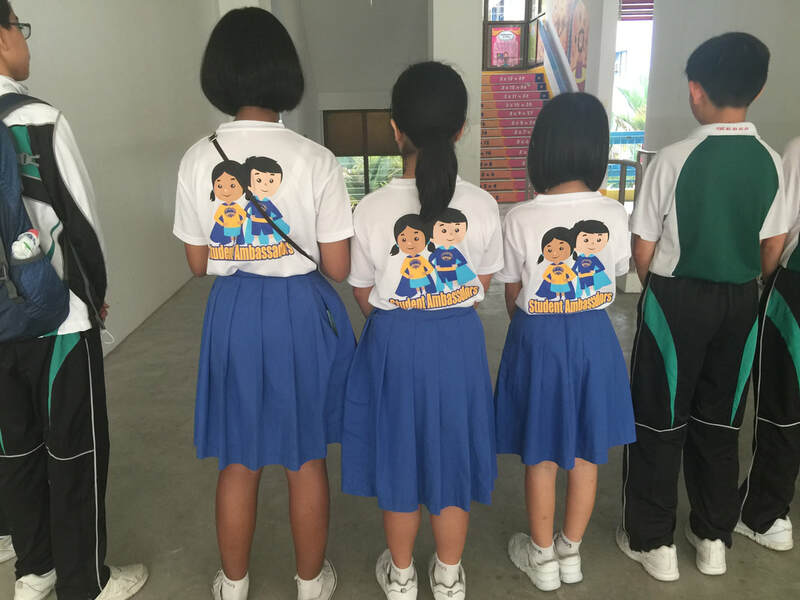 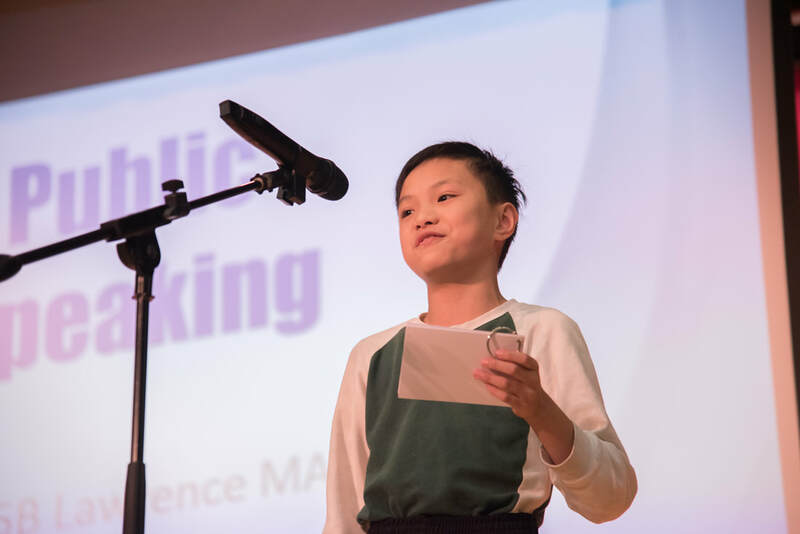 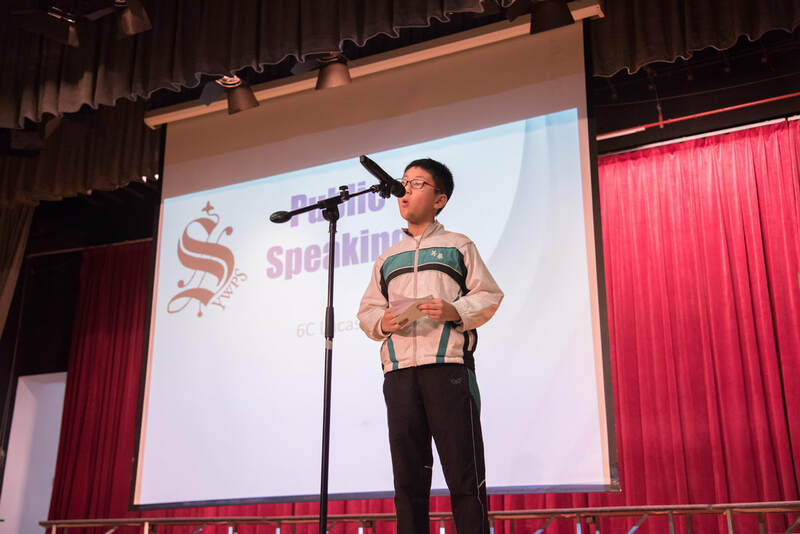 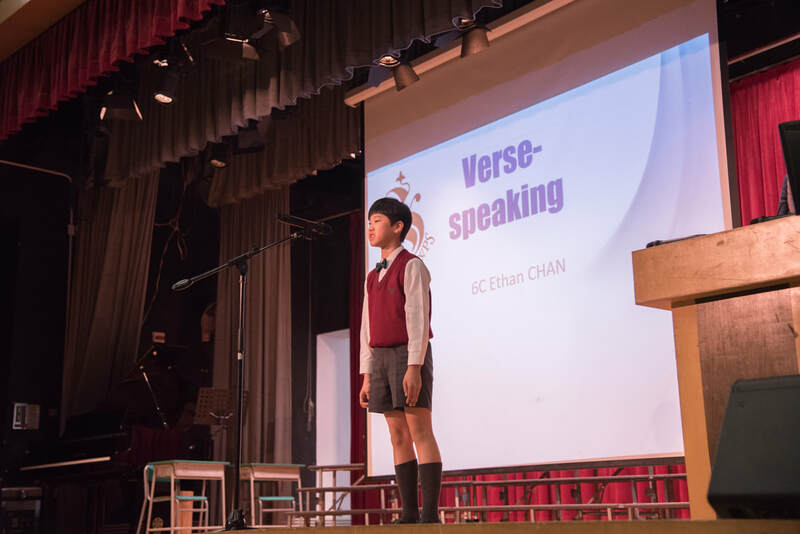 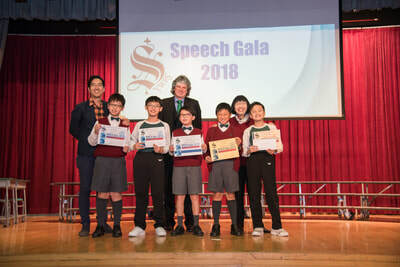 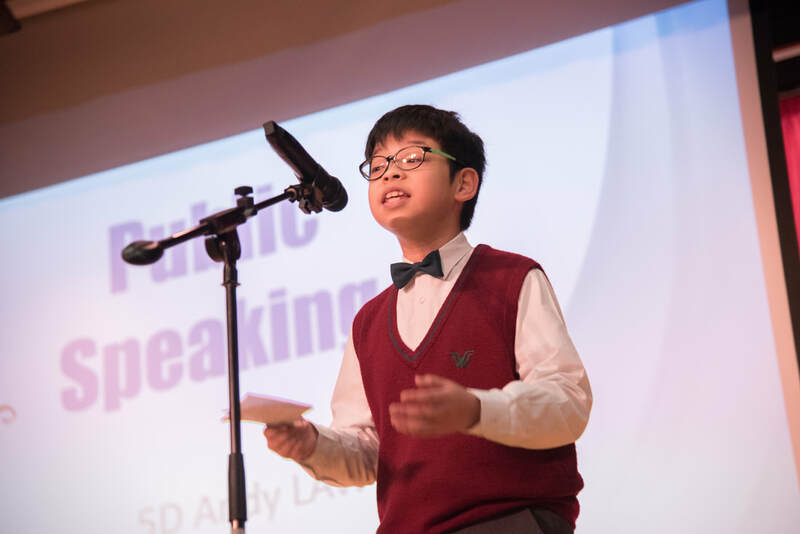 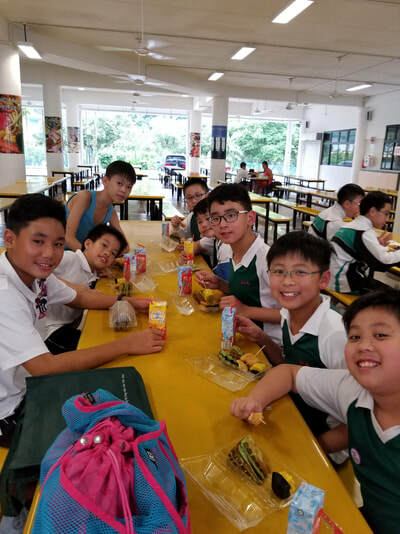 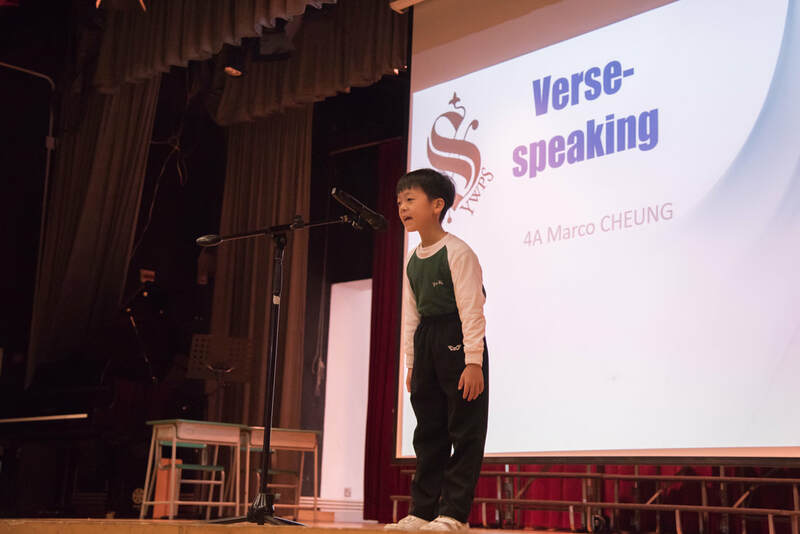 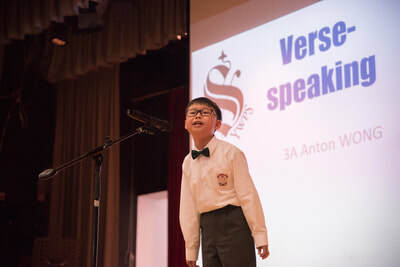 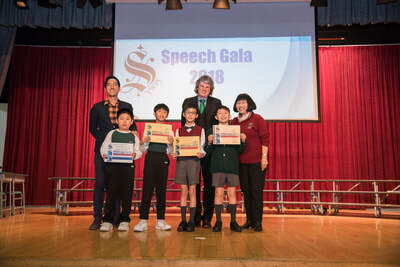 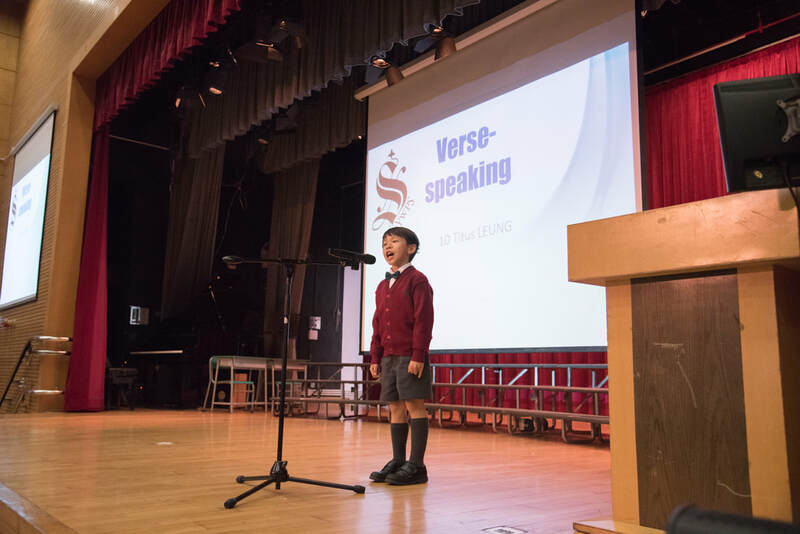 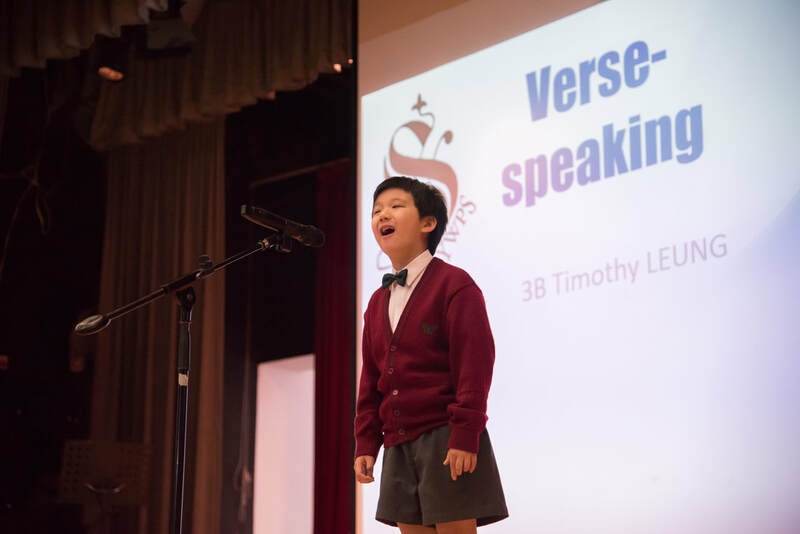 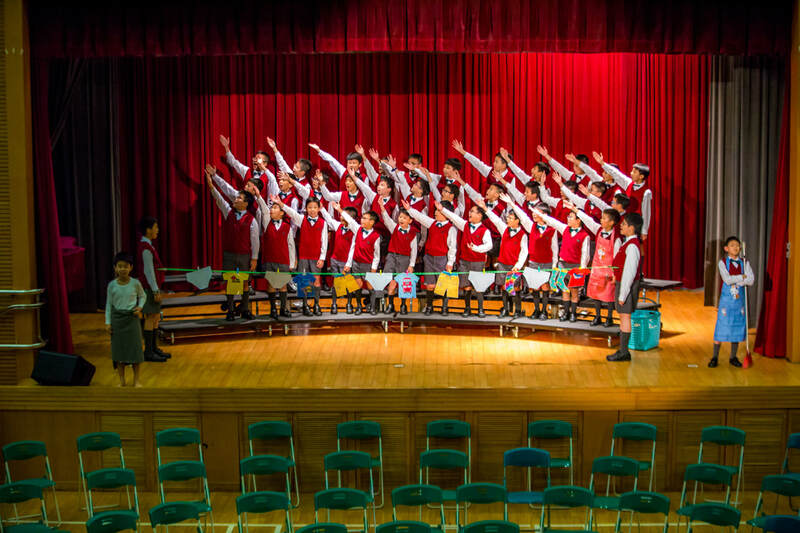 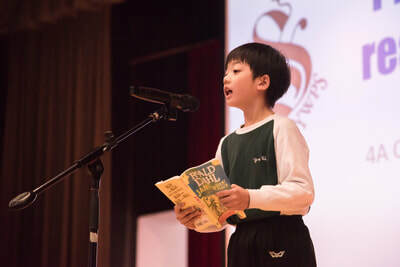 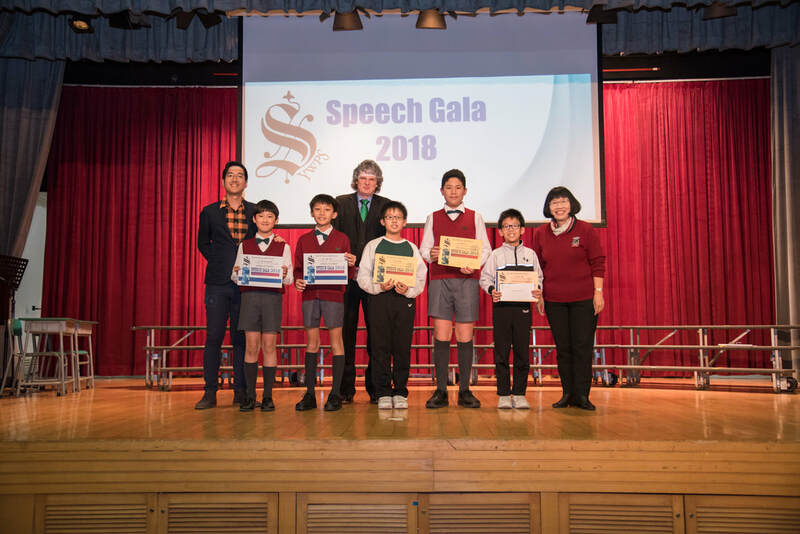 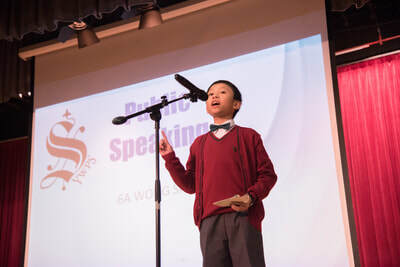 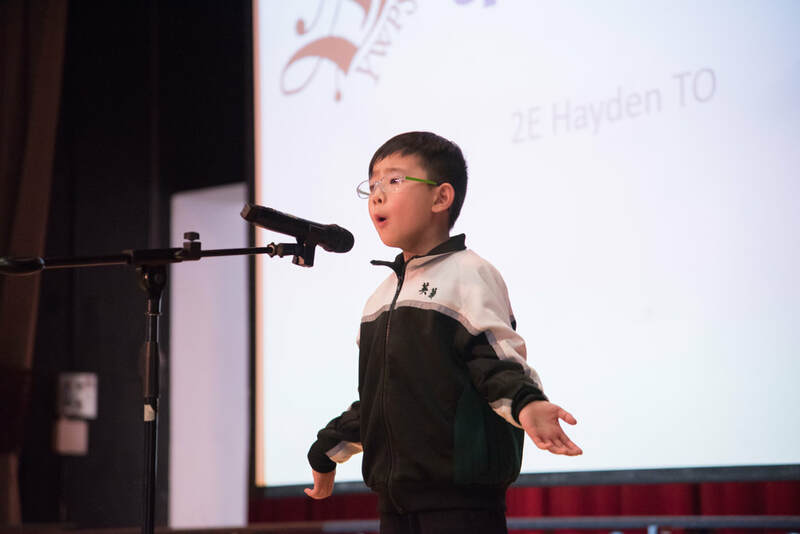 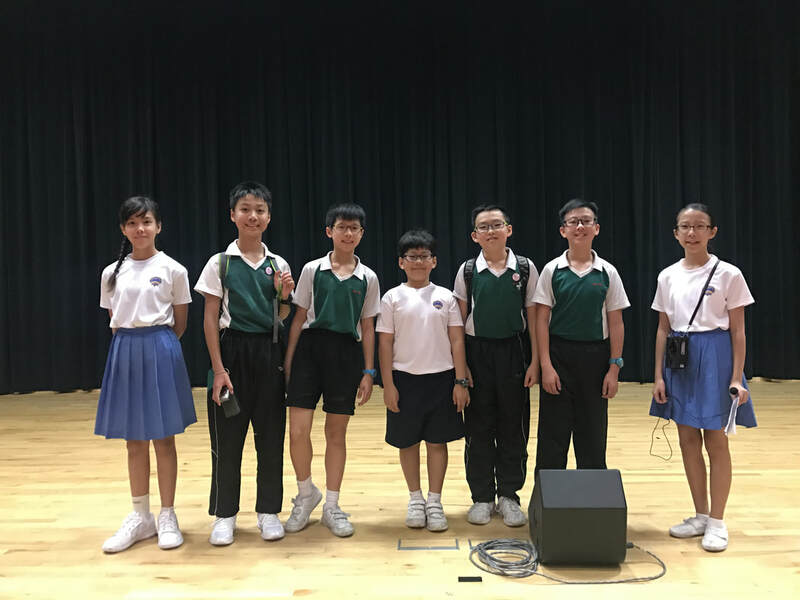 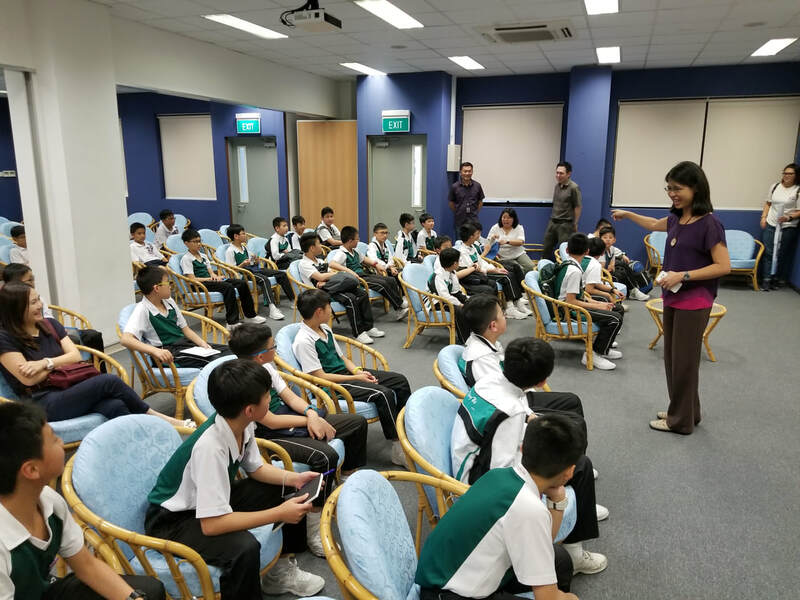 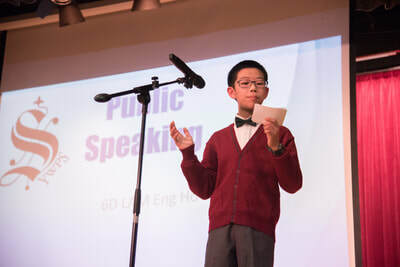 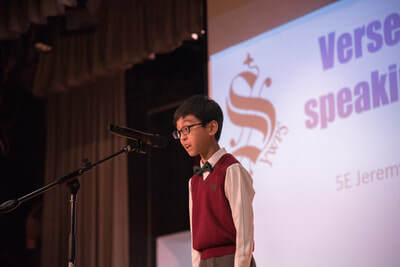 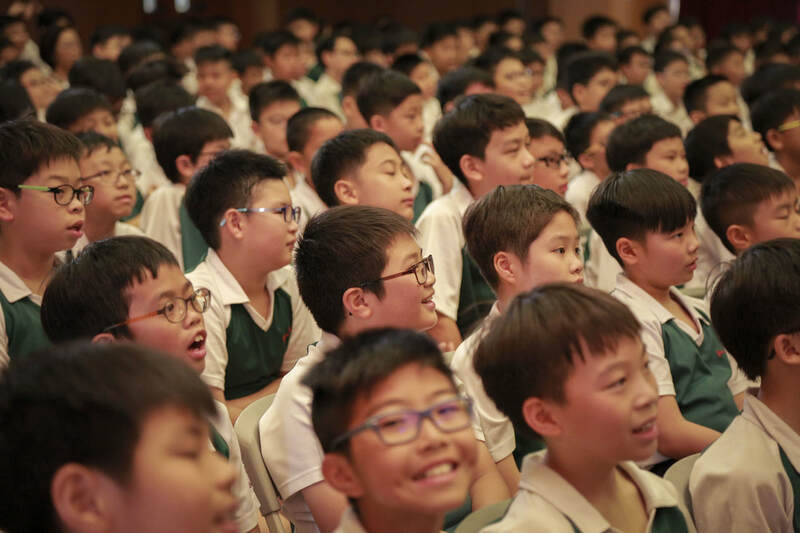 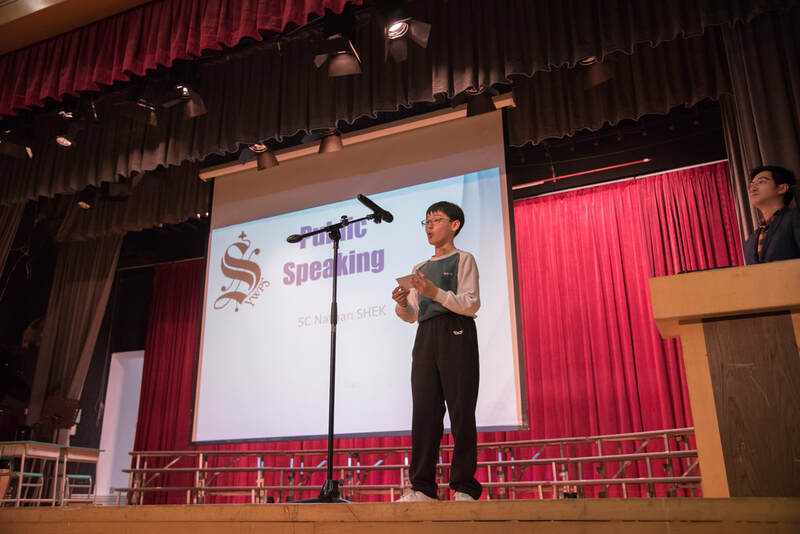 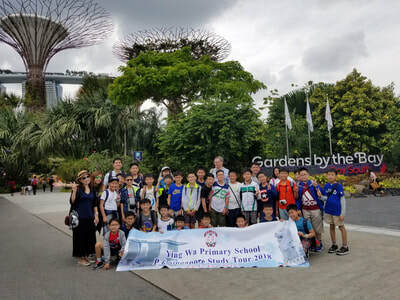 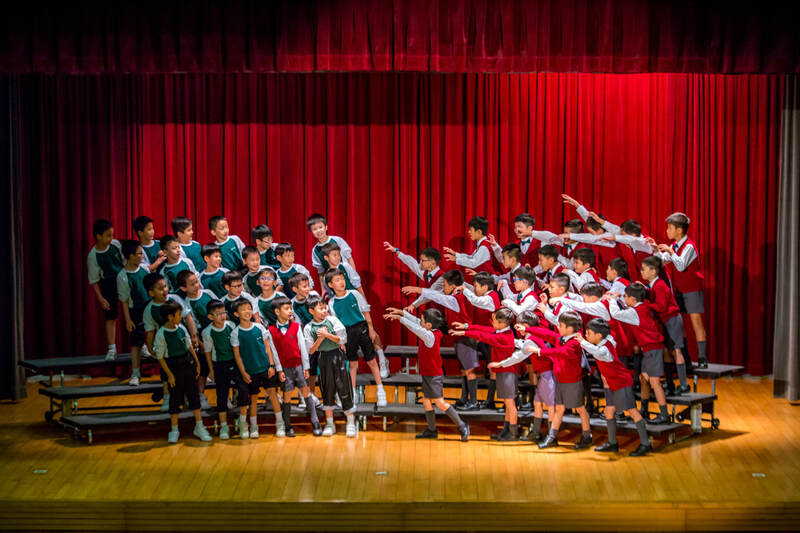 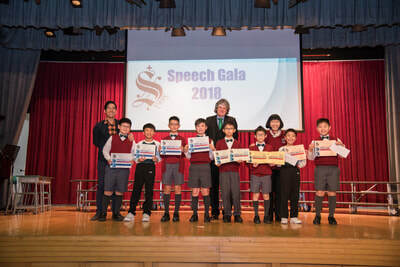 Our P.4-6 English Choral Speaking Team earned an unparalleled score of 93 (Honours) this year at the Speech Festival, granted a WINNER. 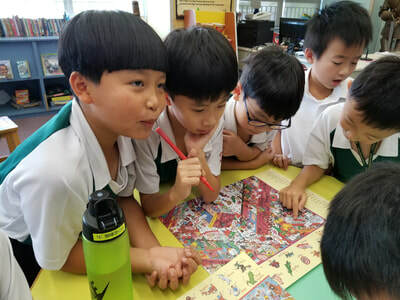 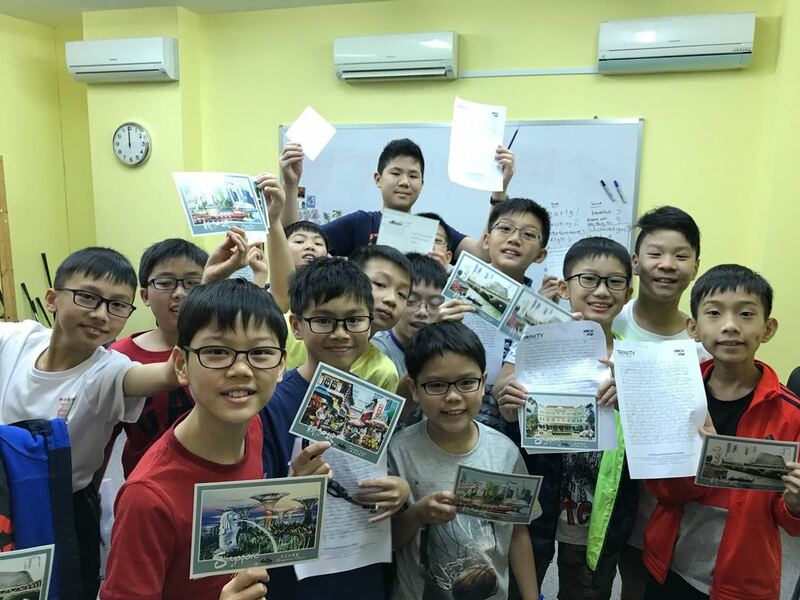 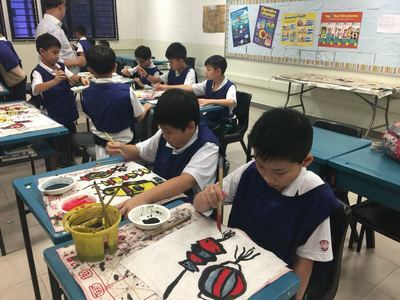 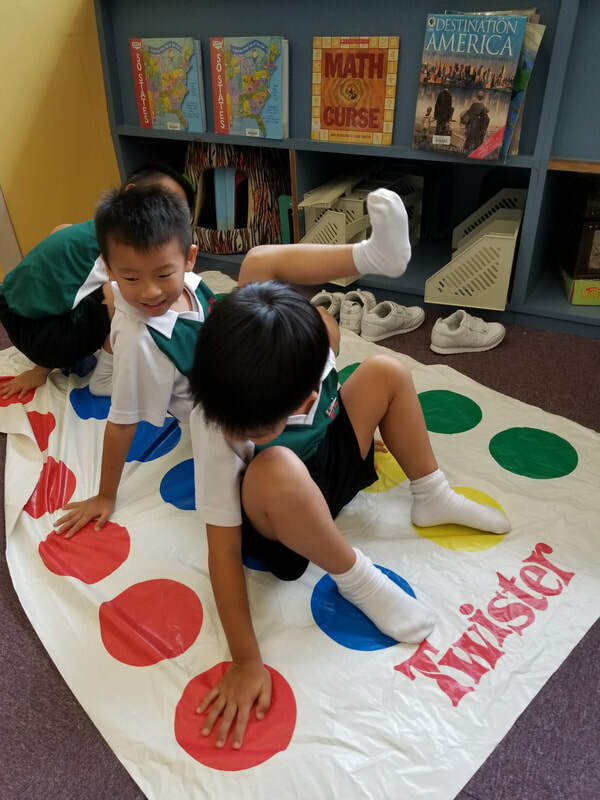 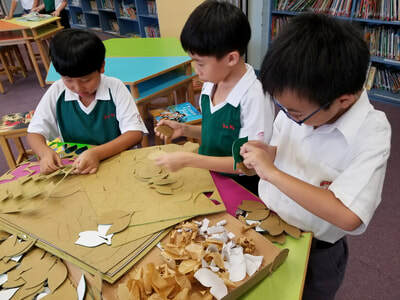 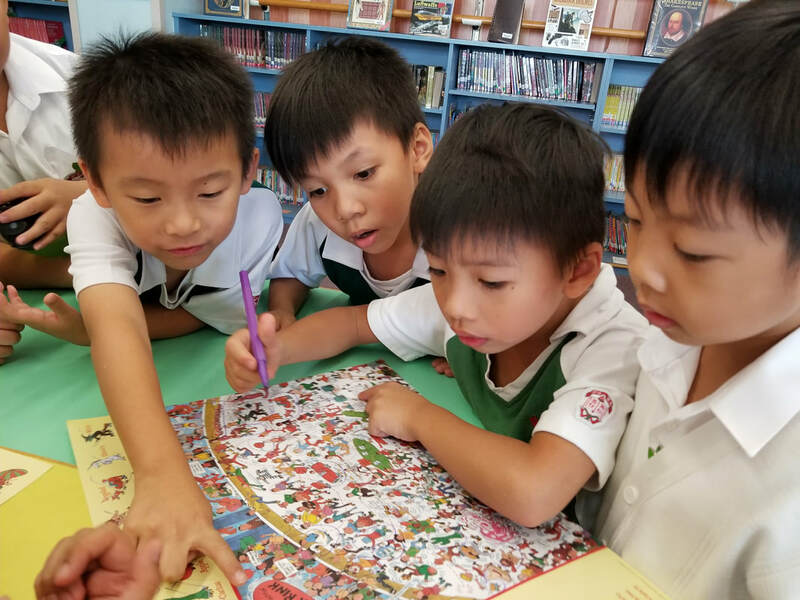 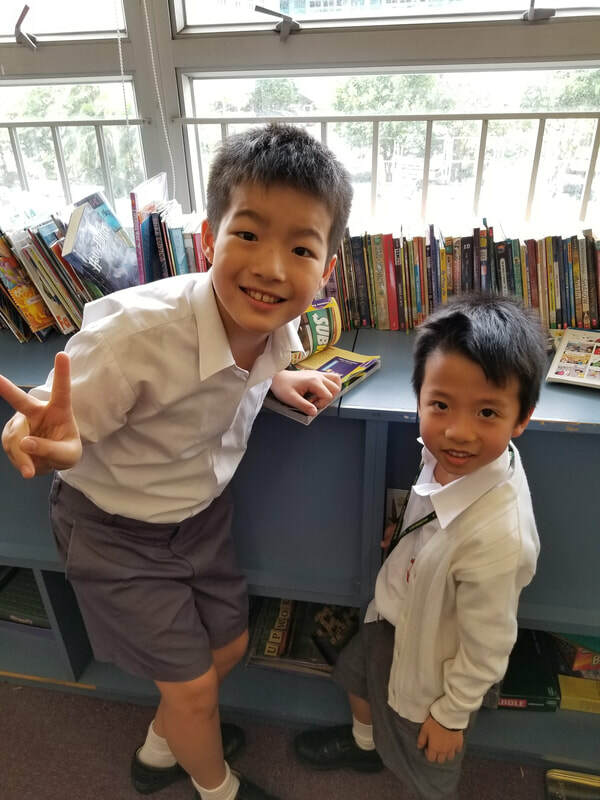 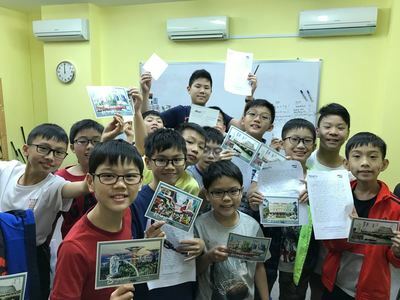 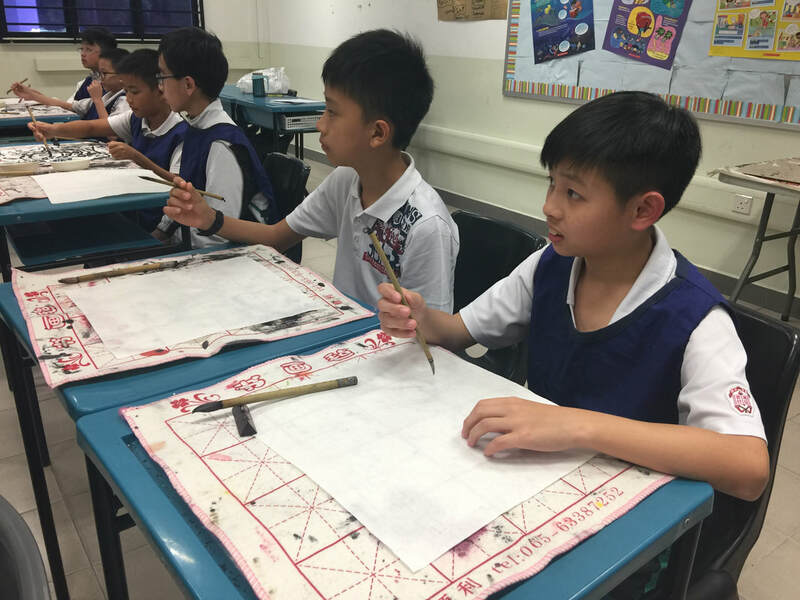 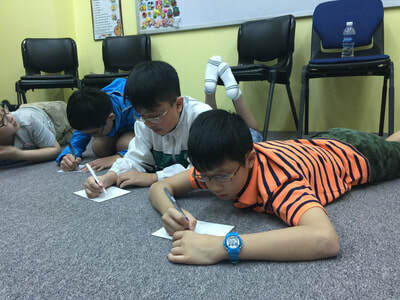 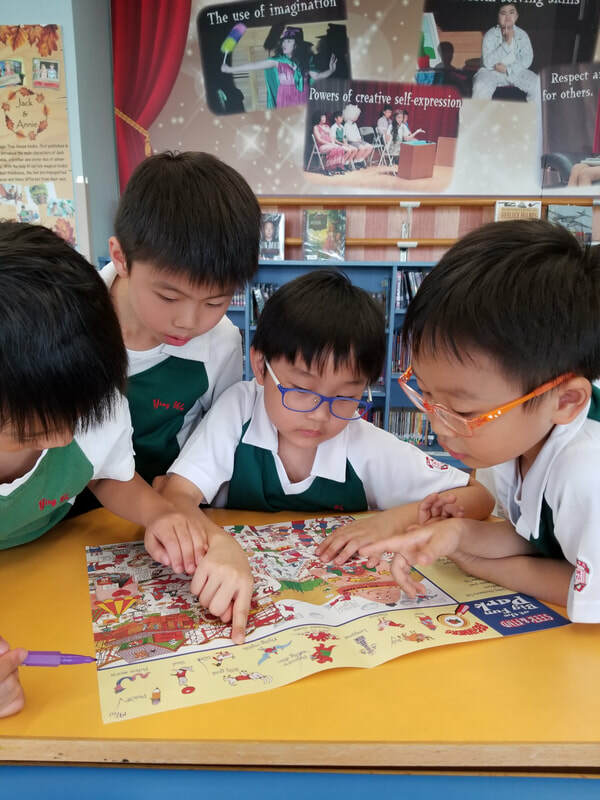 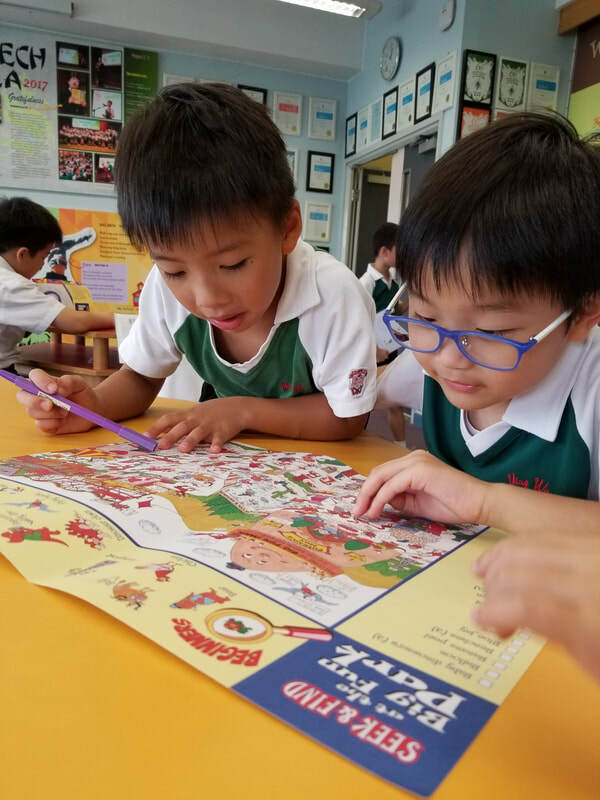 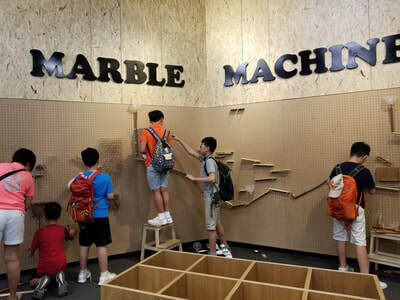 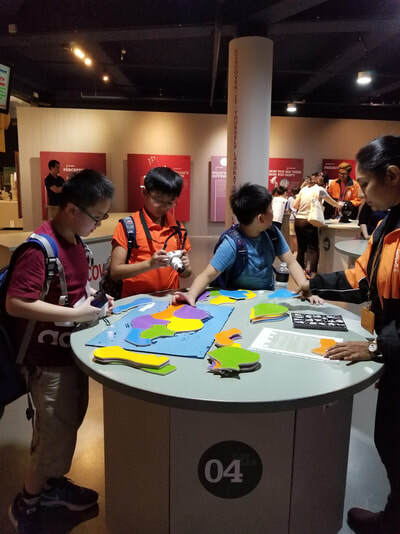 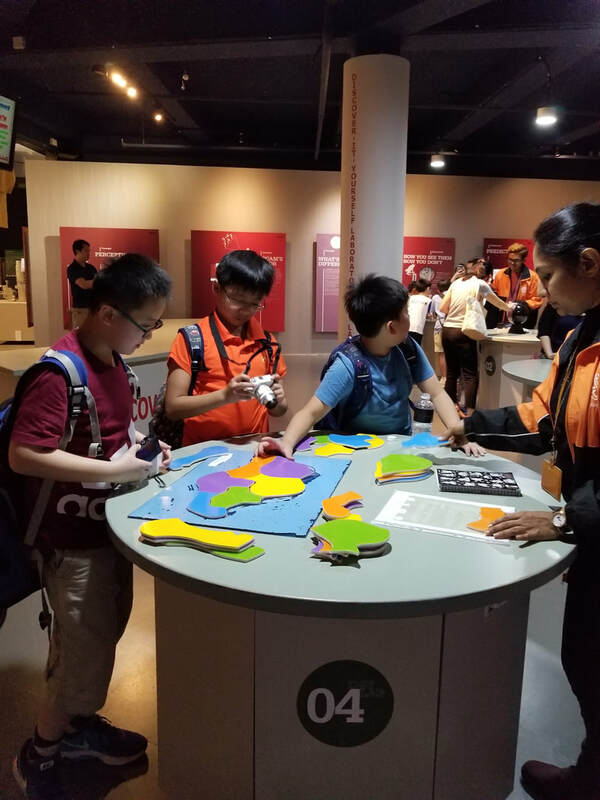 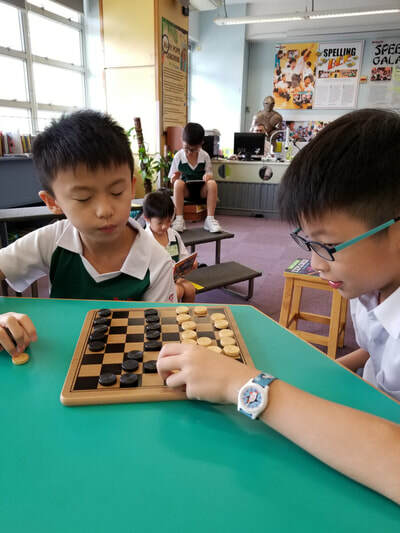 Take a look at some of the activities our boys have in the English Room during their recess times!